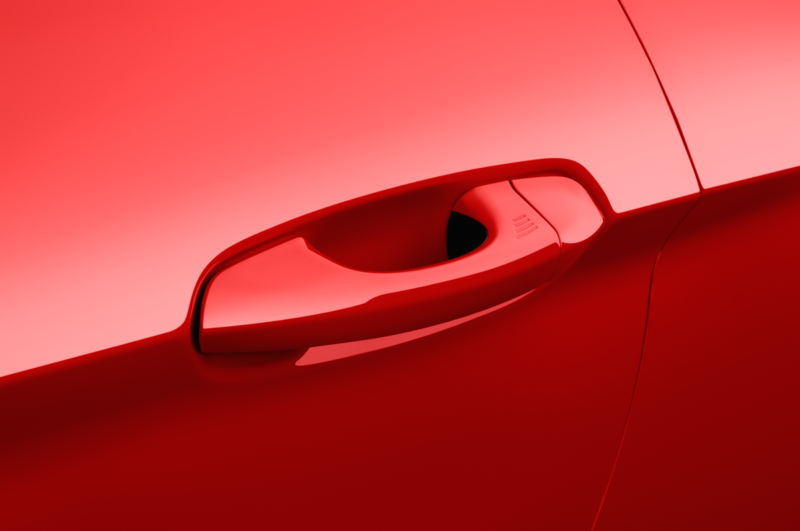 Shortly into my first day at AUTOMOBILE, associate editor Jonathon Klein tosses me a key fob. 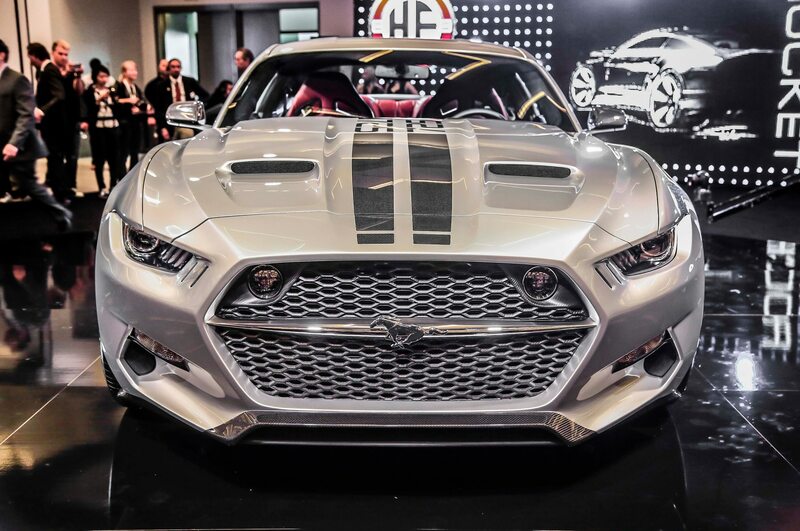 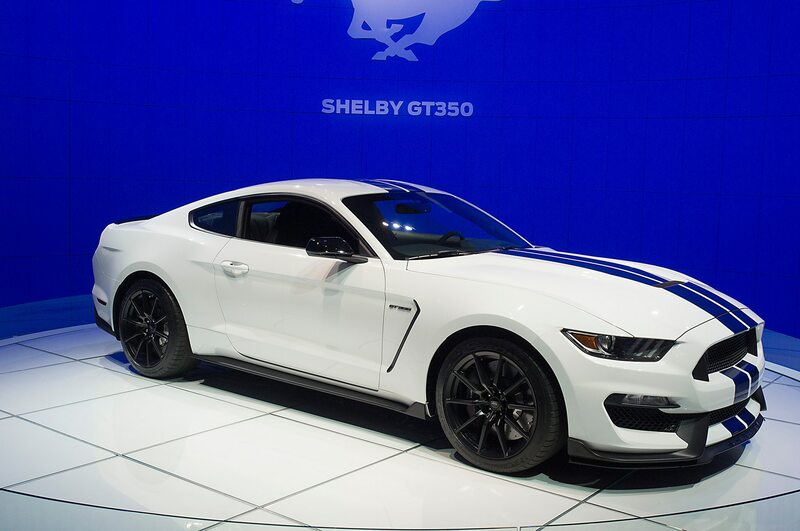 “Here, take the Shelby,” he says. 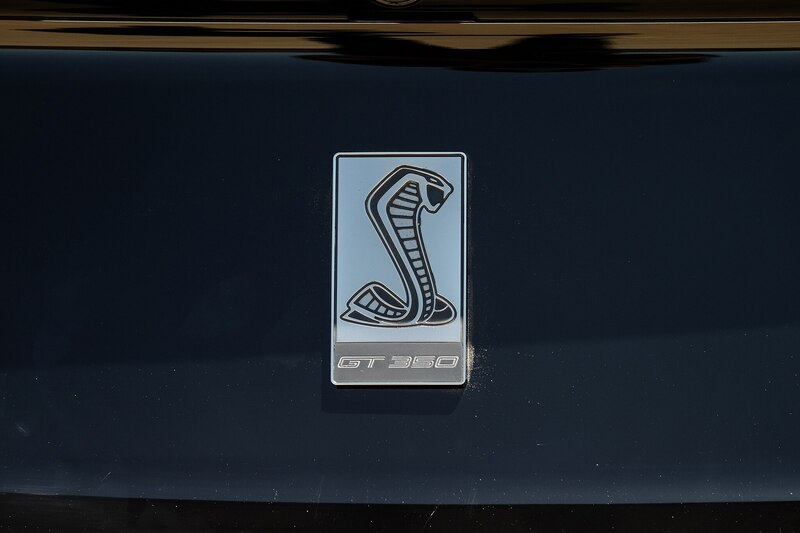 Well, that’s one way to start a new job. 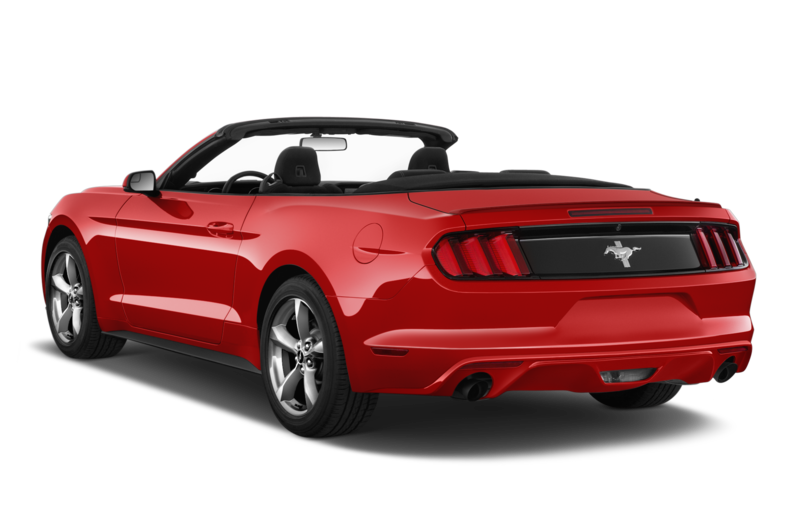 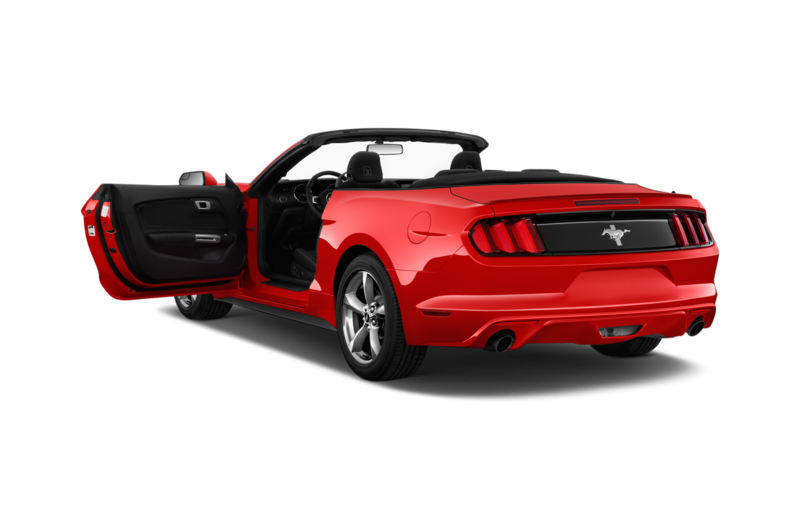 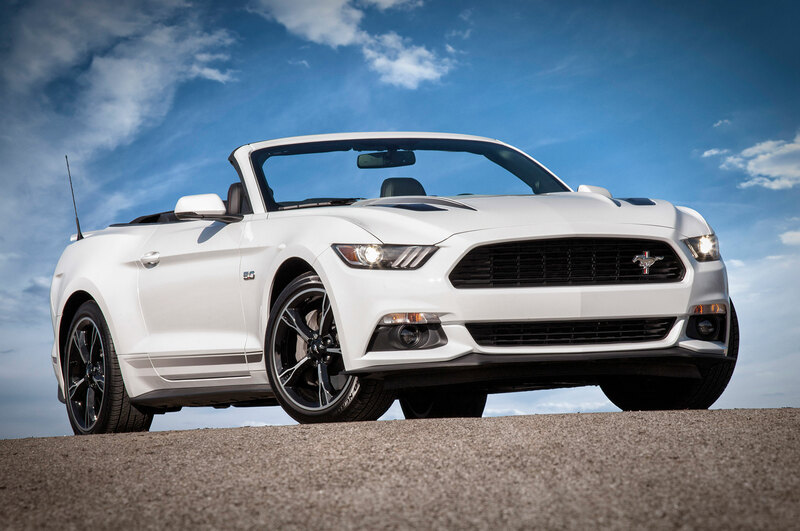 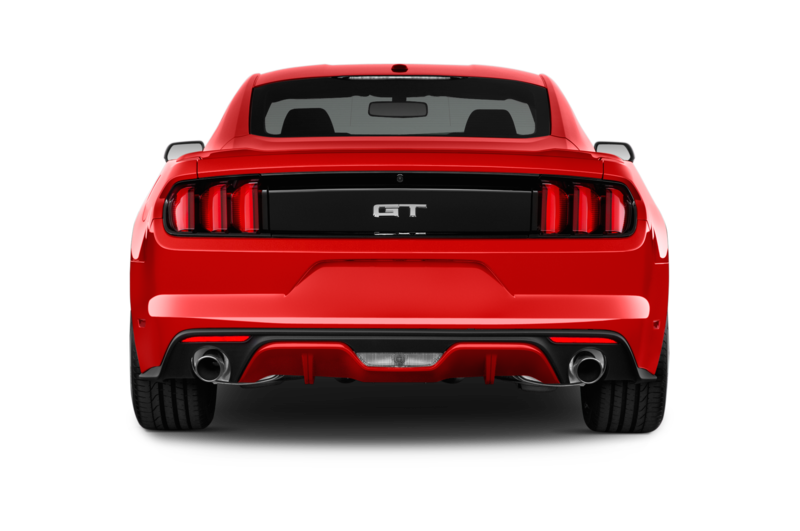 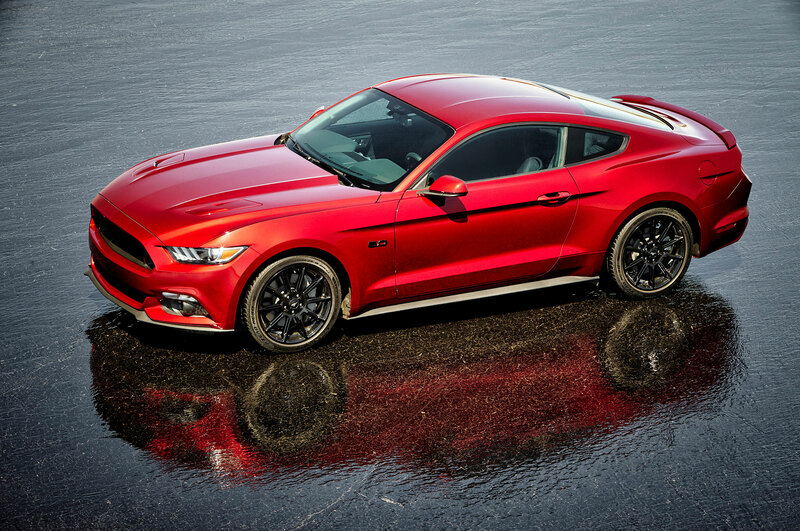 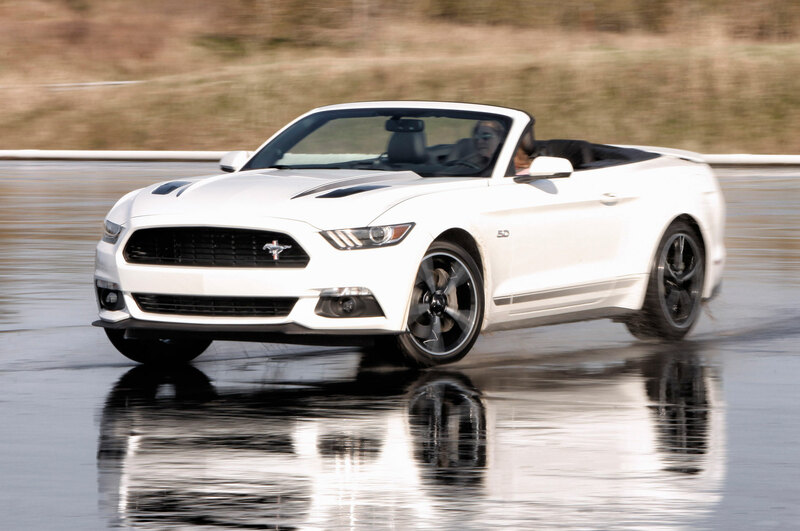 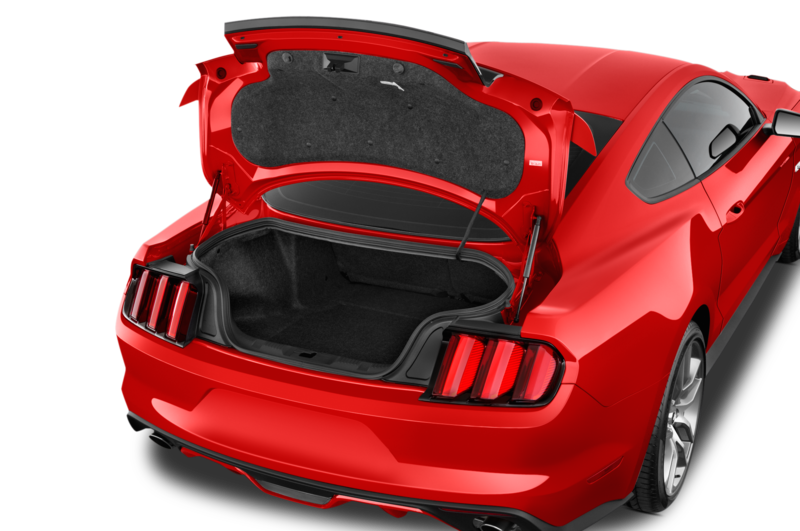 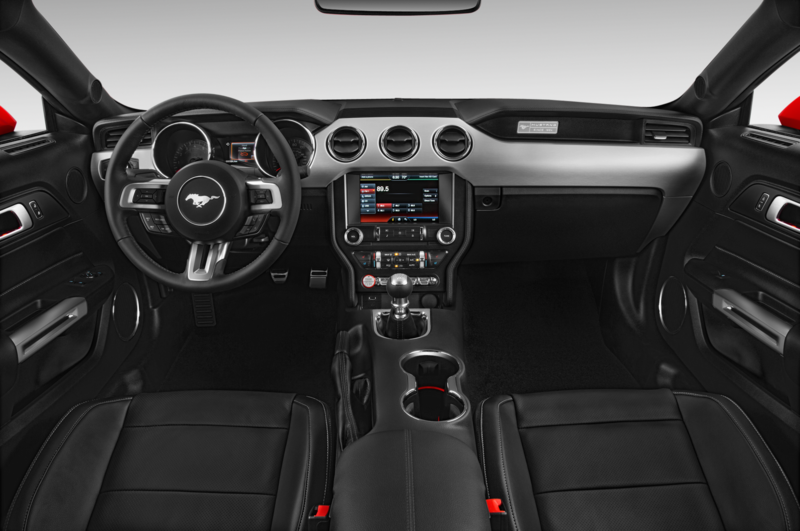 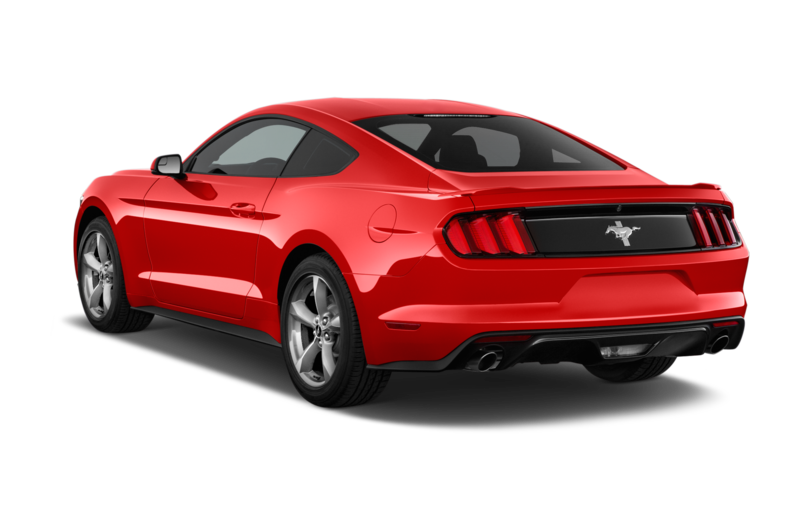 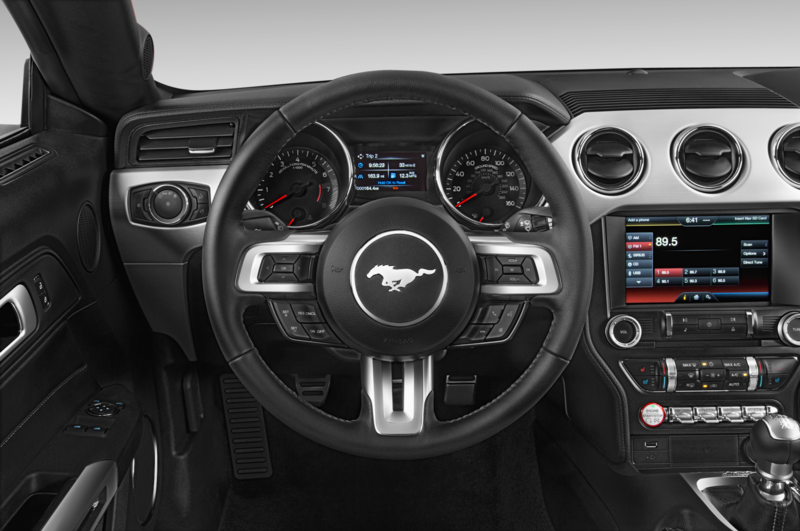 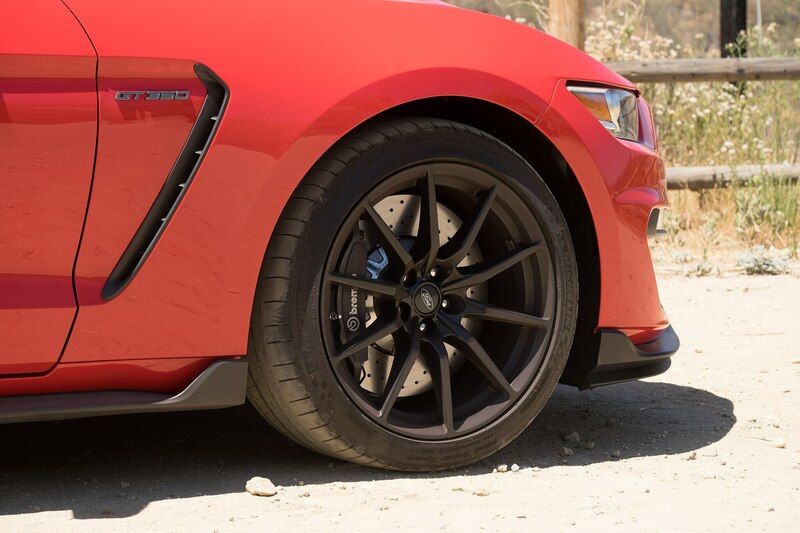 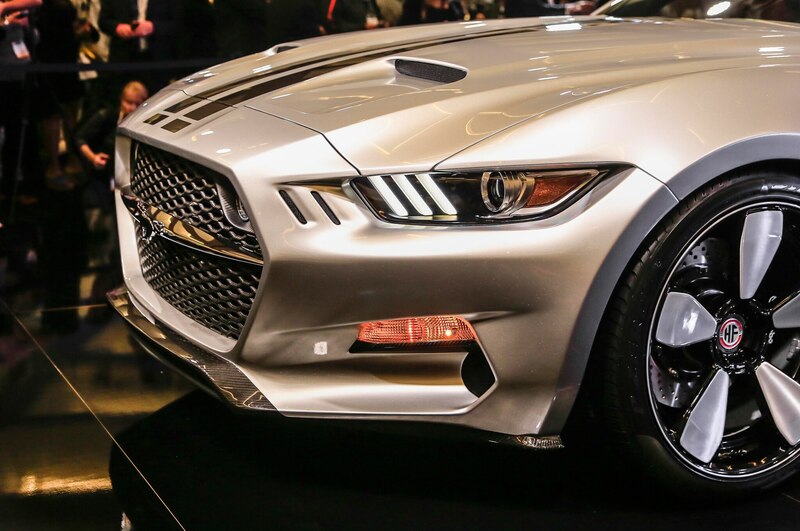 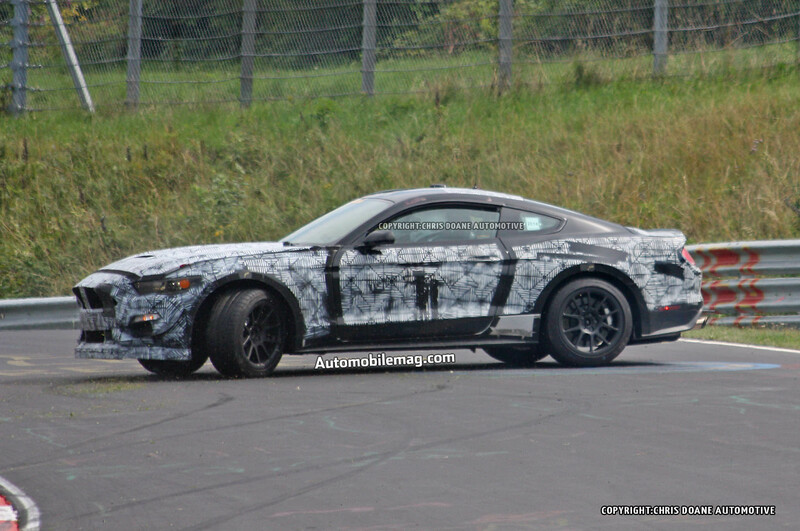 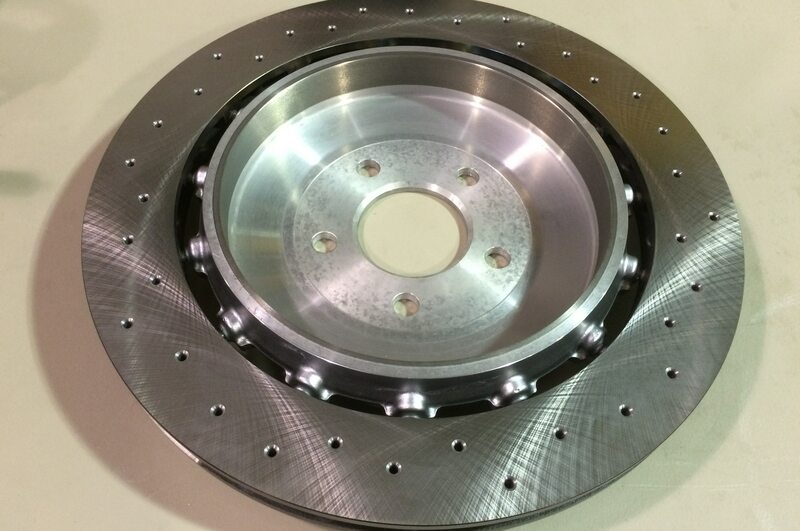 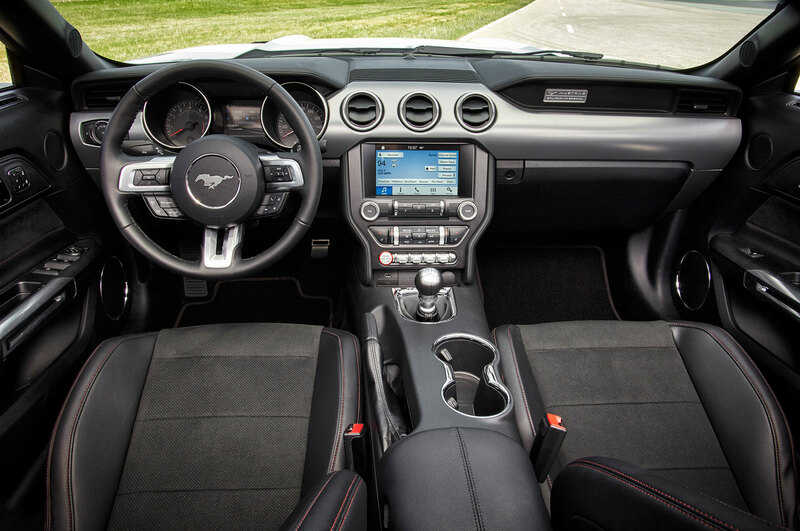 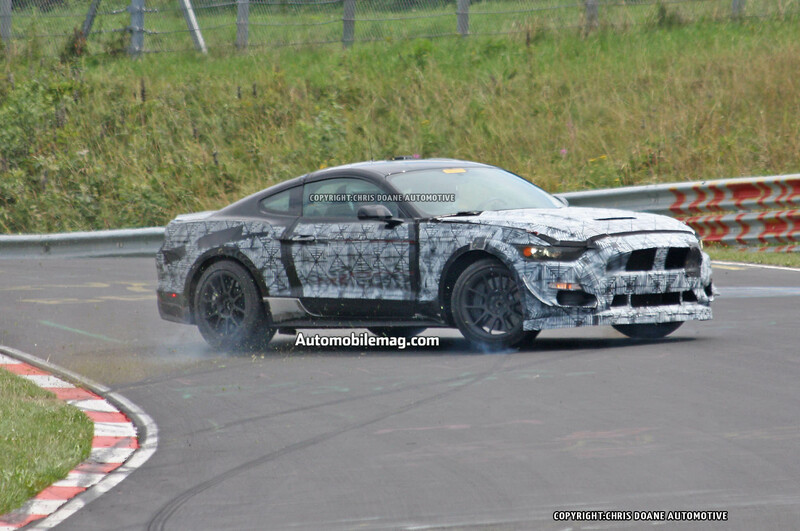 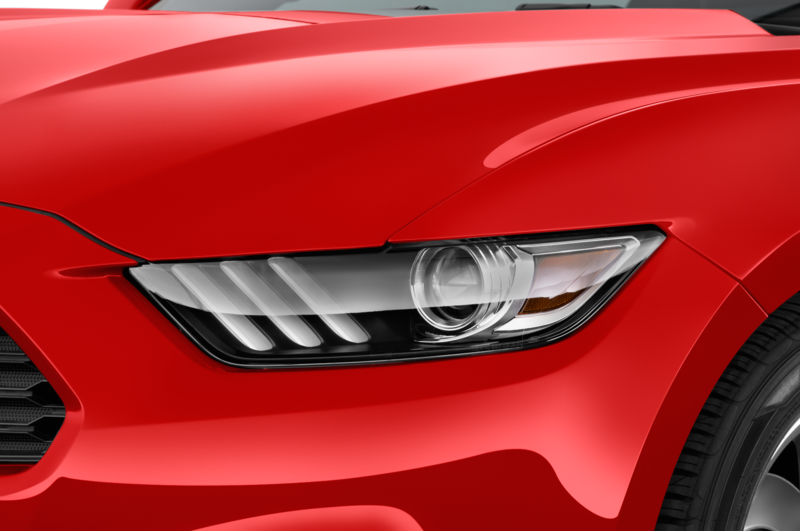 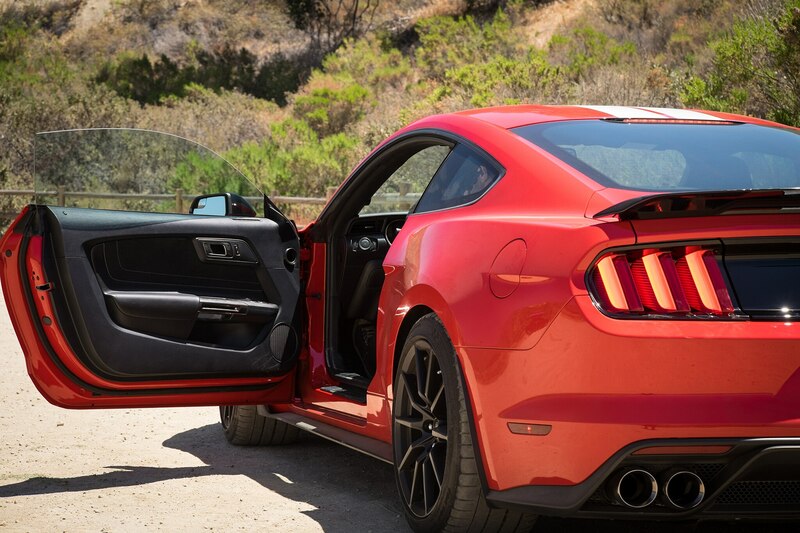 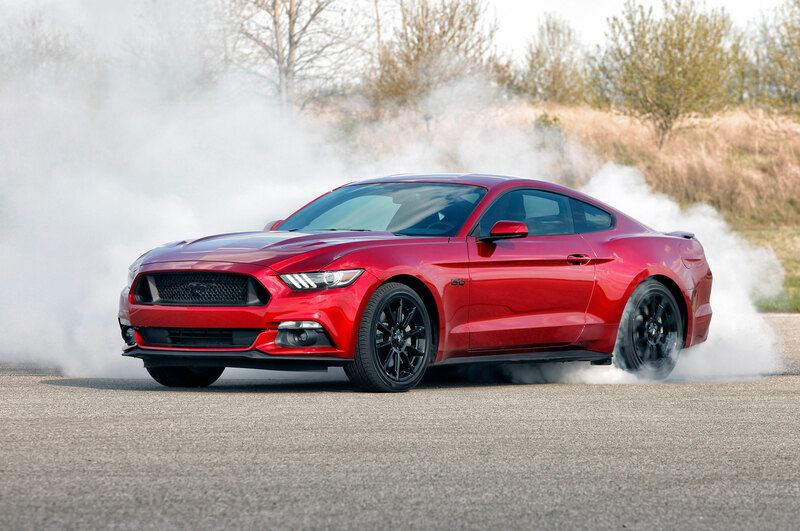 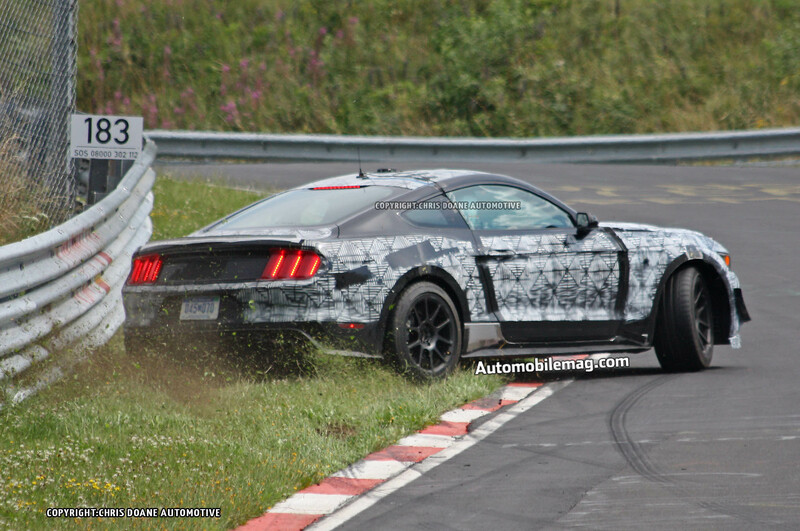 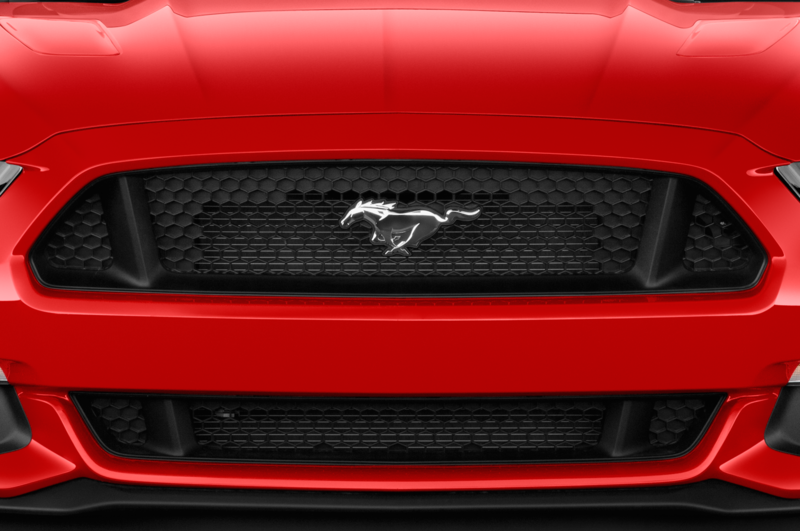 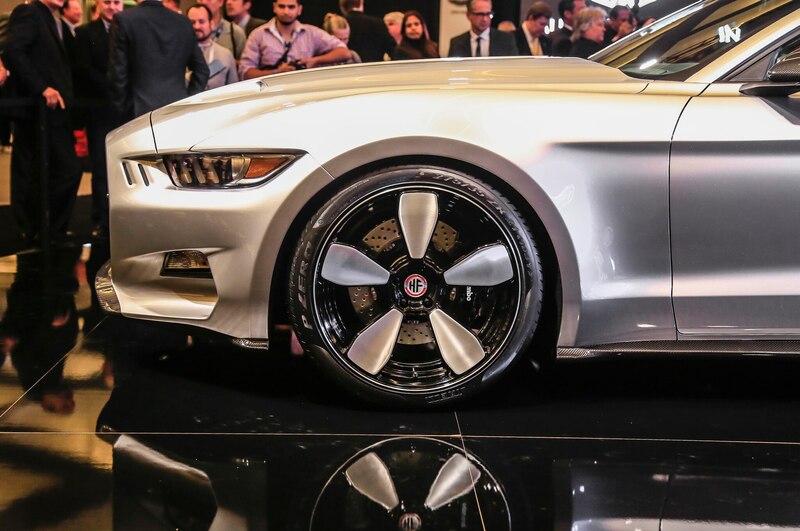 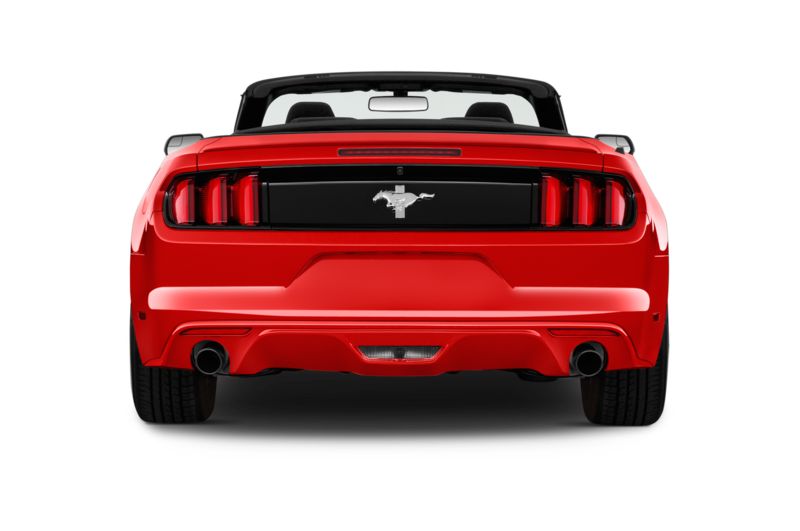 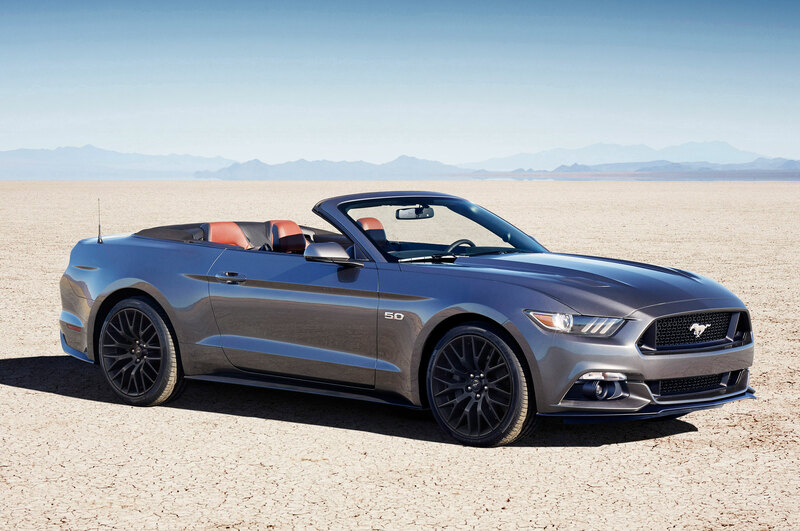 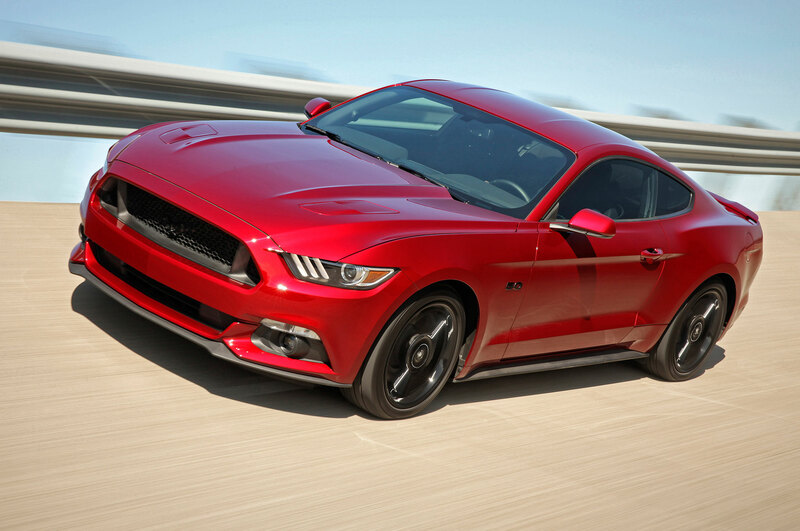 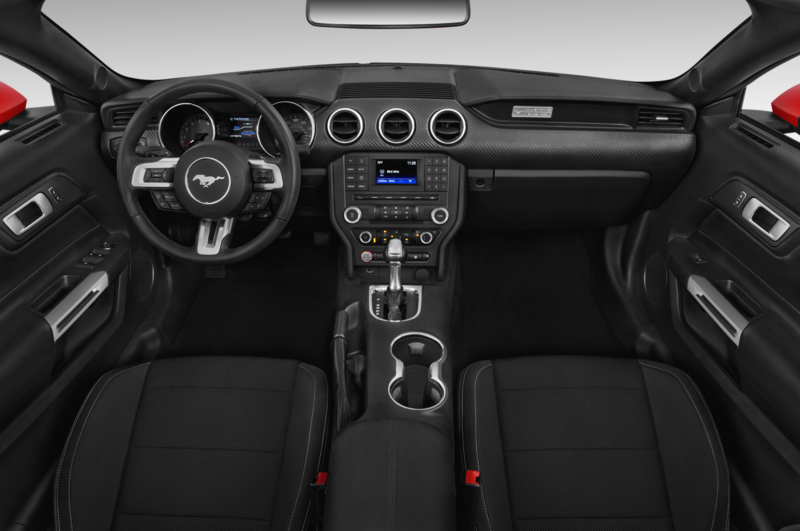 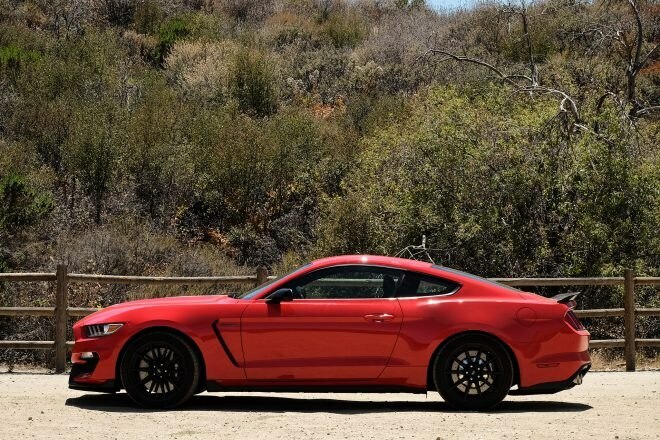 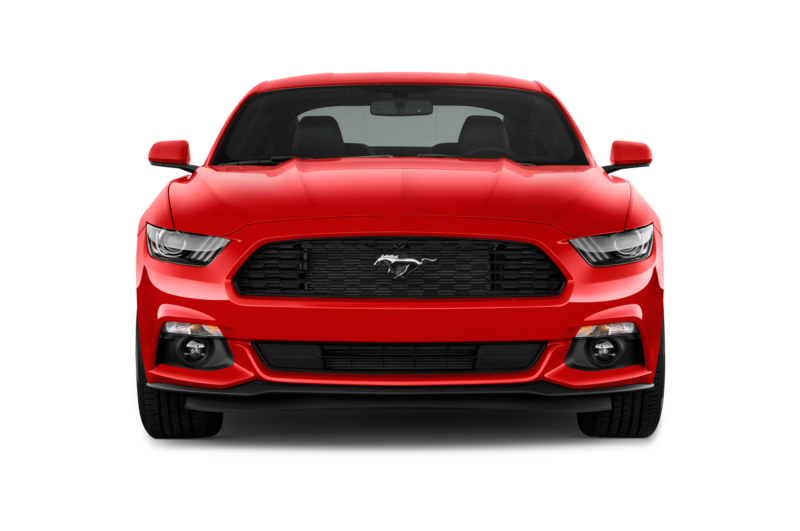 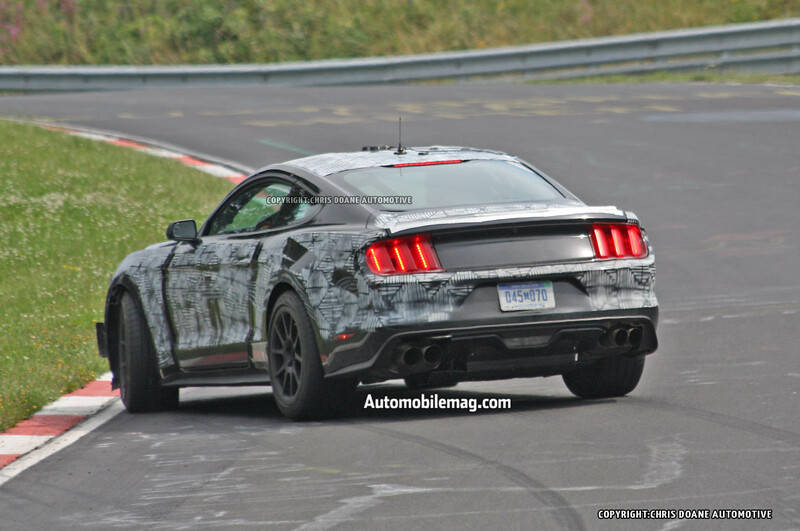 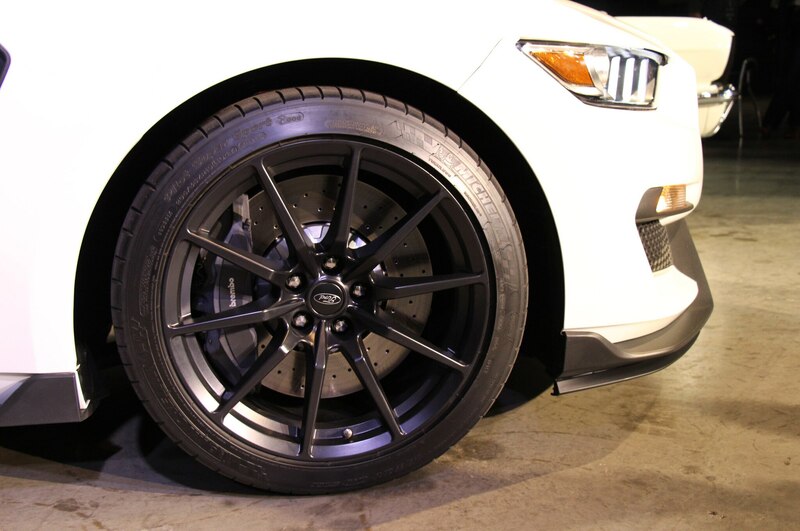 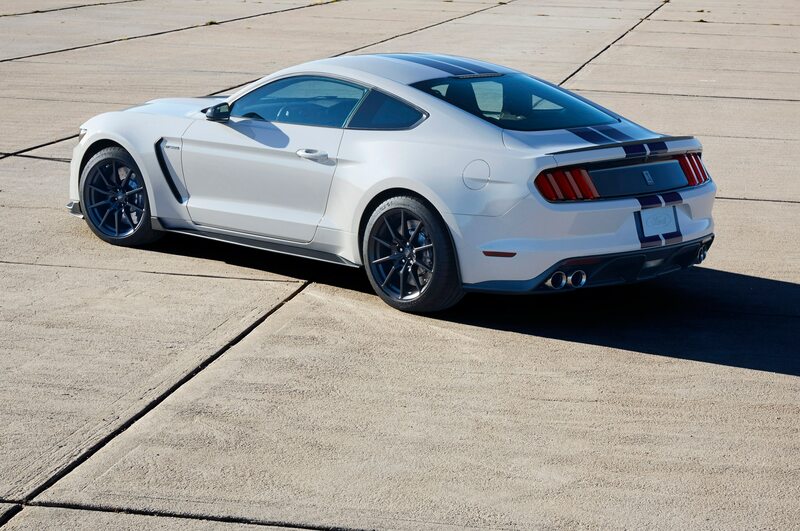 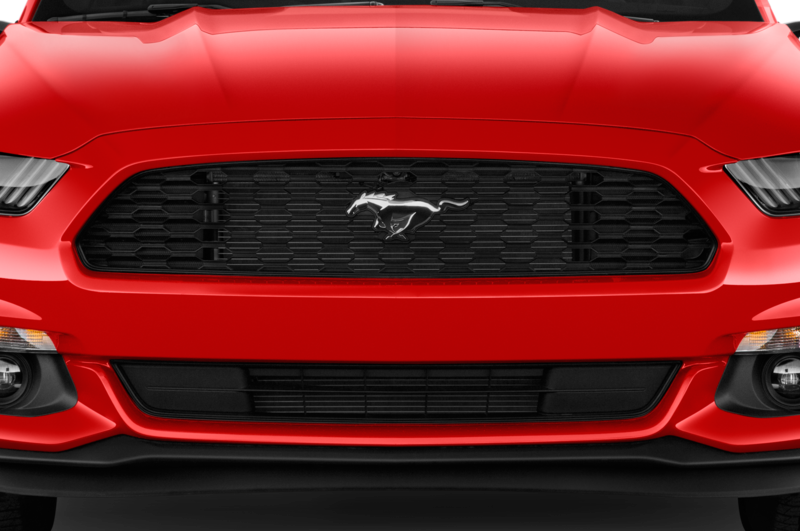 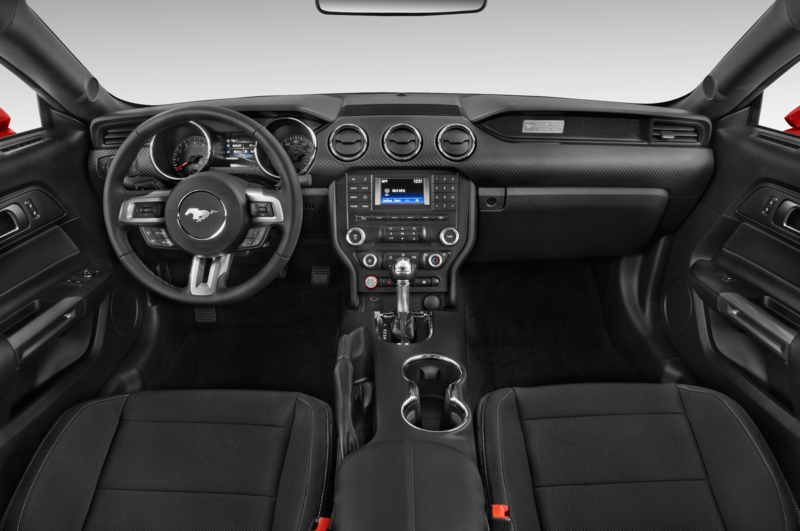 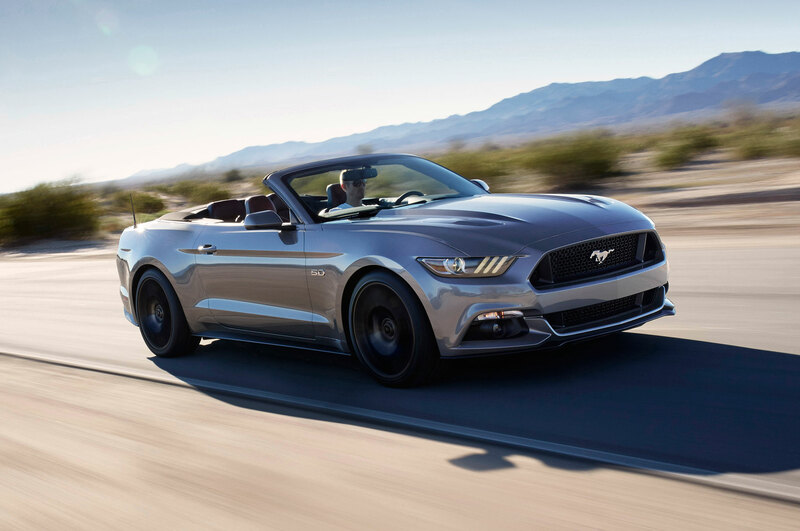 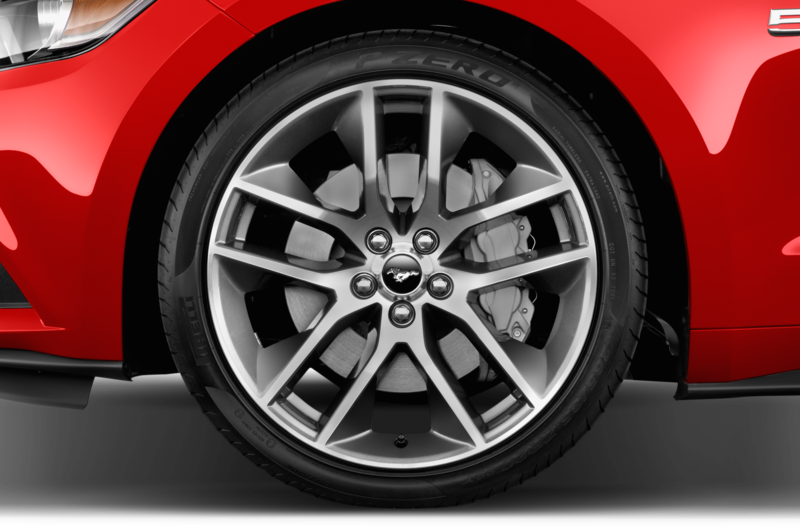 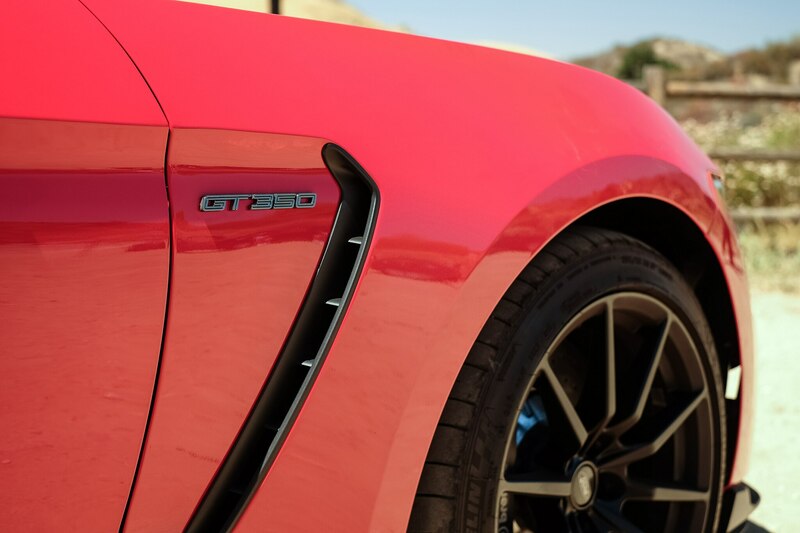 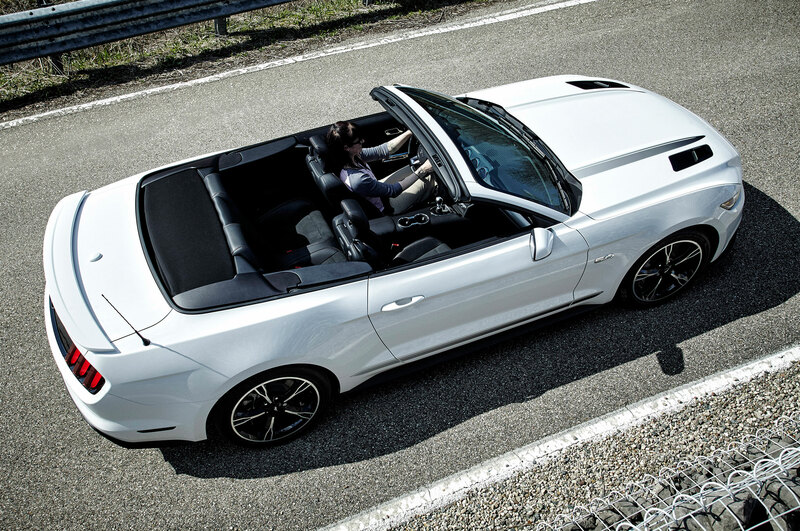 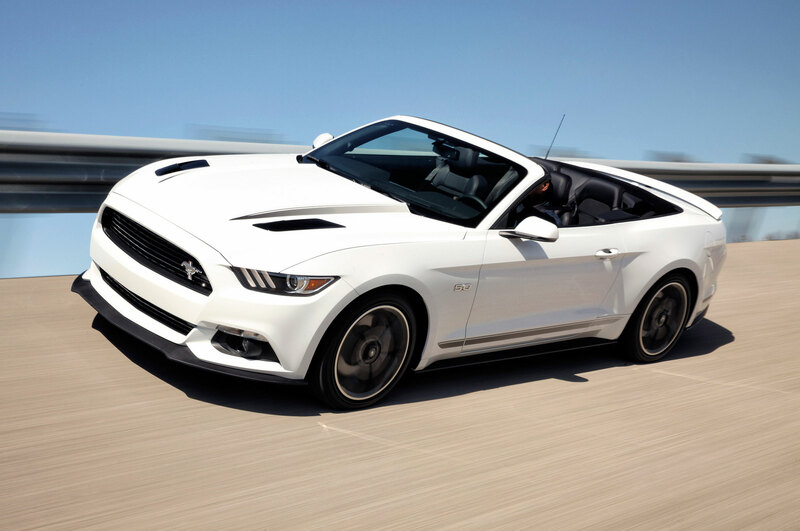 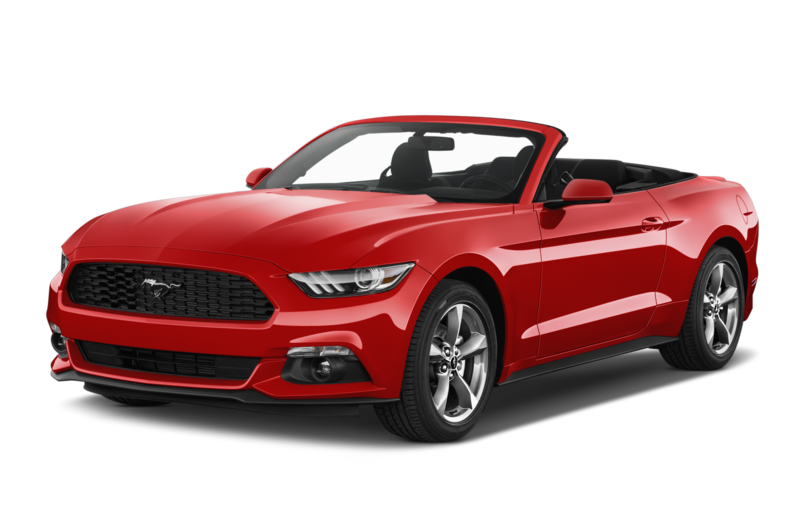 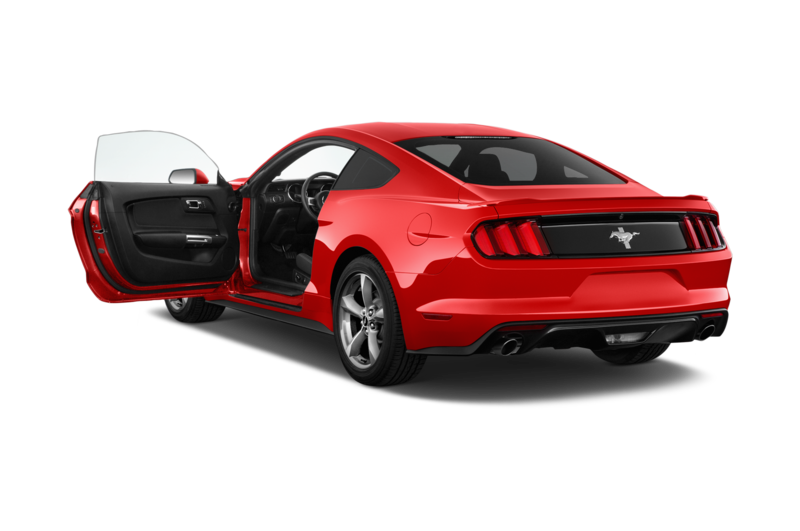 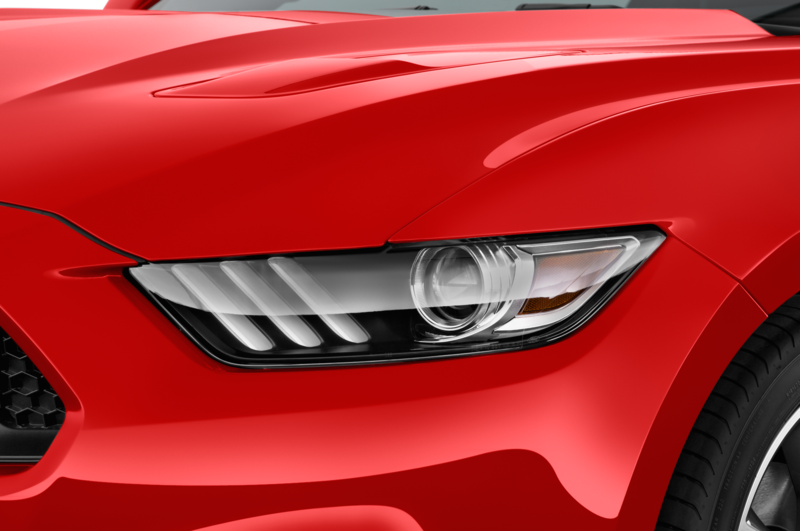 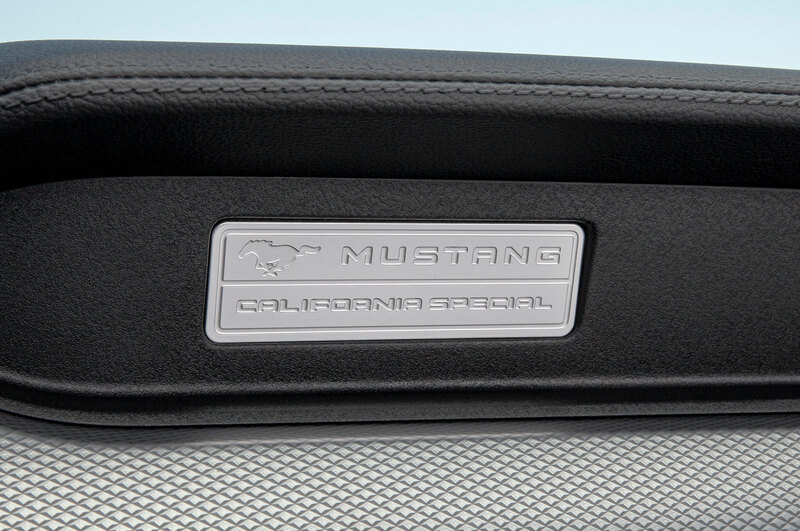 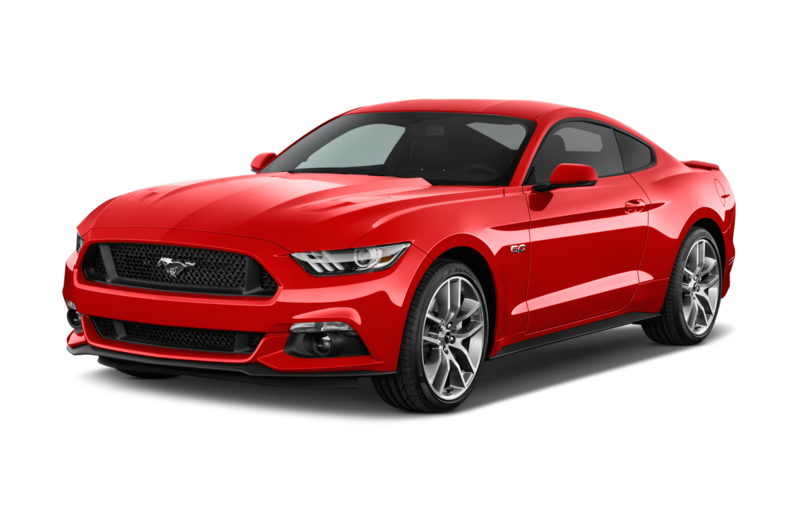 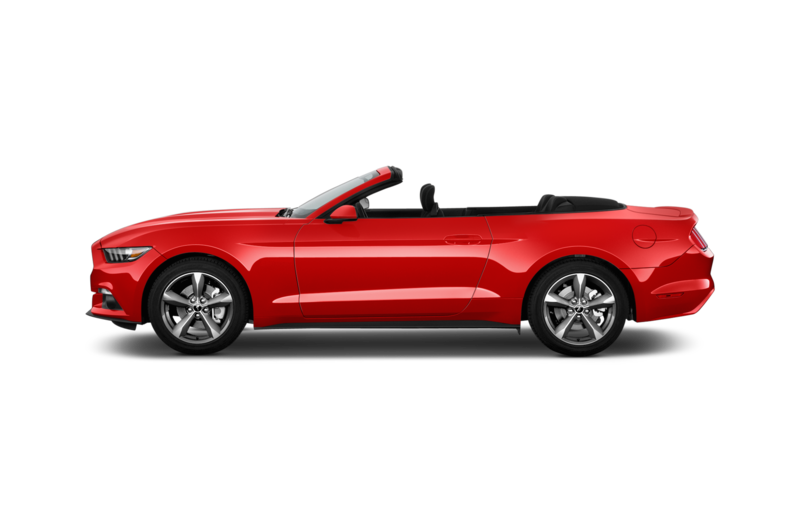 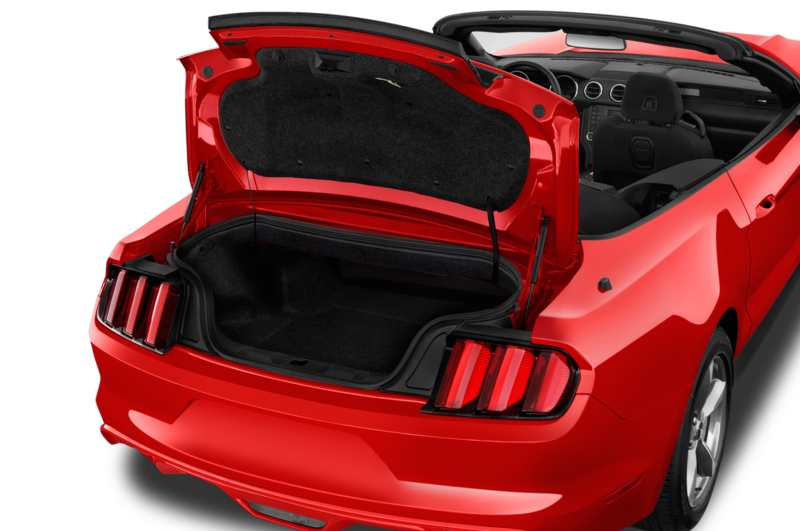 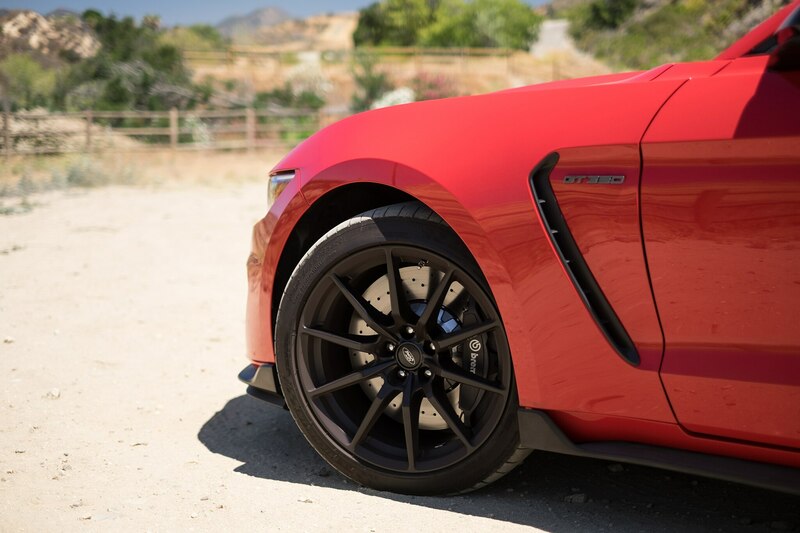 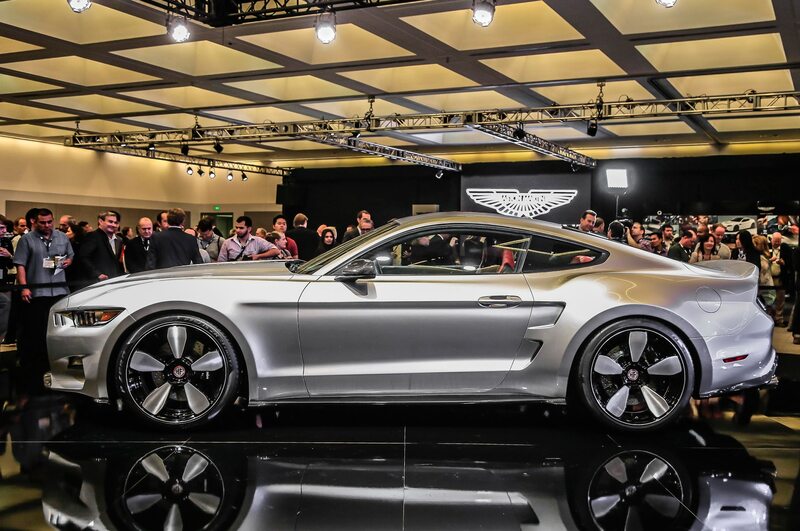 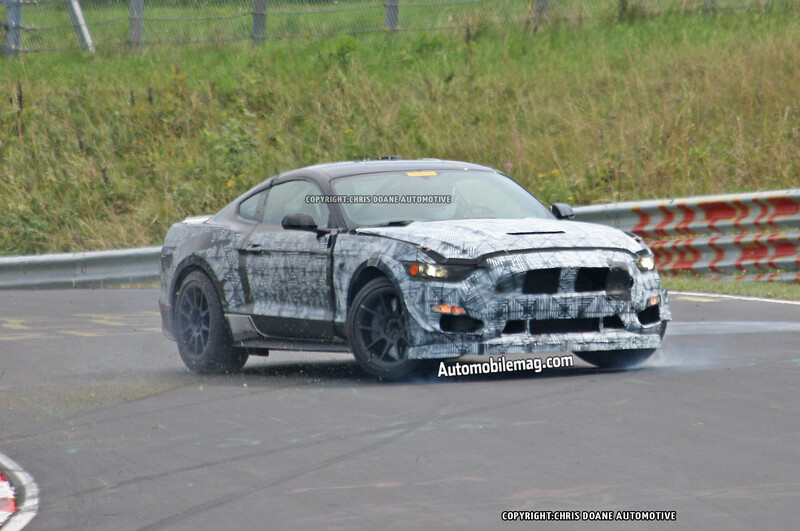 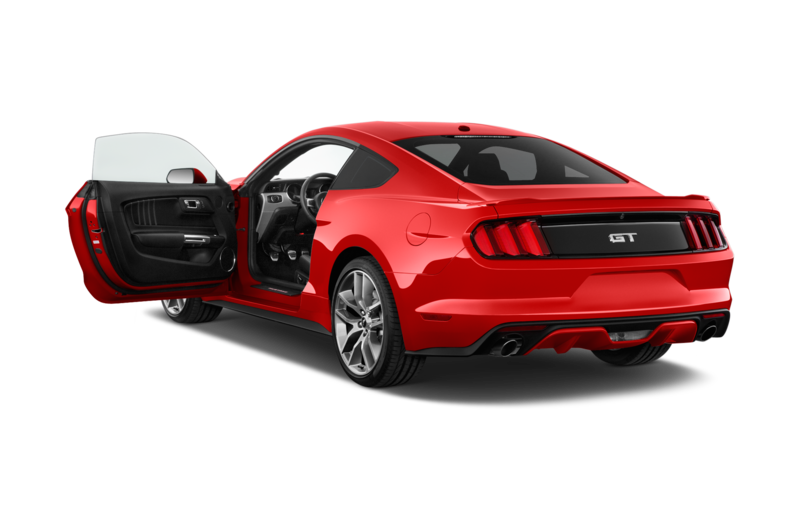 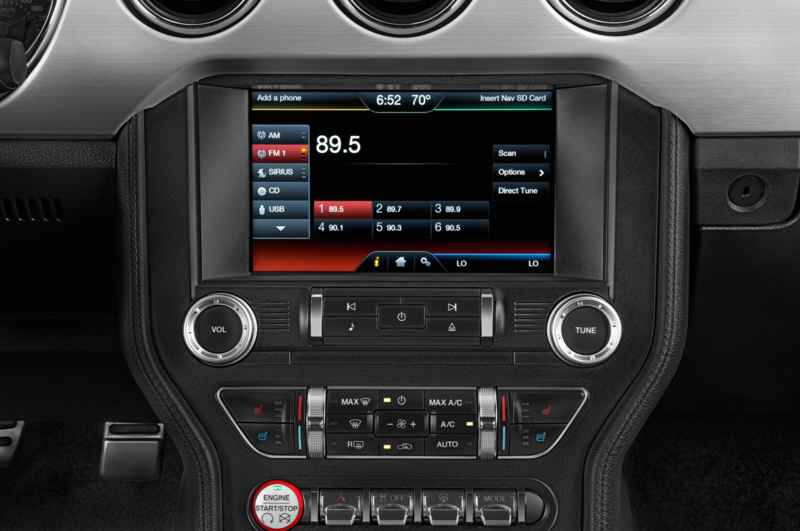 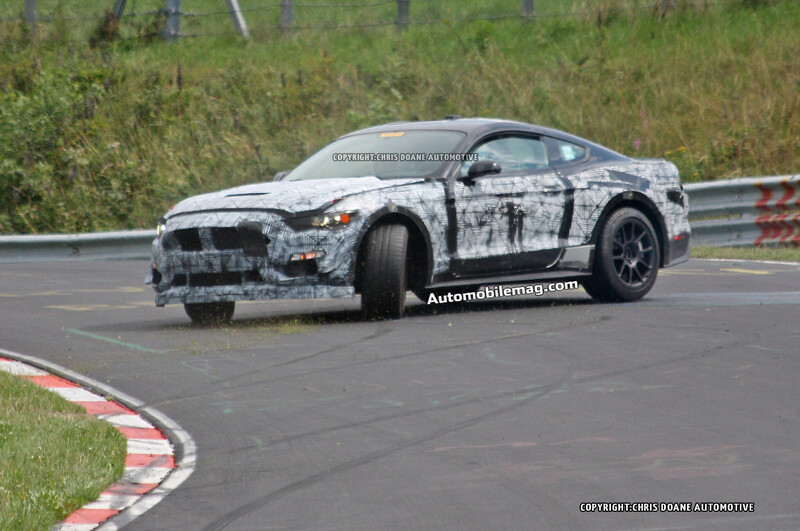 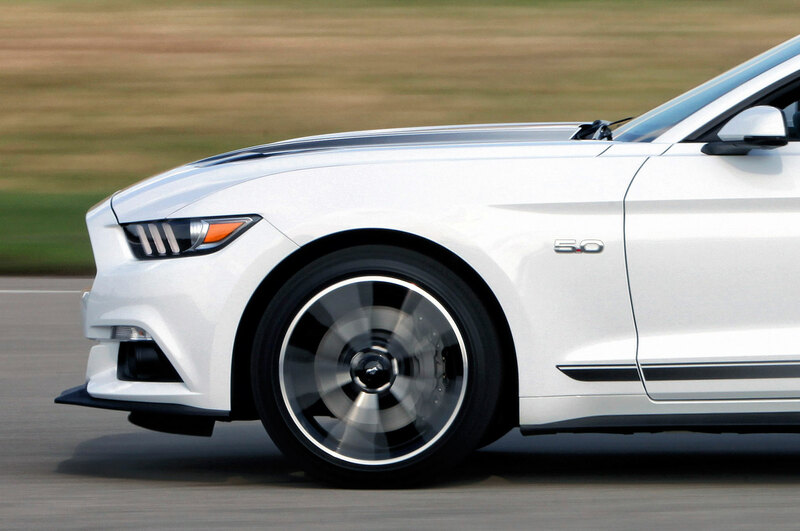 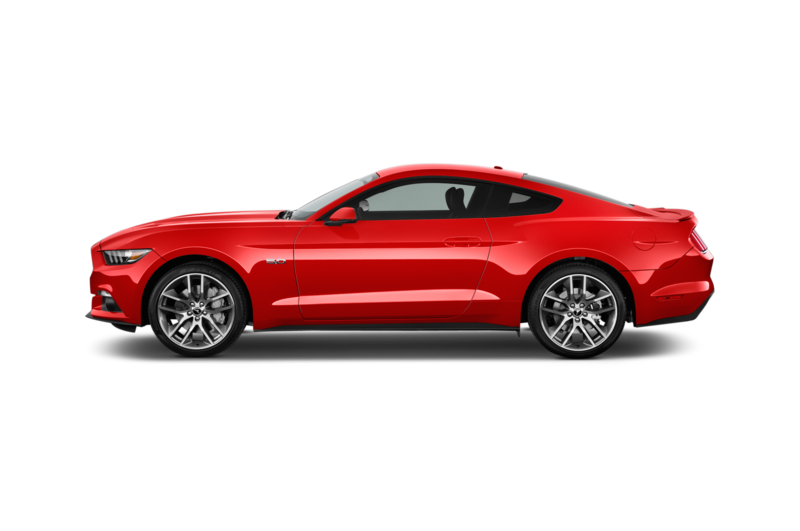 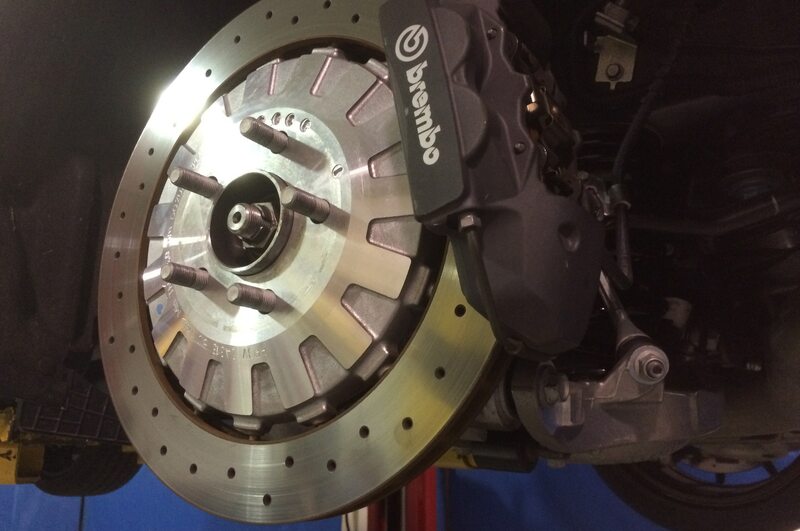 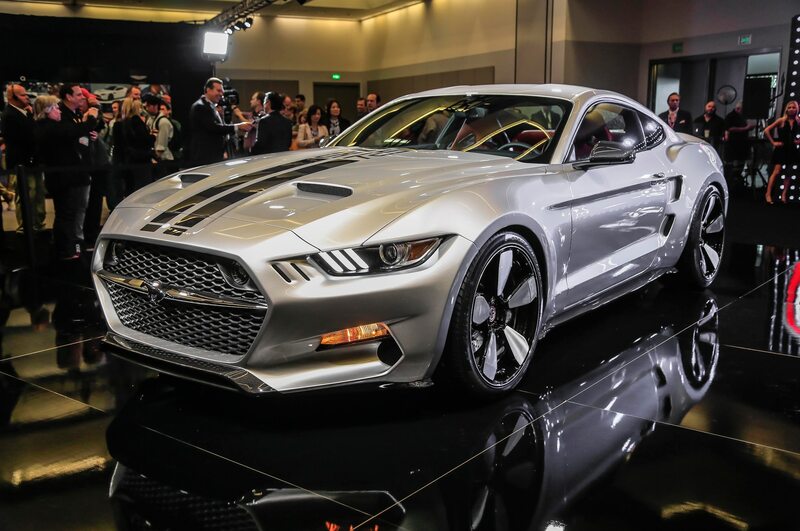 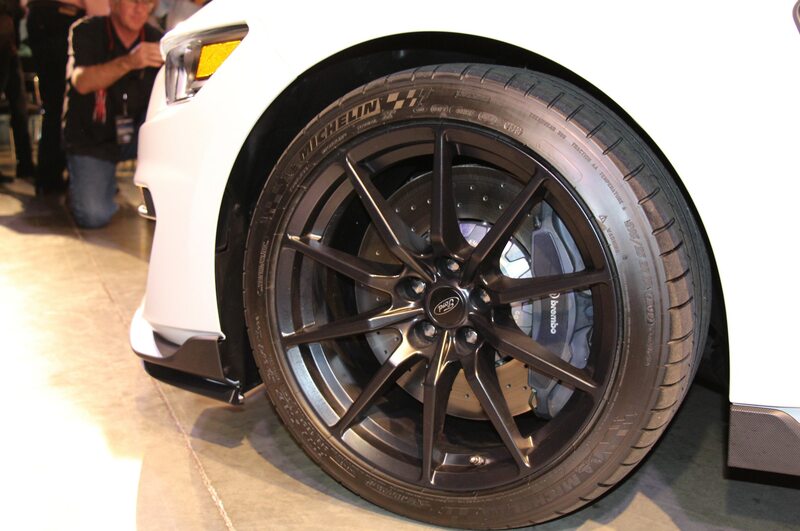 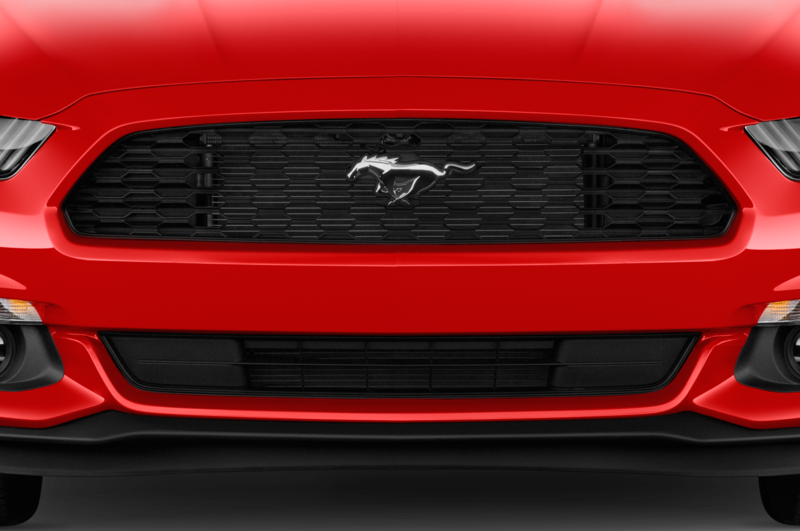 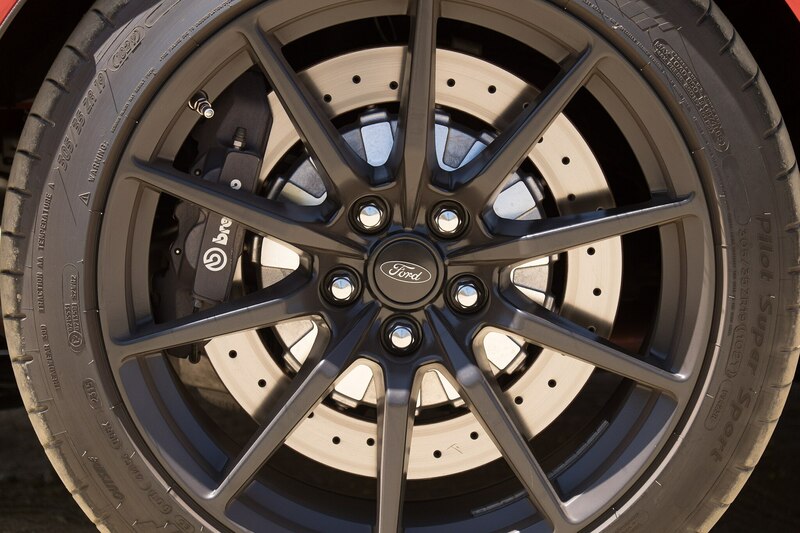 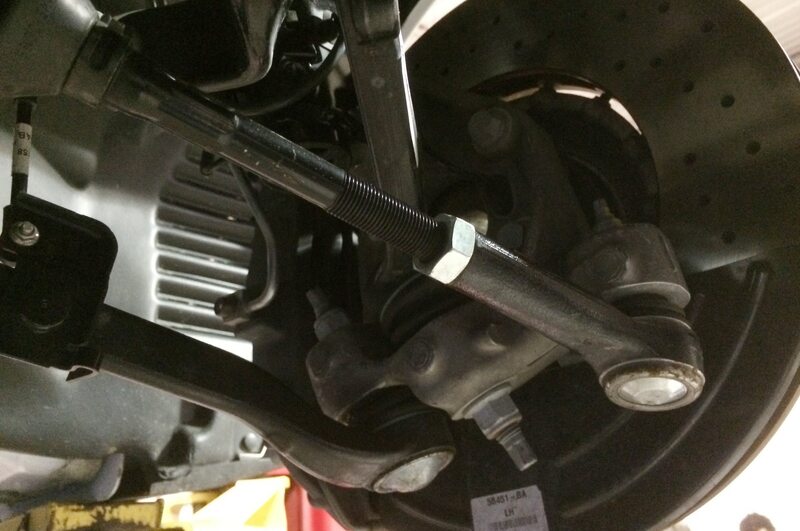 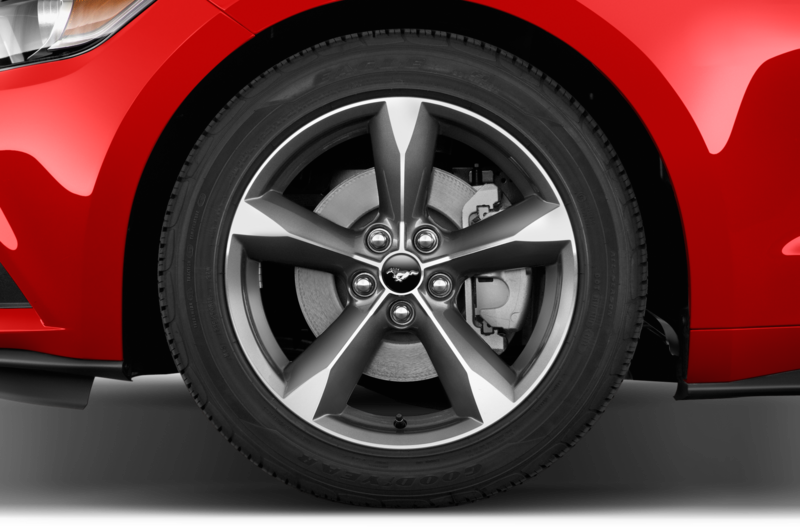 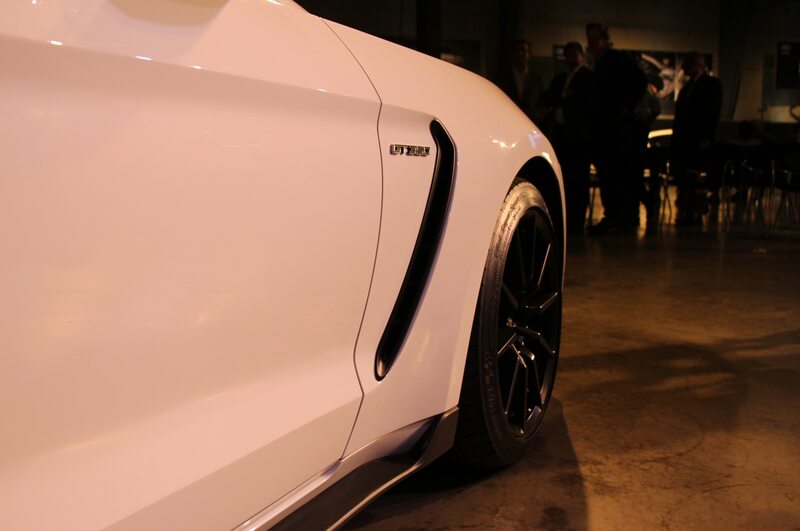 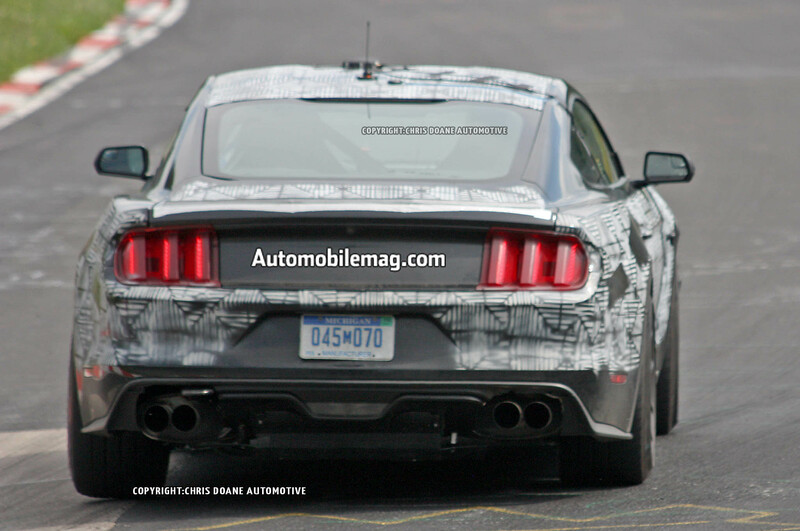 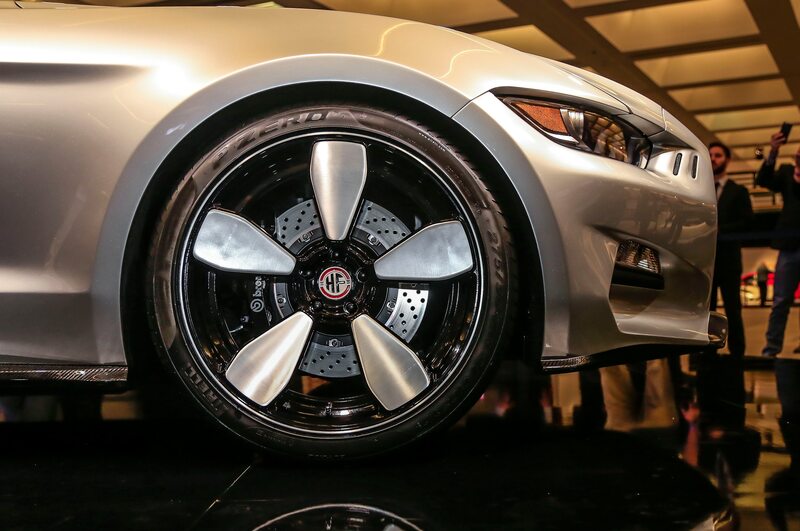 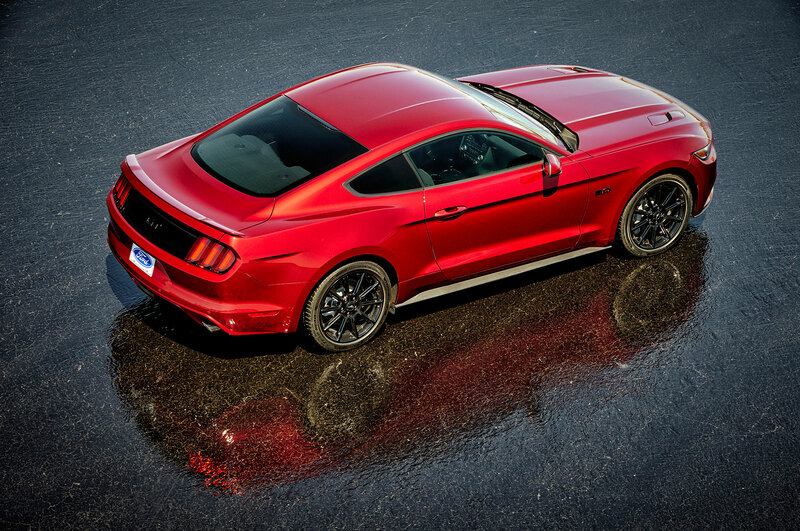 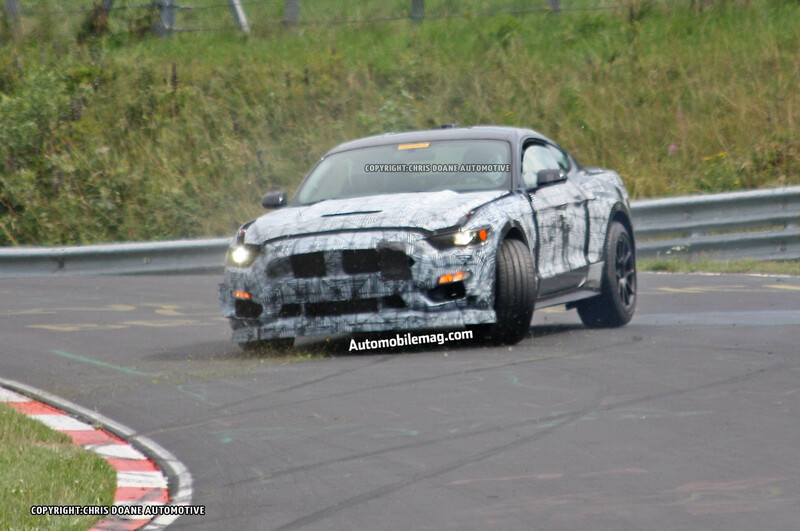 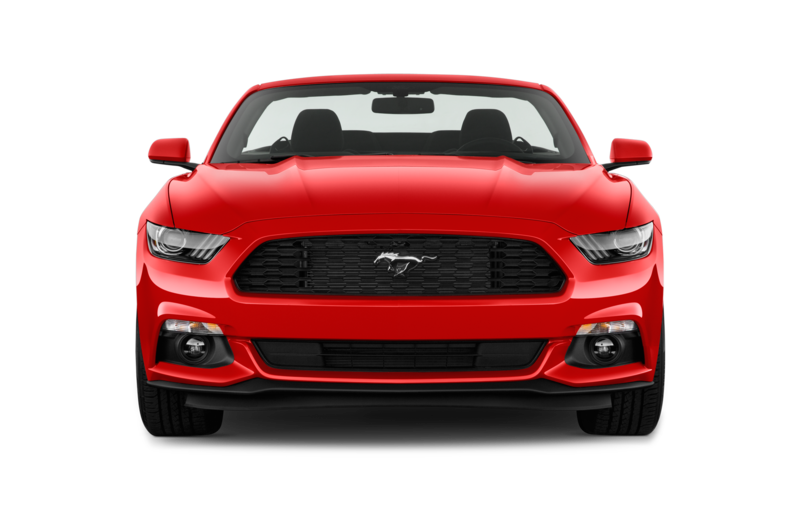 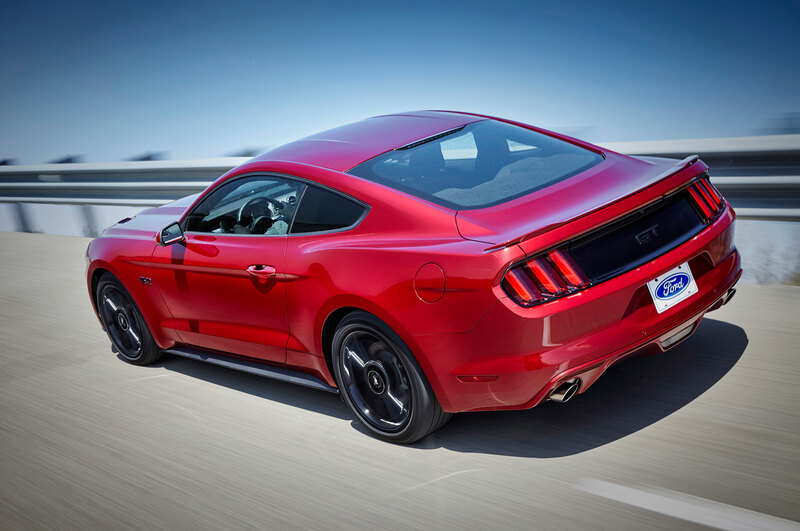 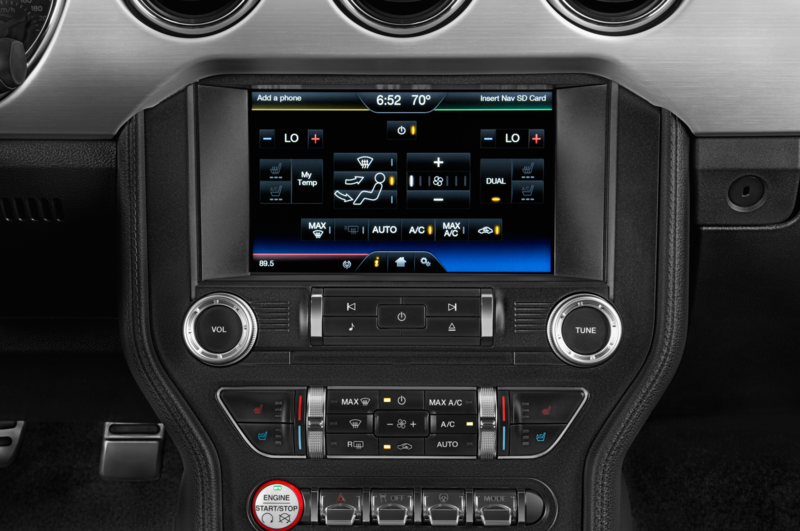 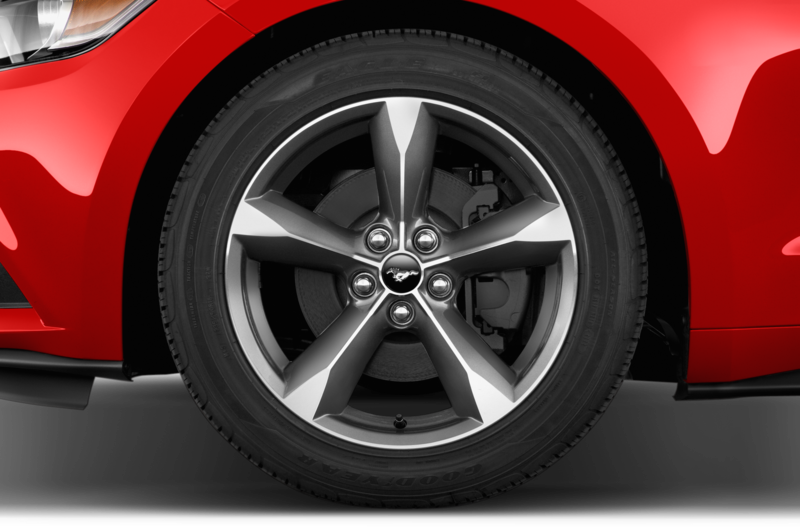 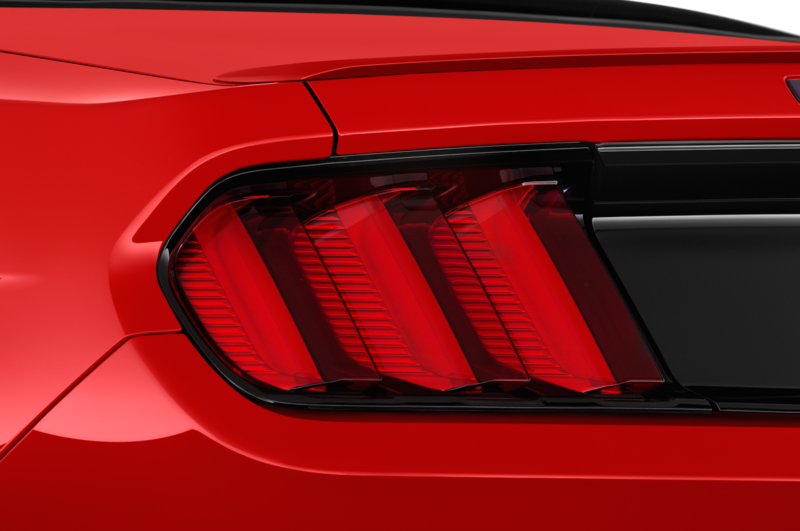 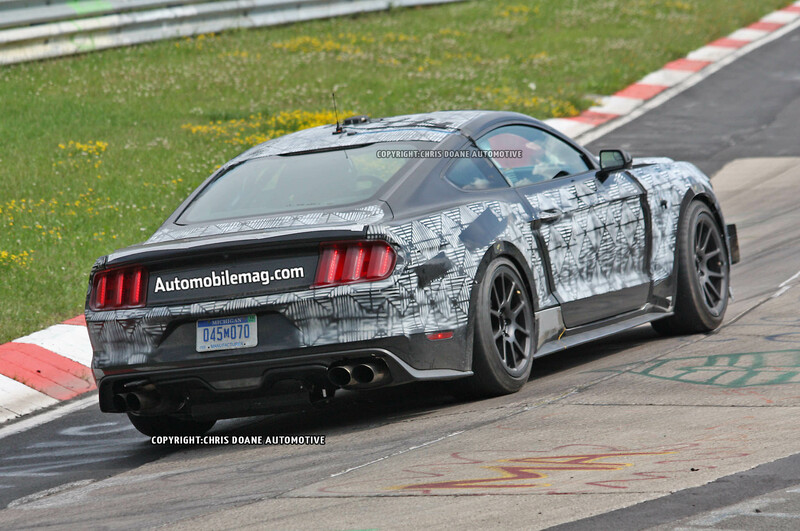 When I last drove a new Ford Mustang, it still had a wheel-hop-inducing solid rear axle. 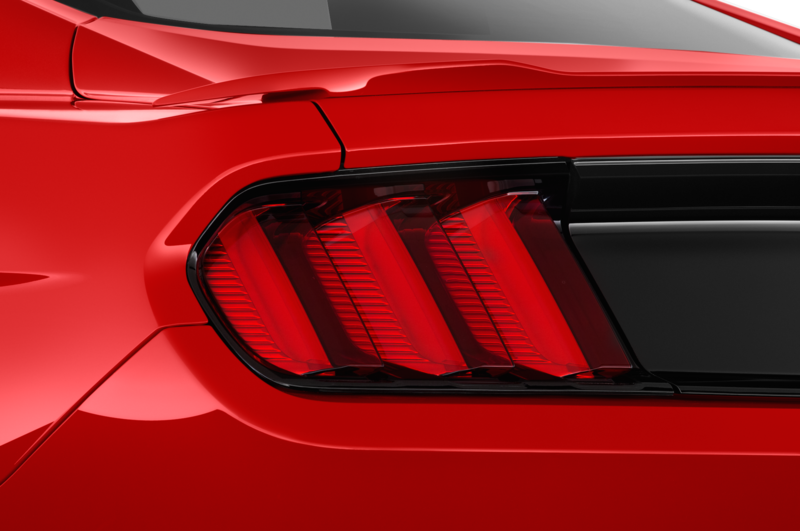 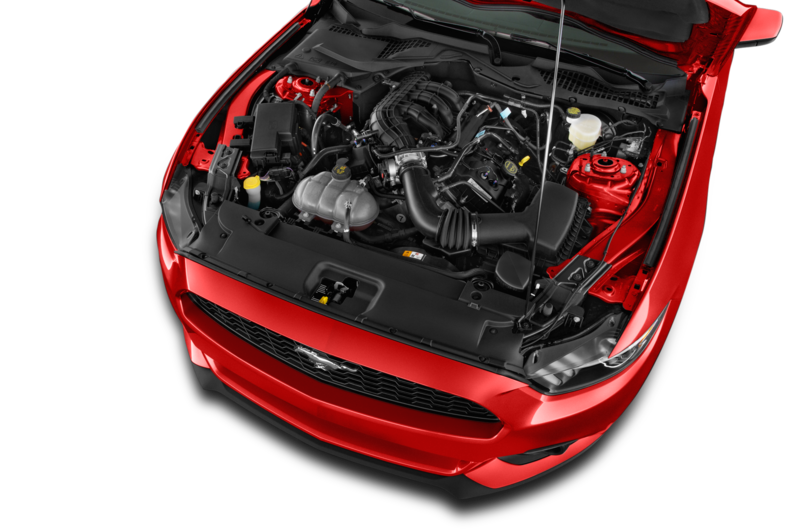 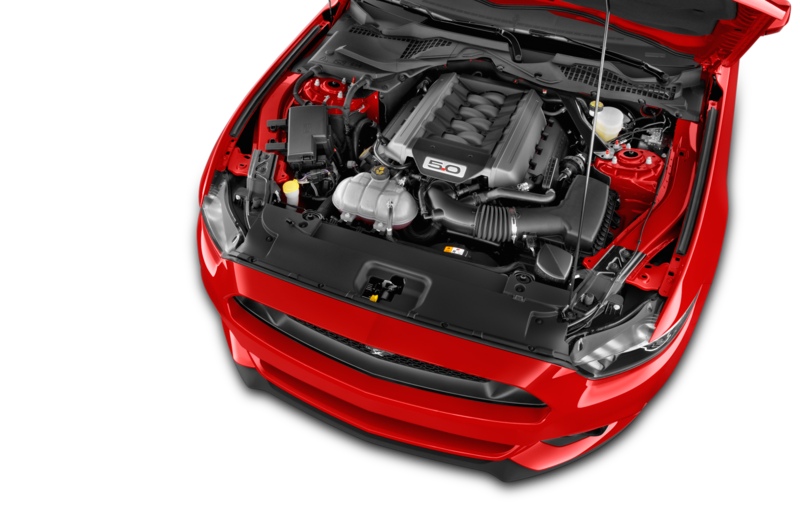 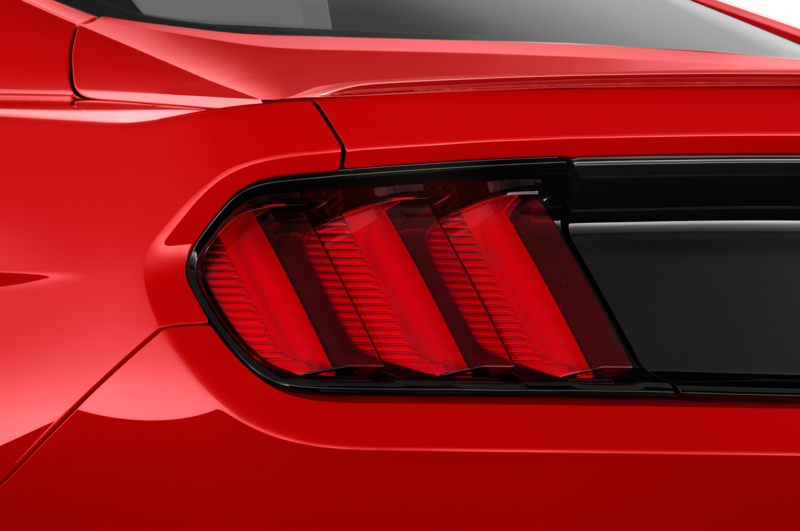 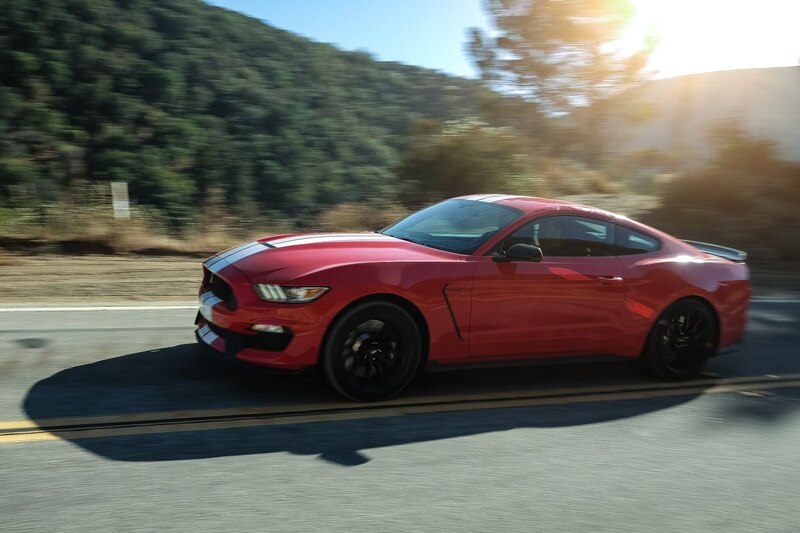 With that bit of vintage engineering finally replaced by a modern independent rear setup, the excellent engines Ford is fitting its pony car with are truly able to come alive. 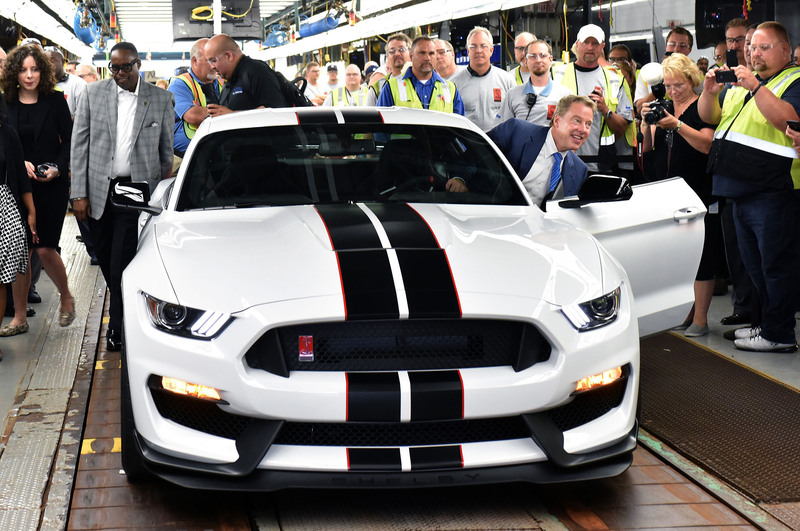 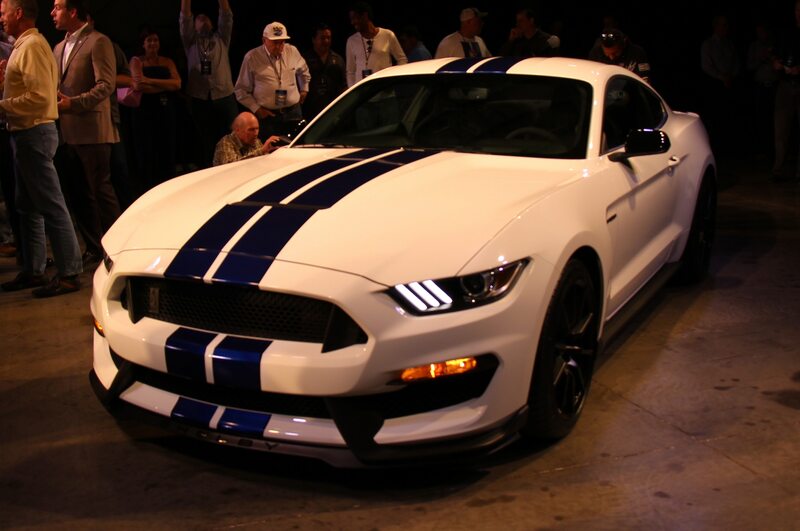 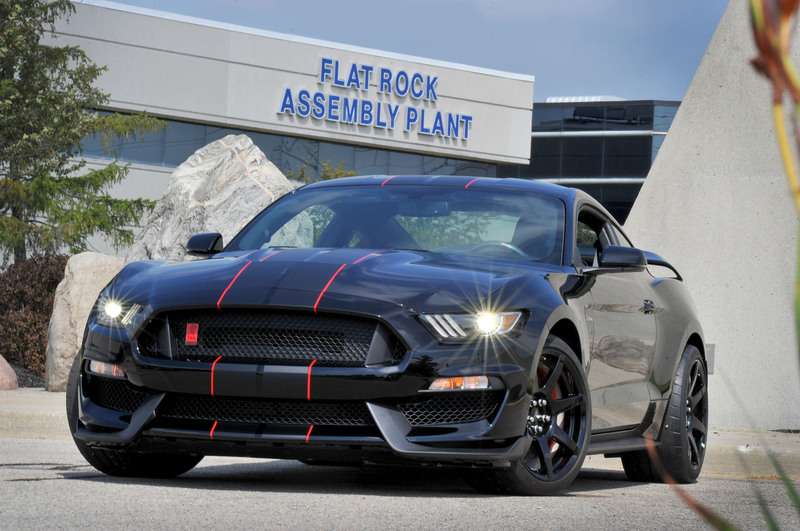 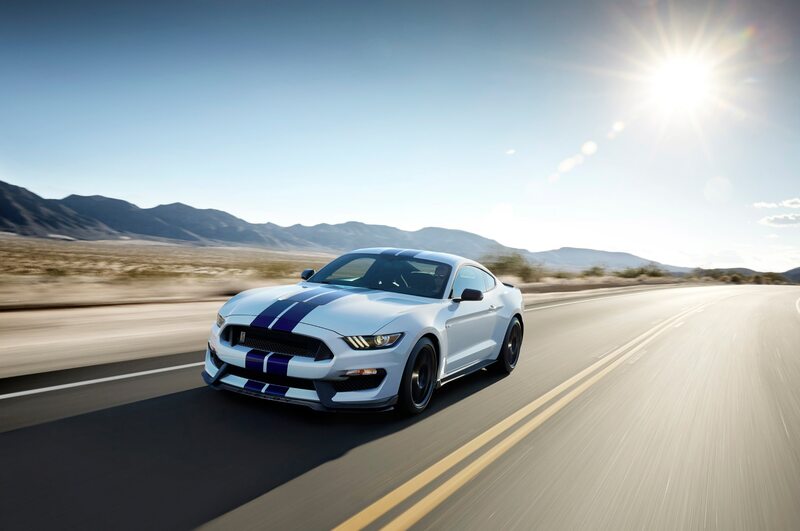 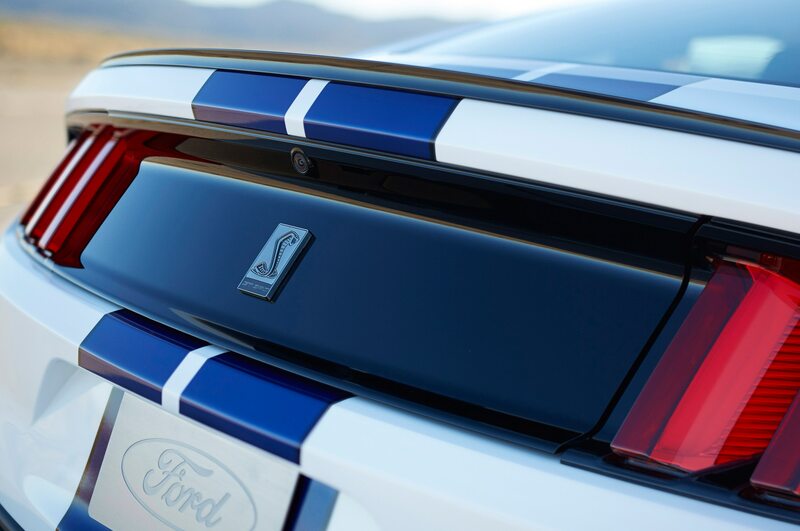 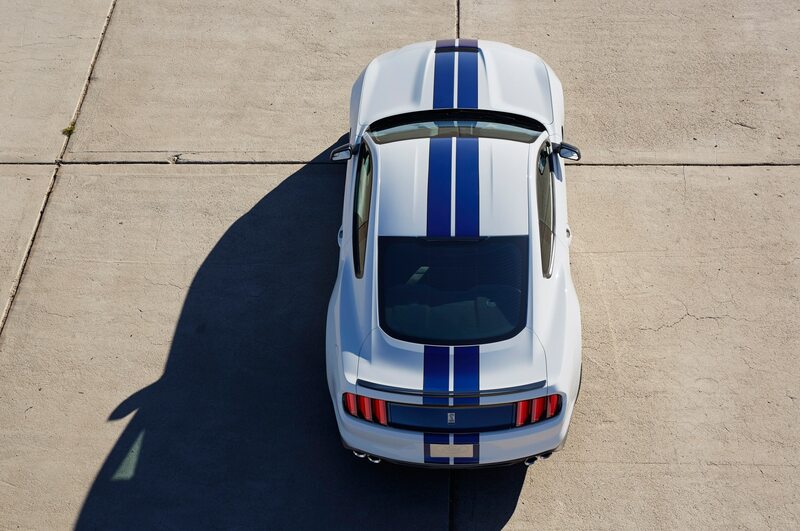 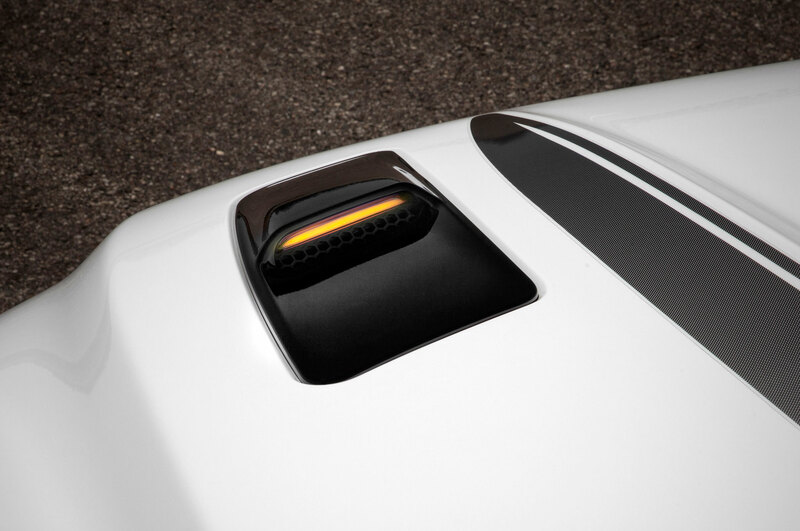 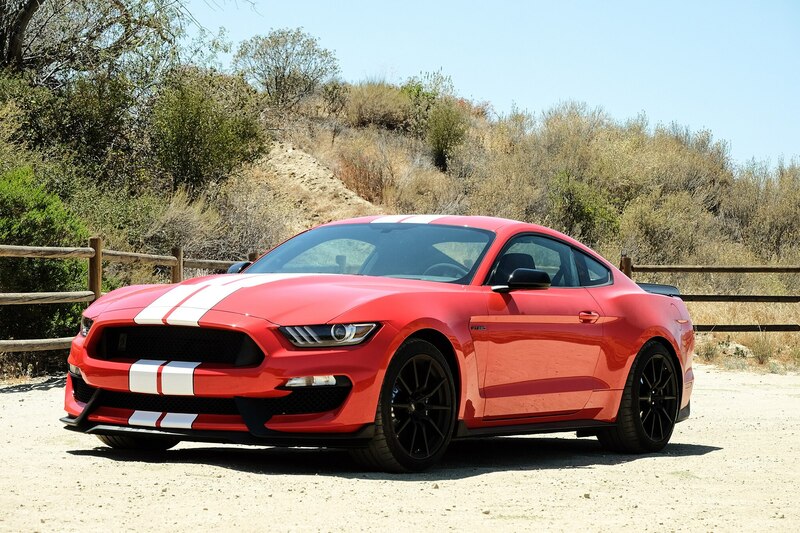 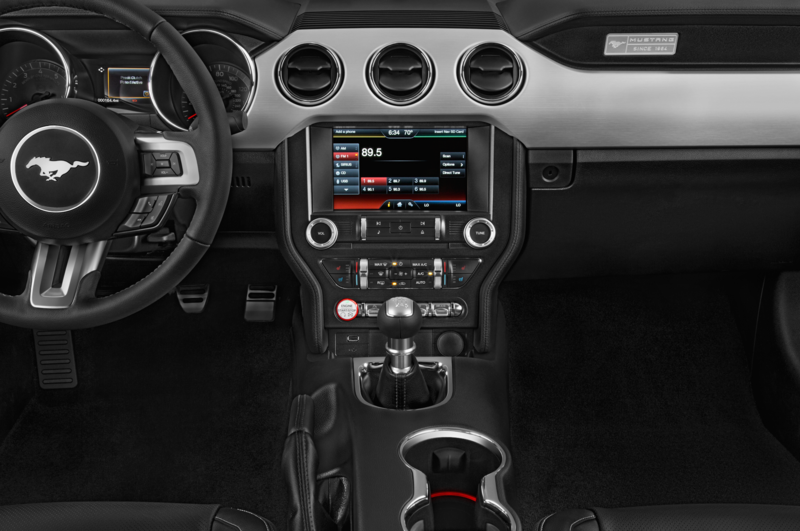 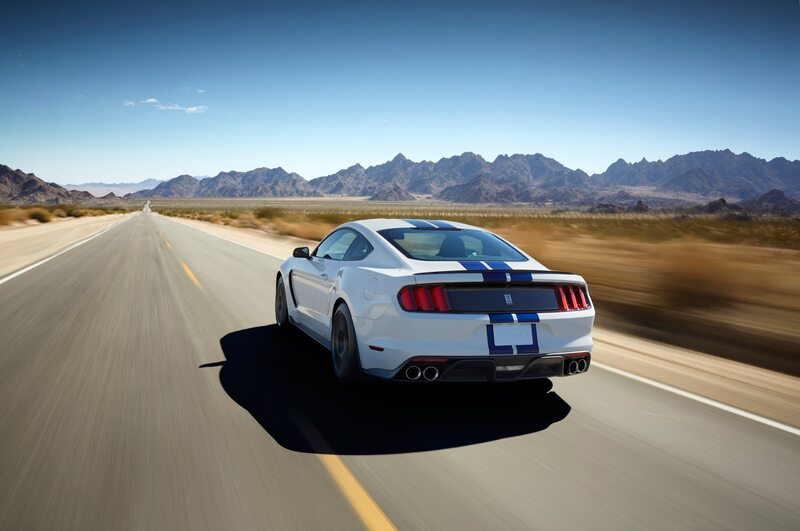 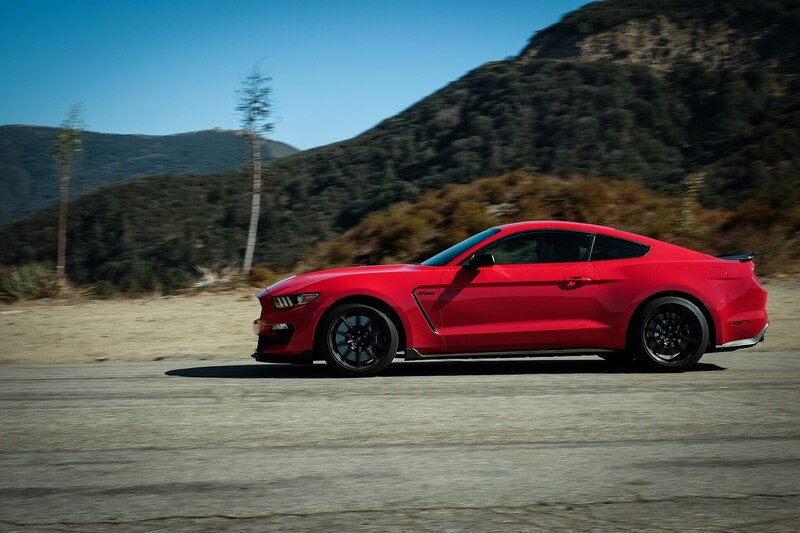 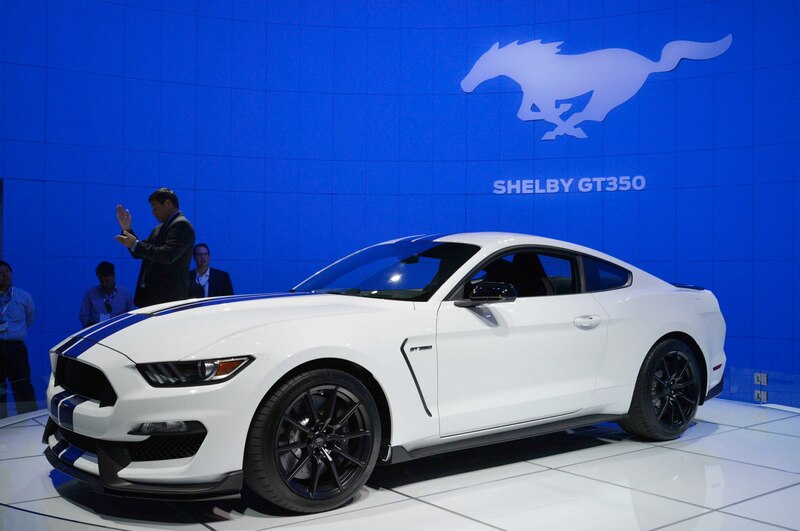 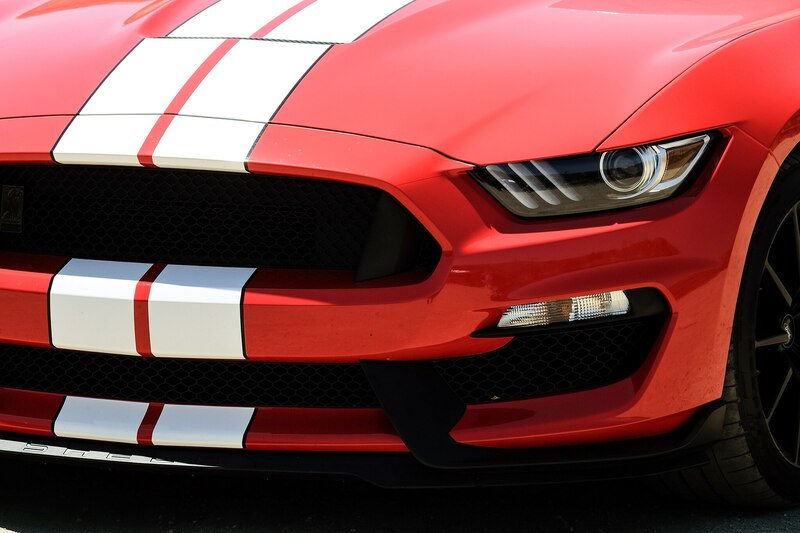 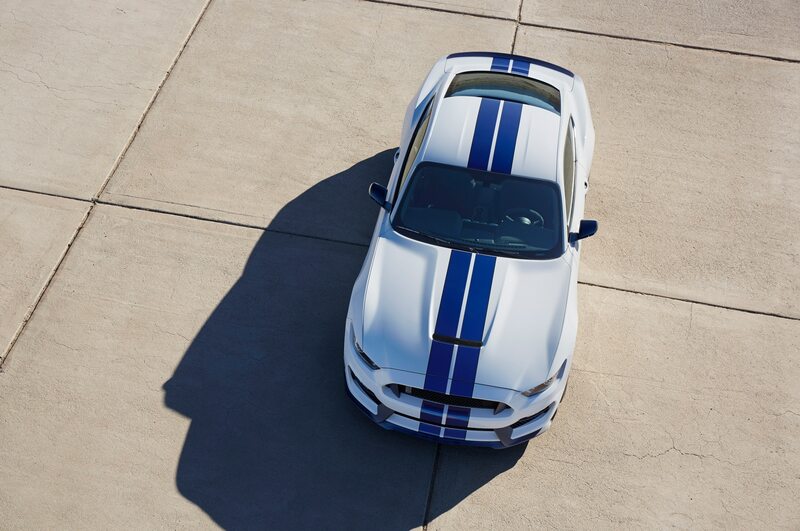 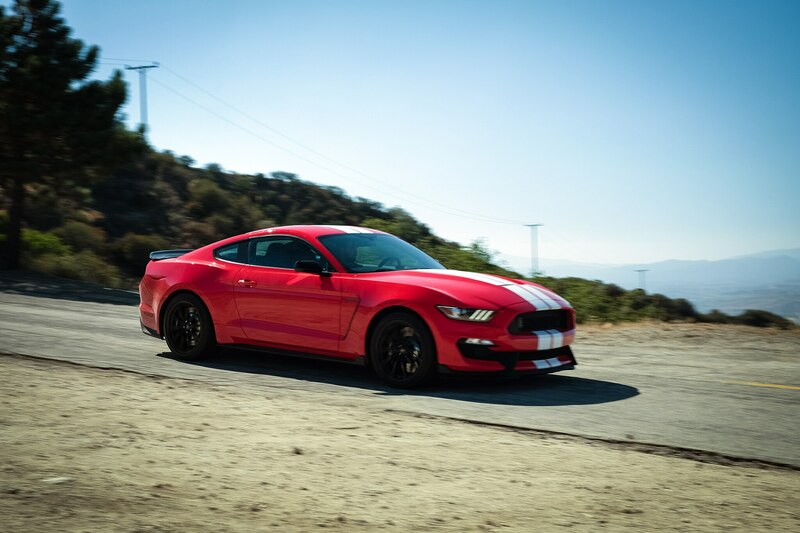 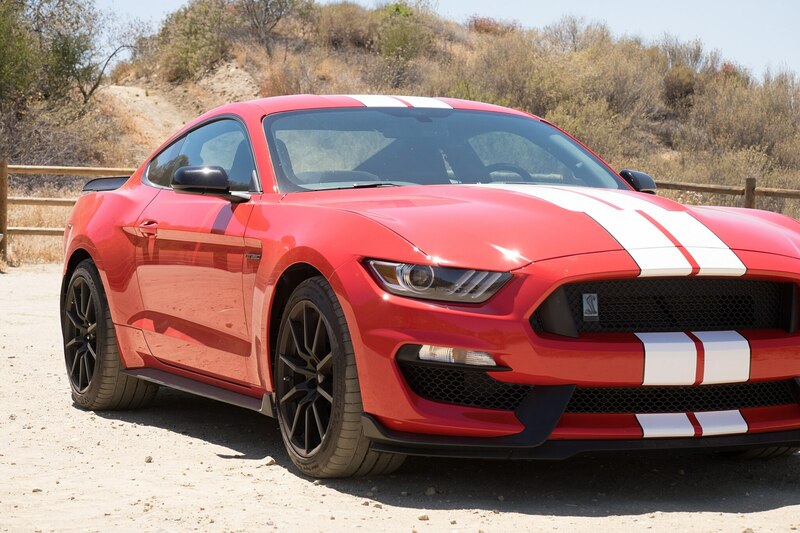 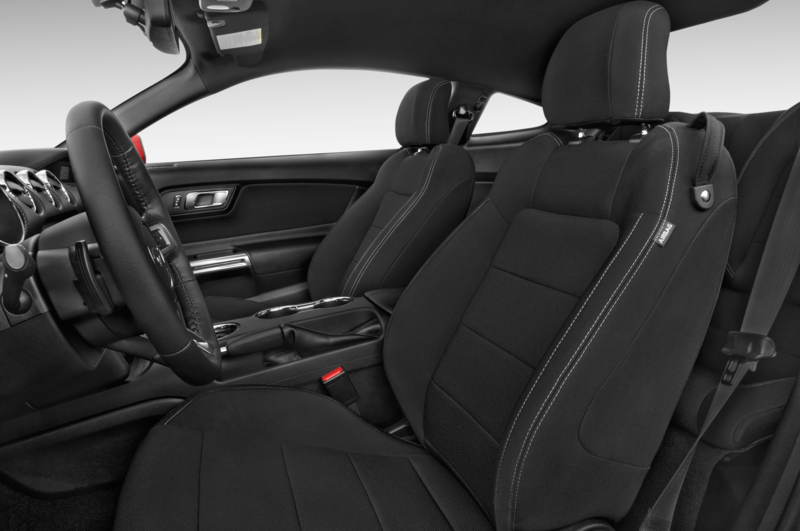 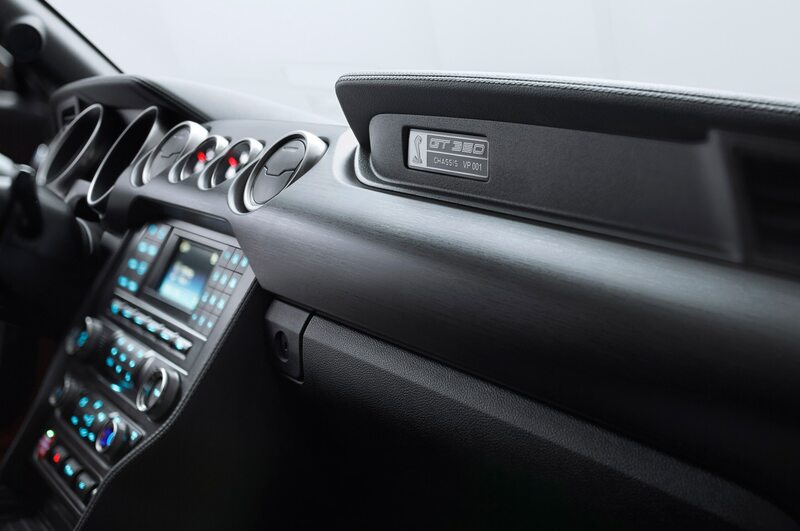 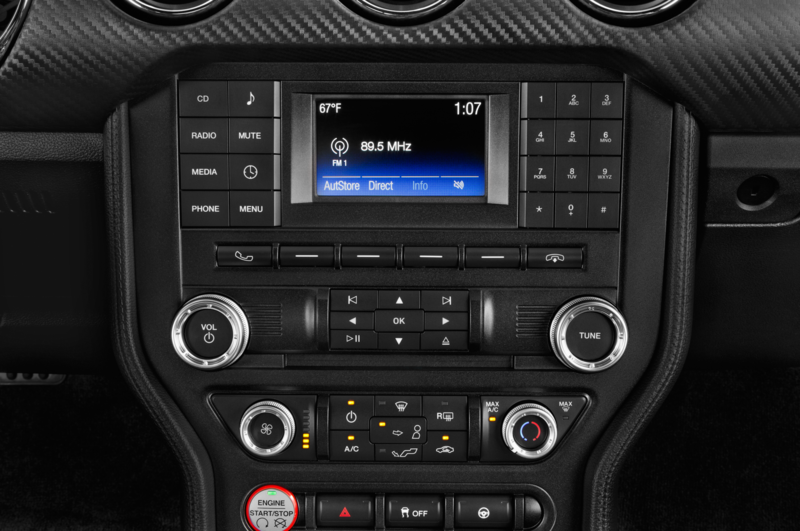 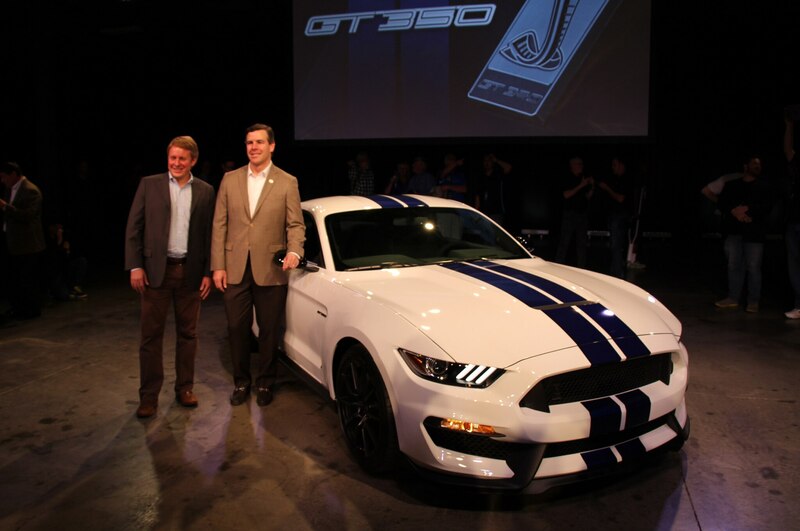 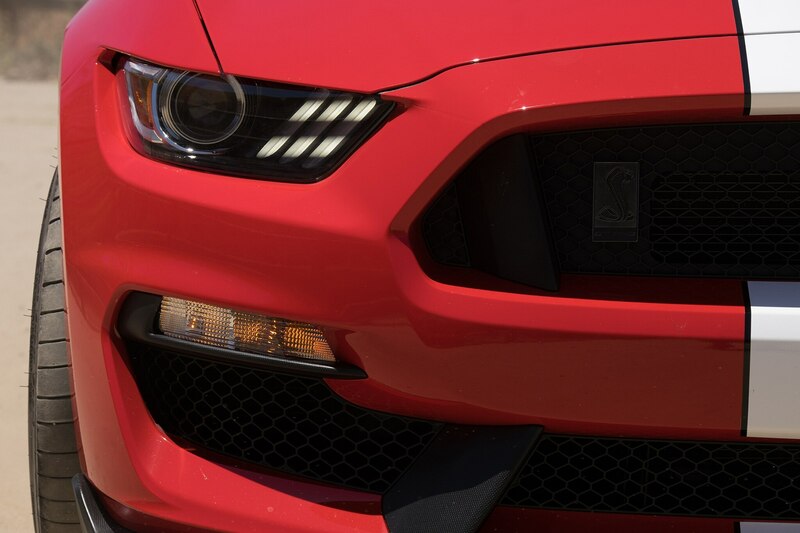 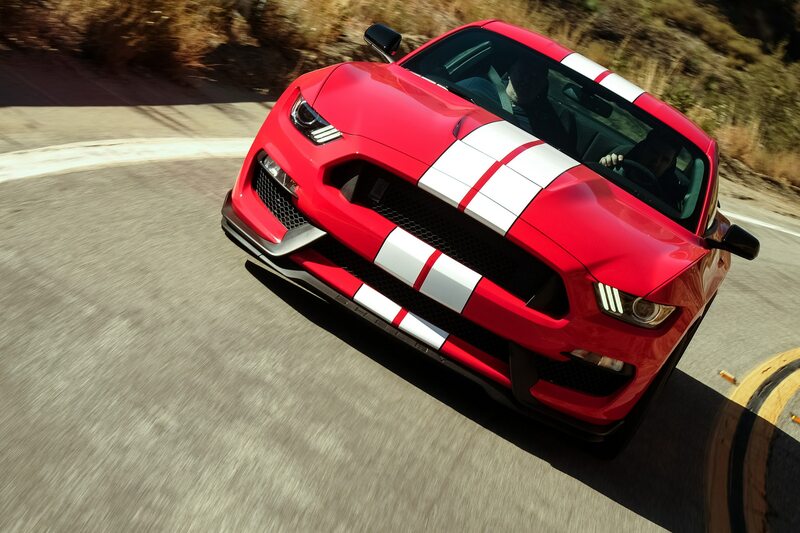 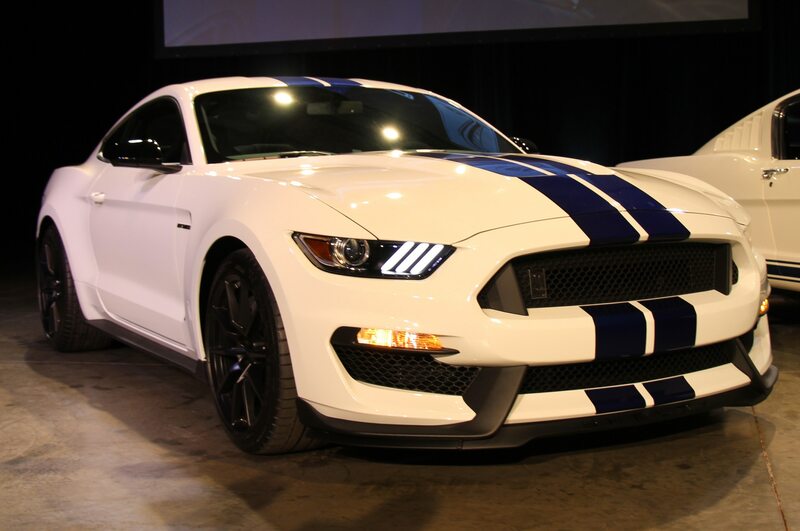 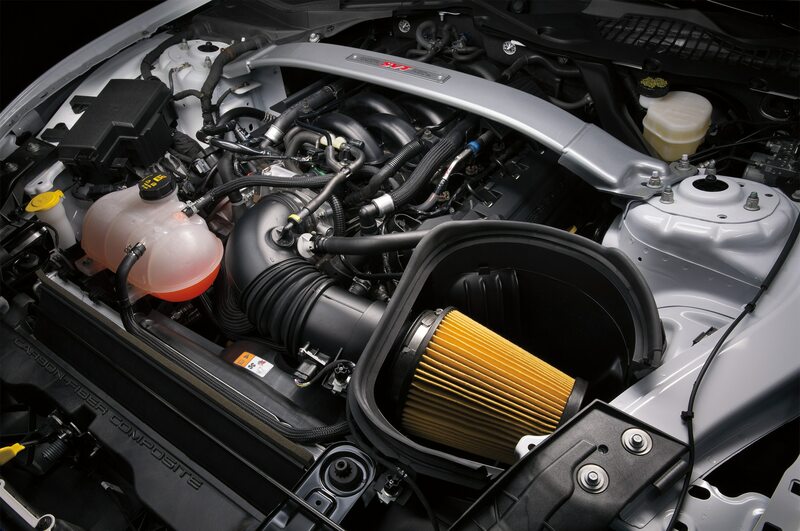 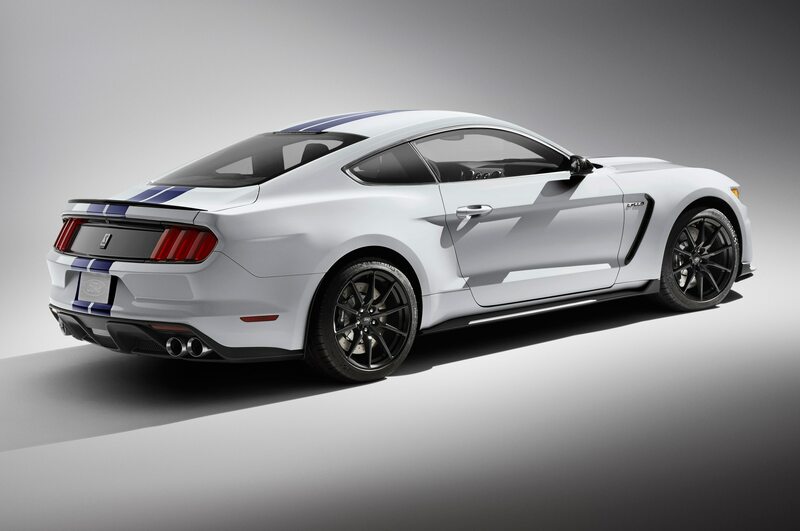 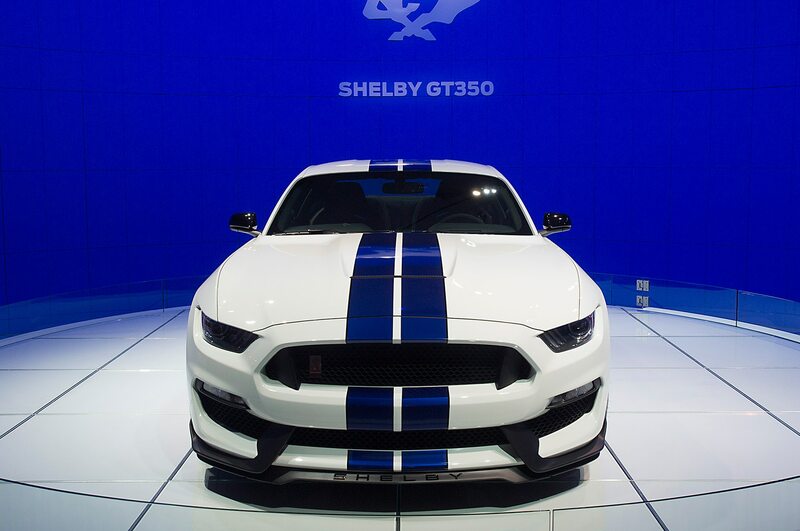 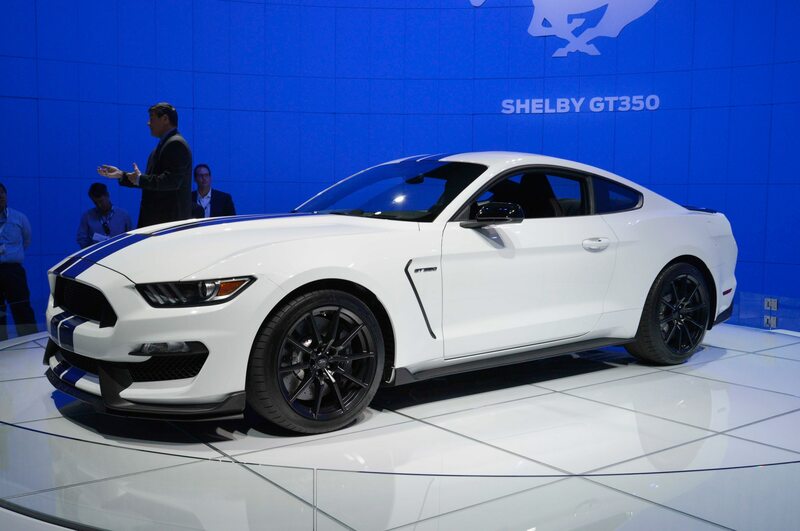 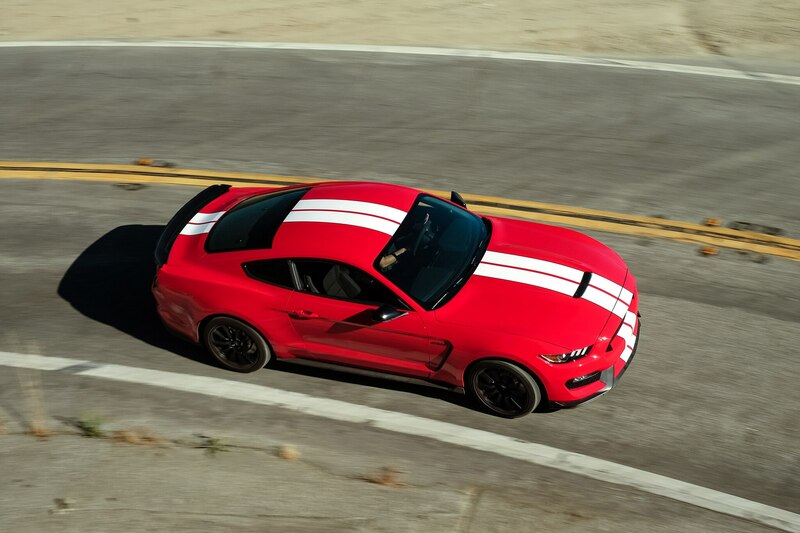 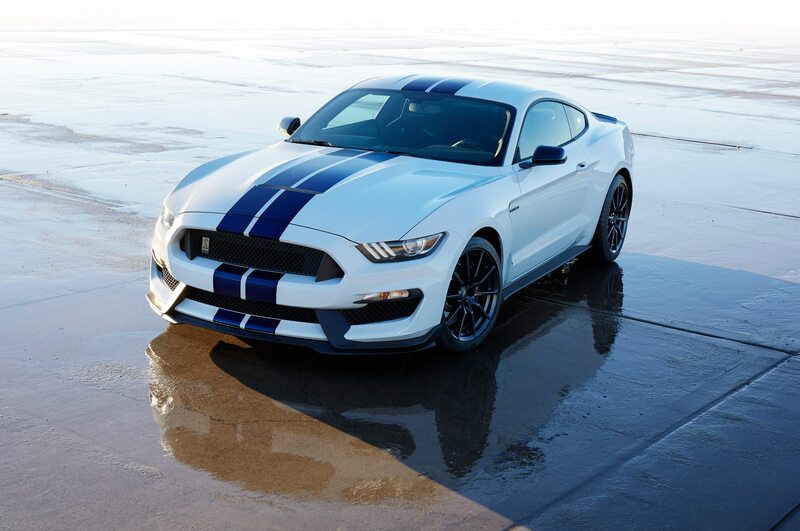 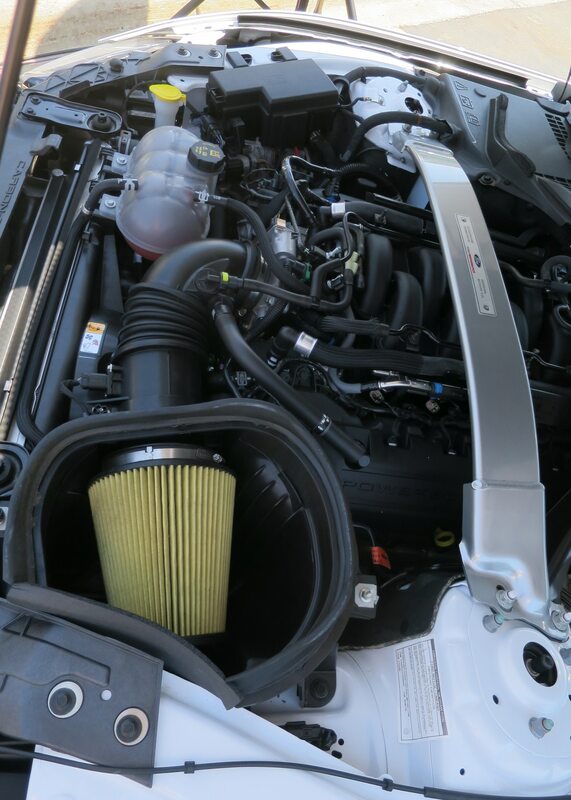 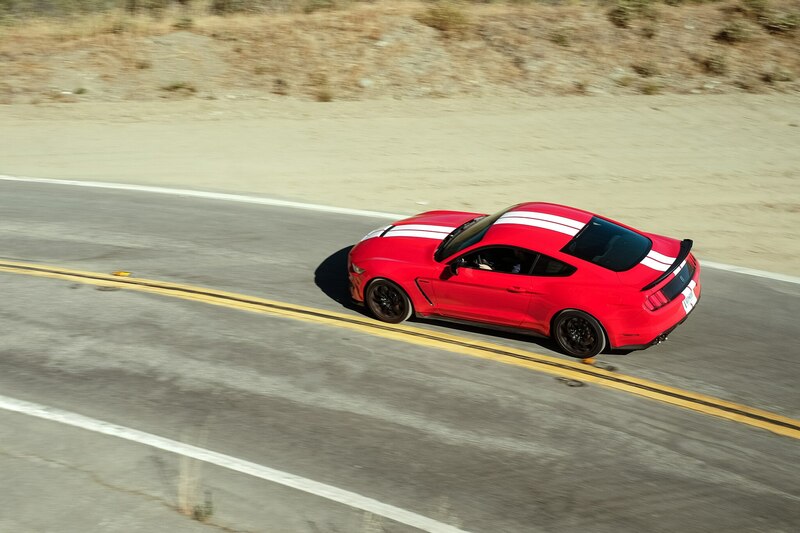 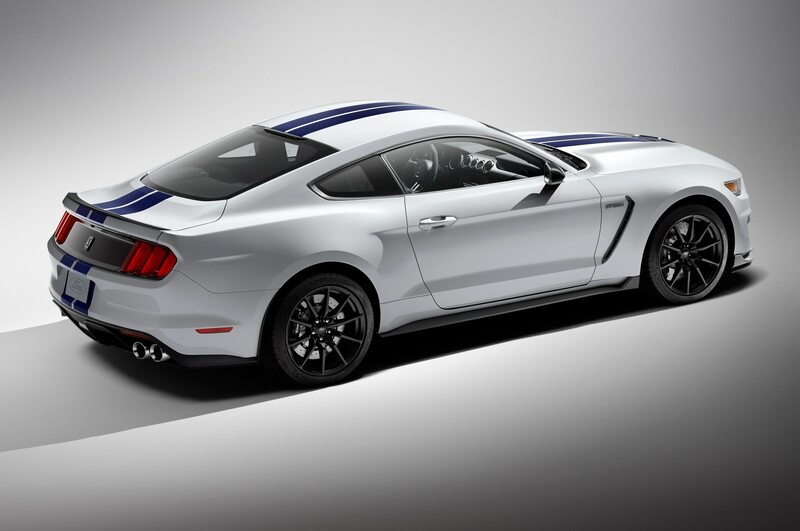 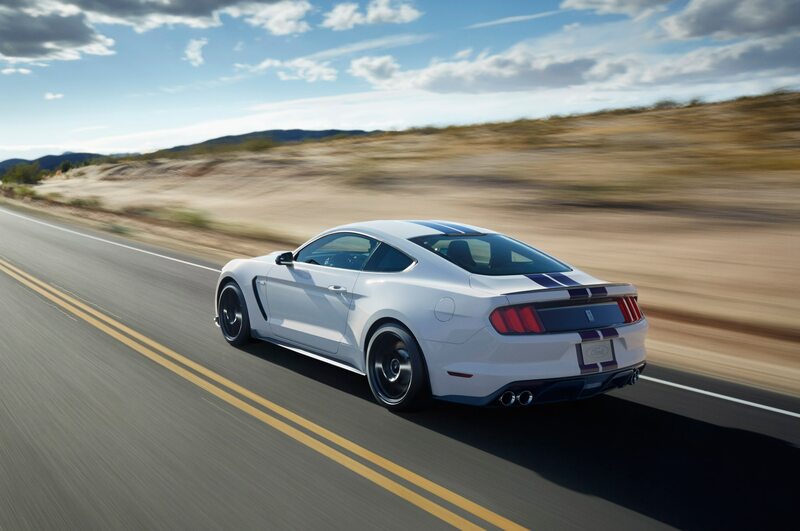 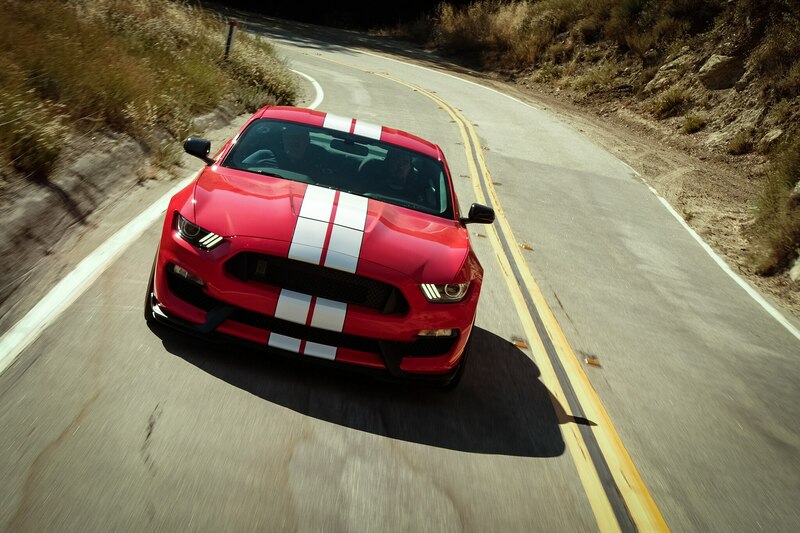 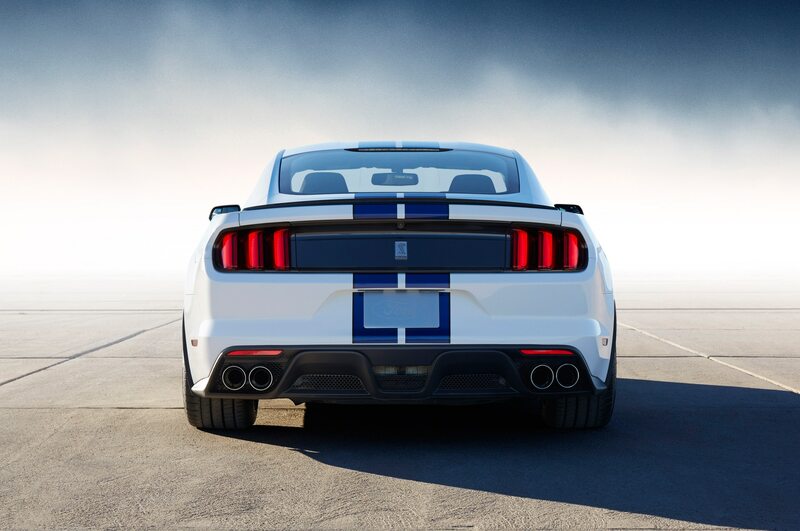 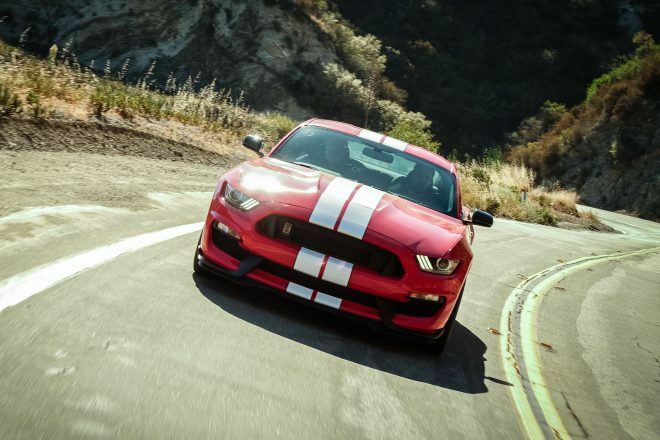 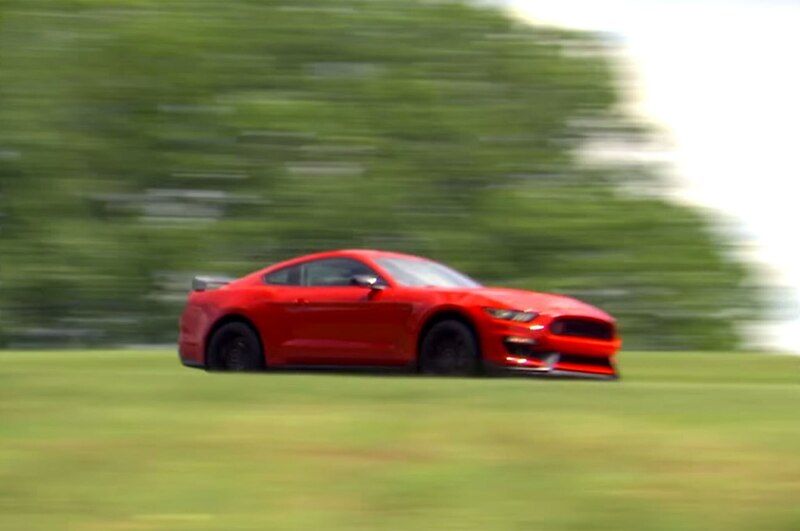 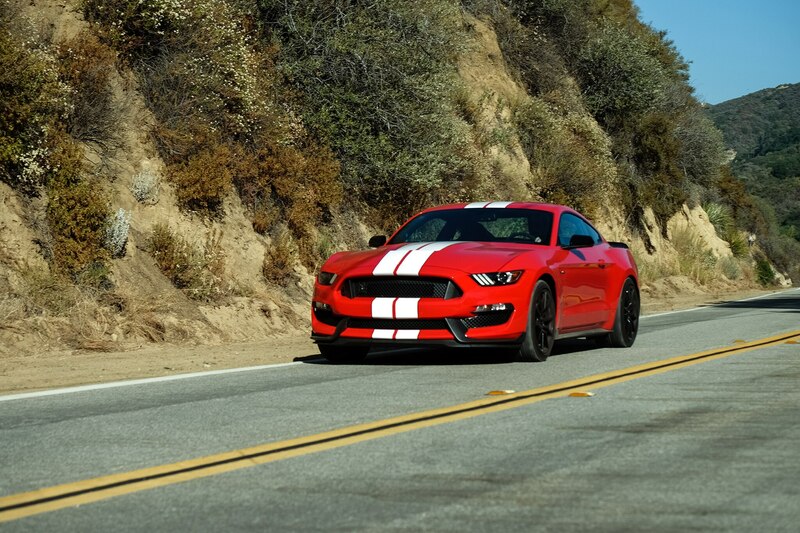 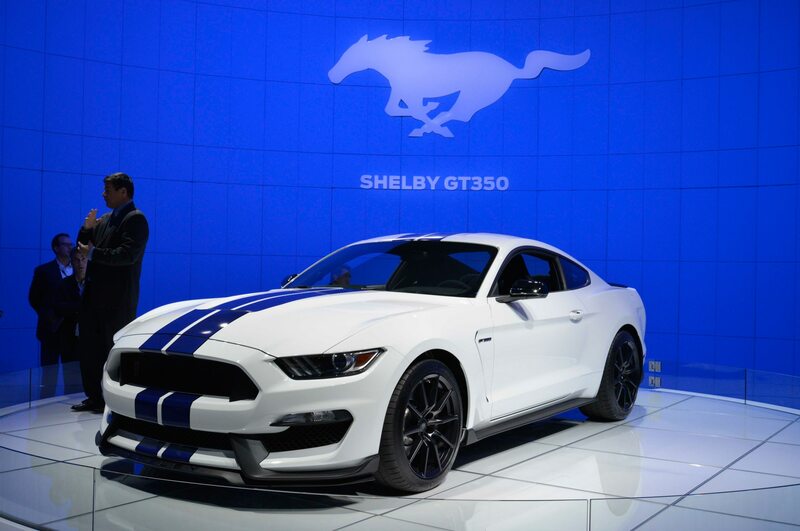 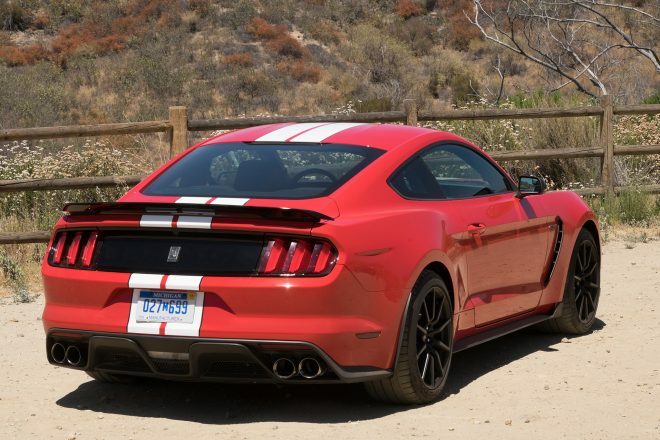 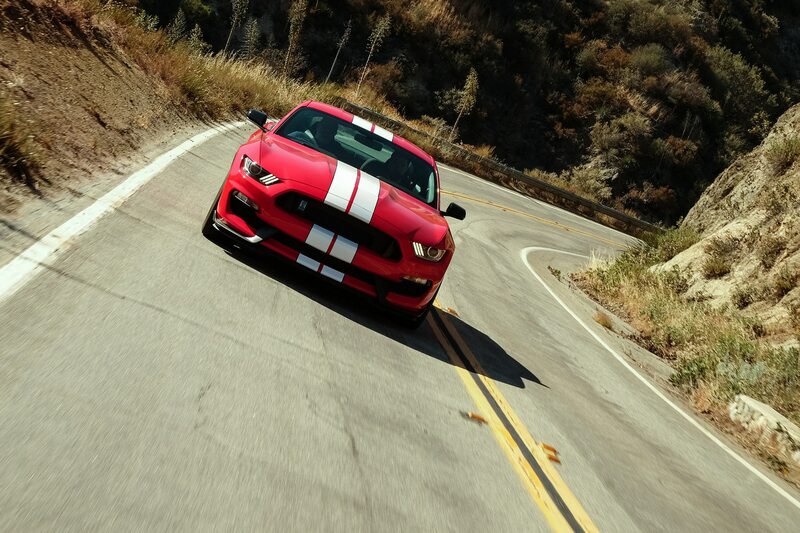 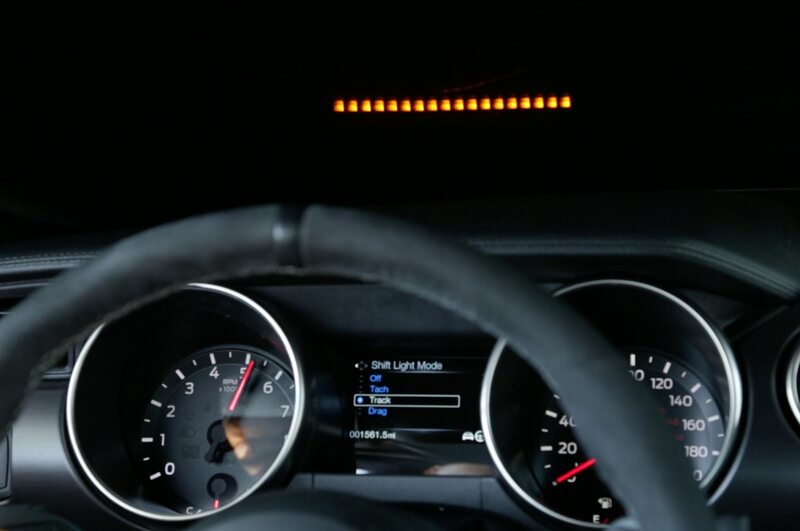 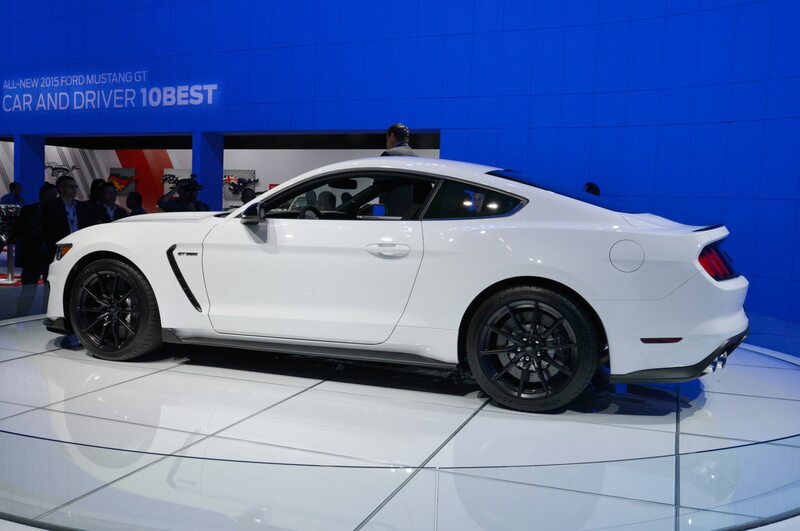 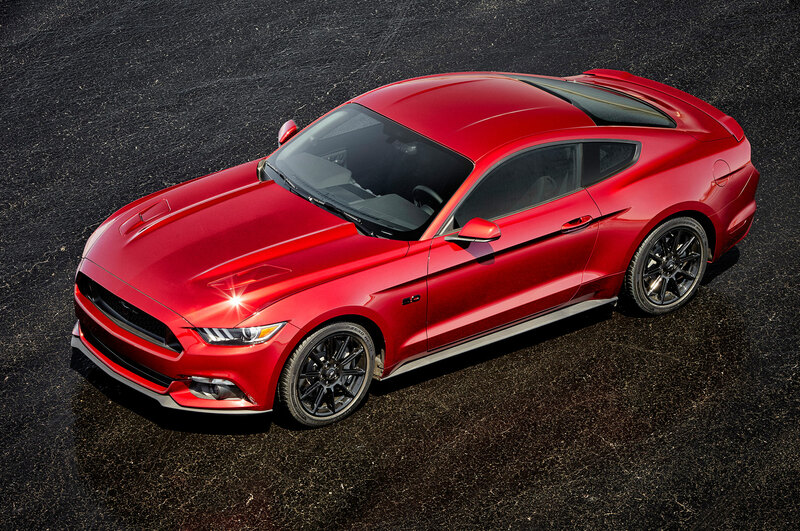 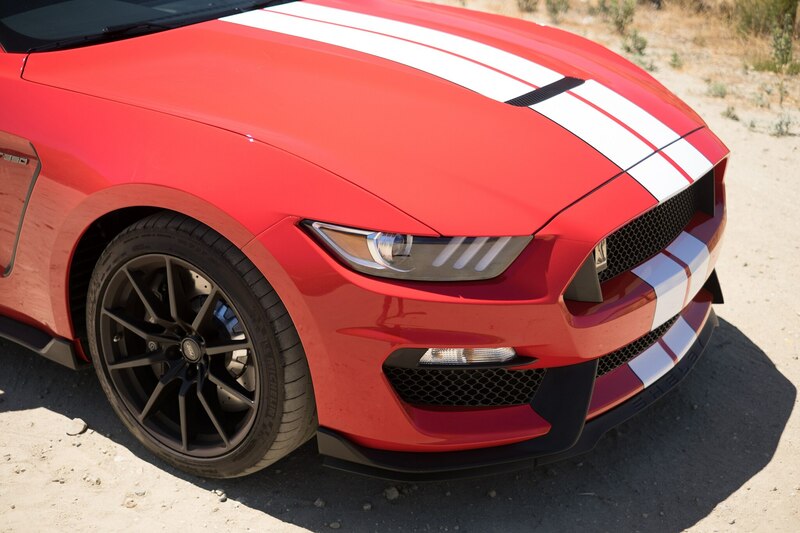 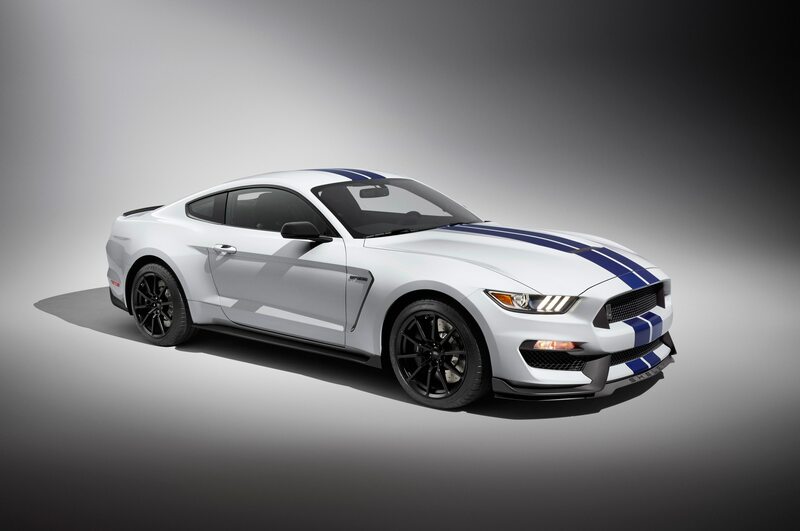 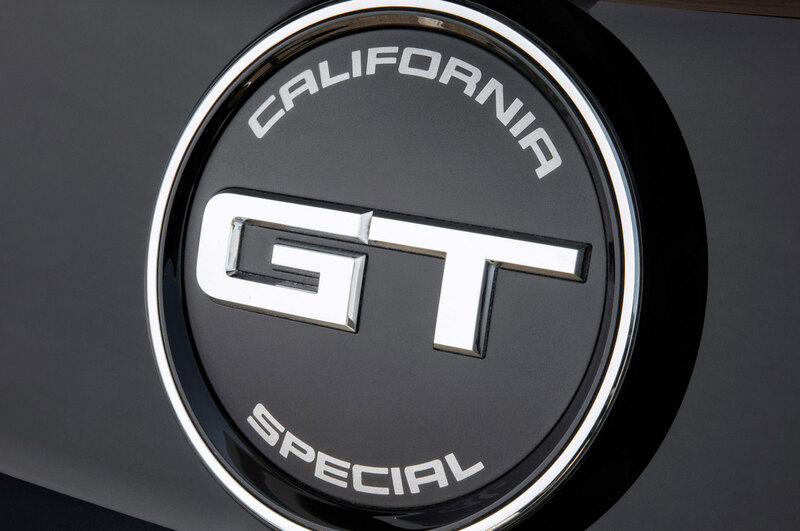 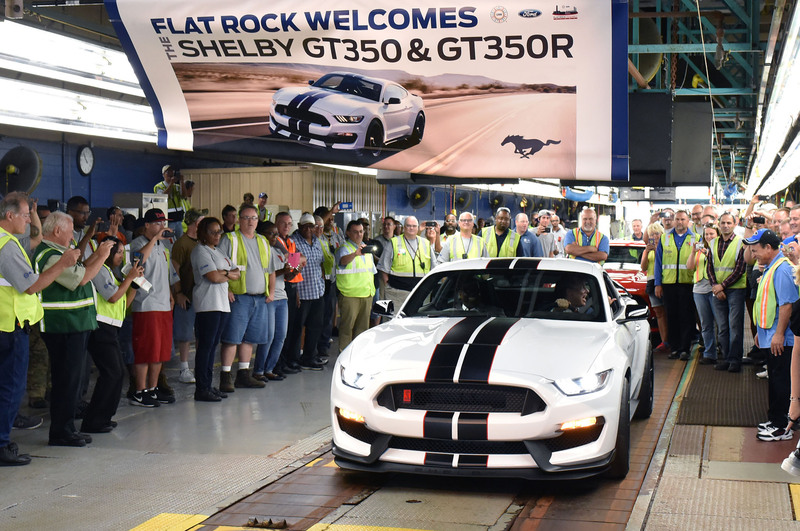 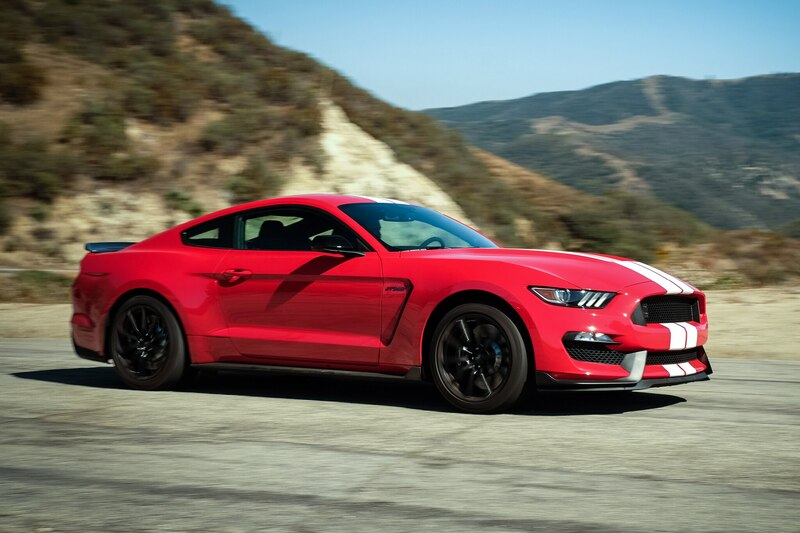 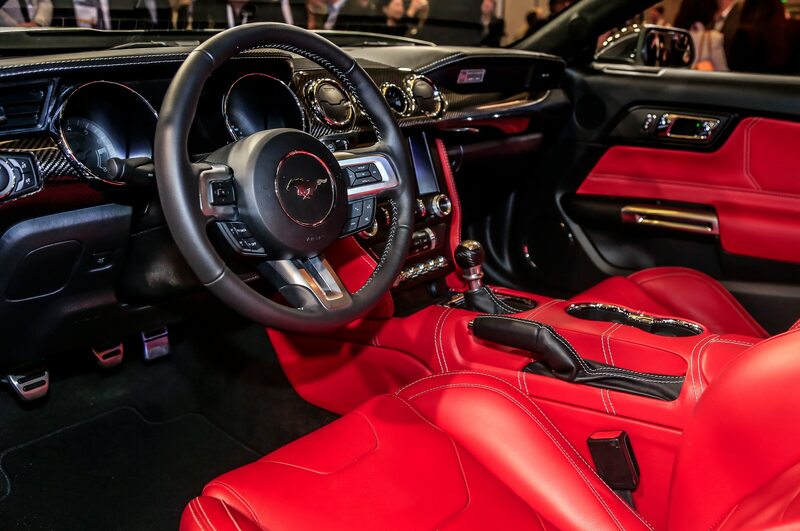 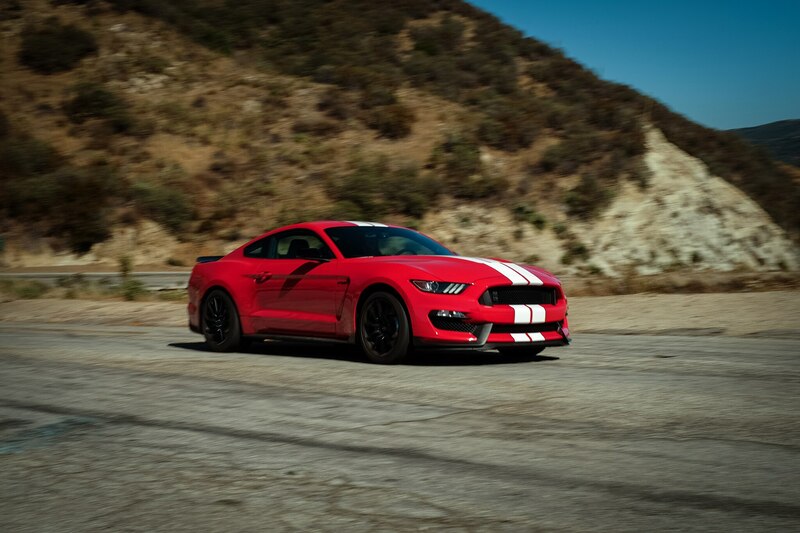 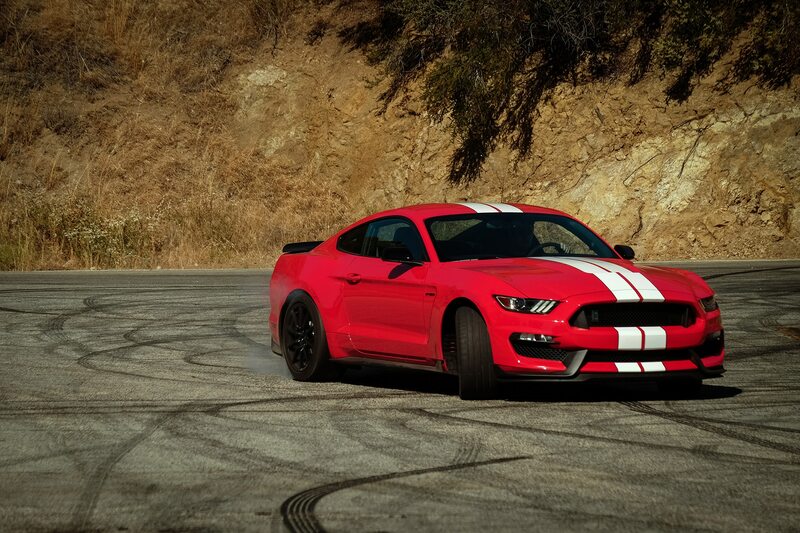 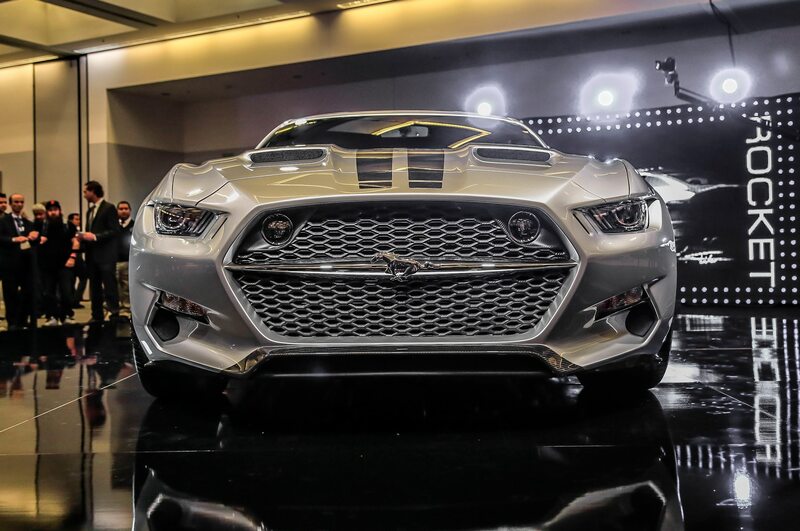 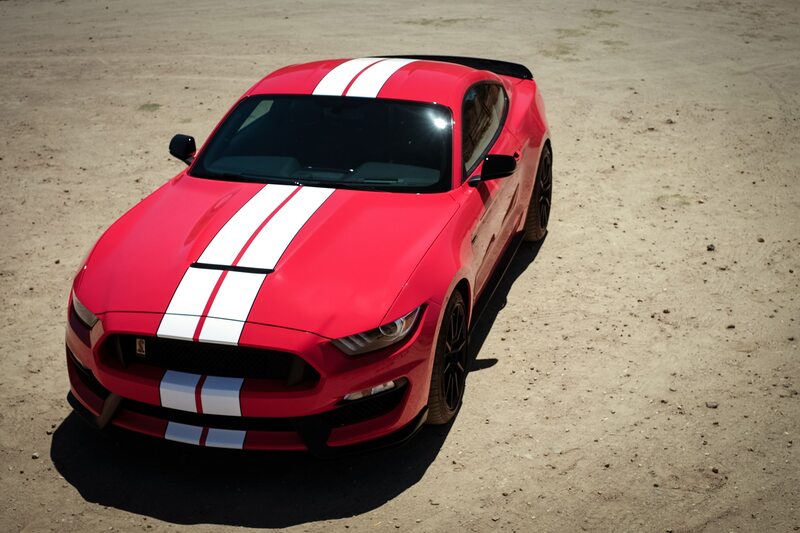 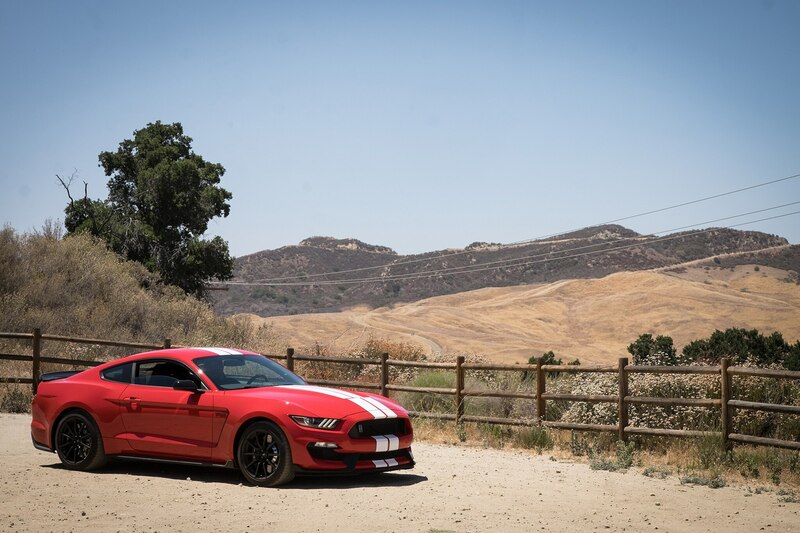 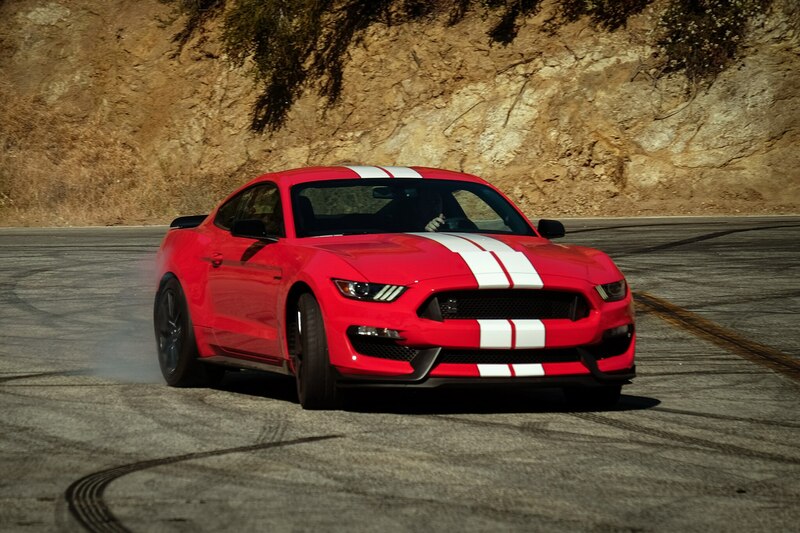 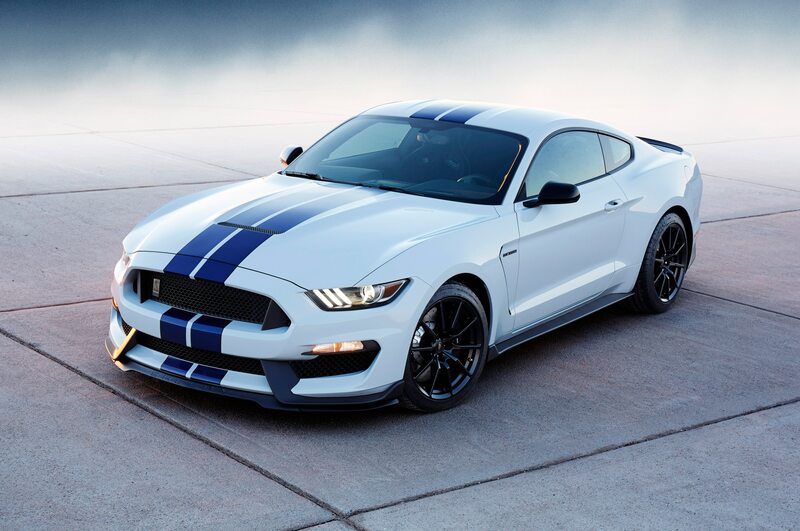 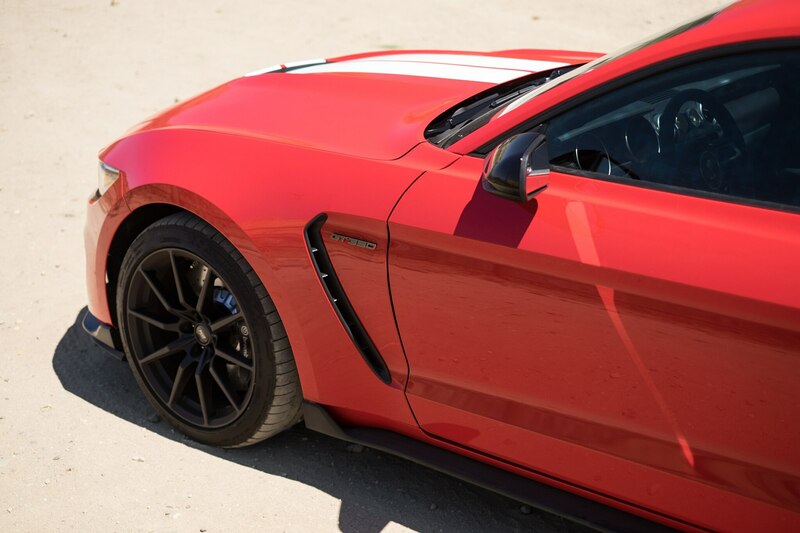 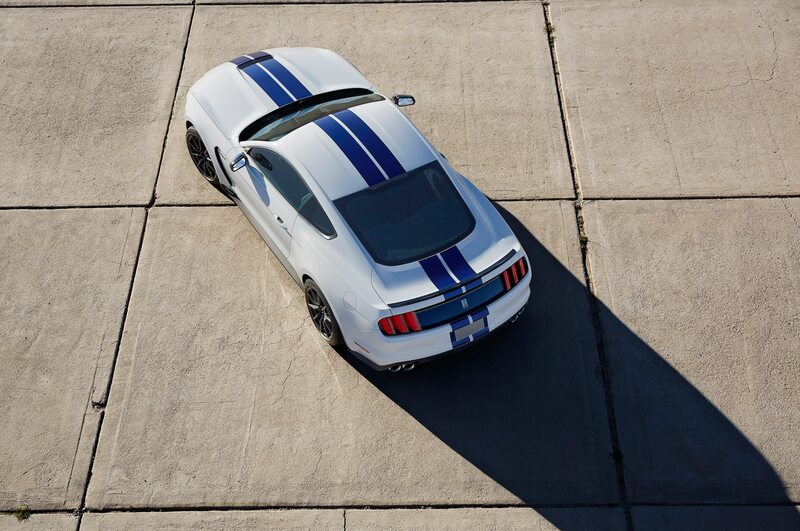 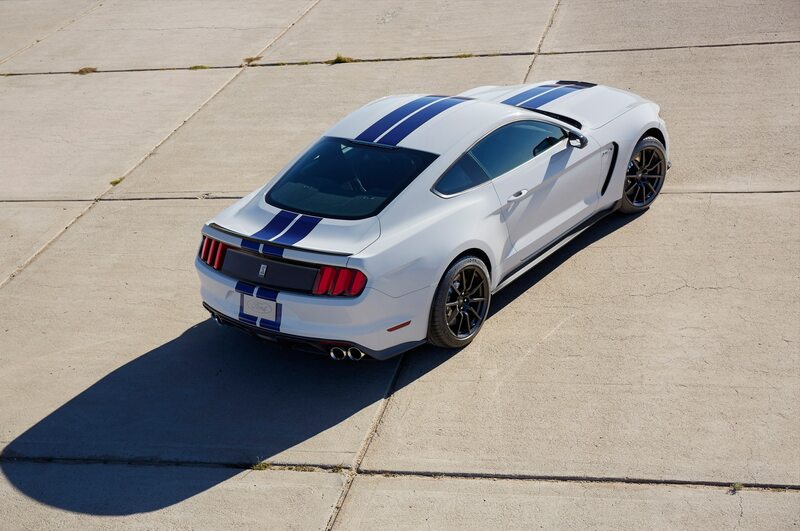 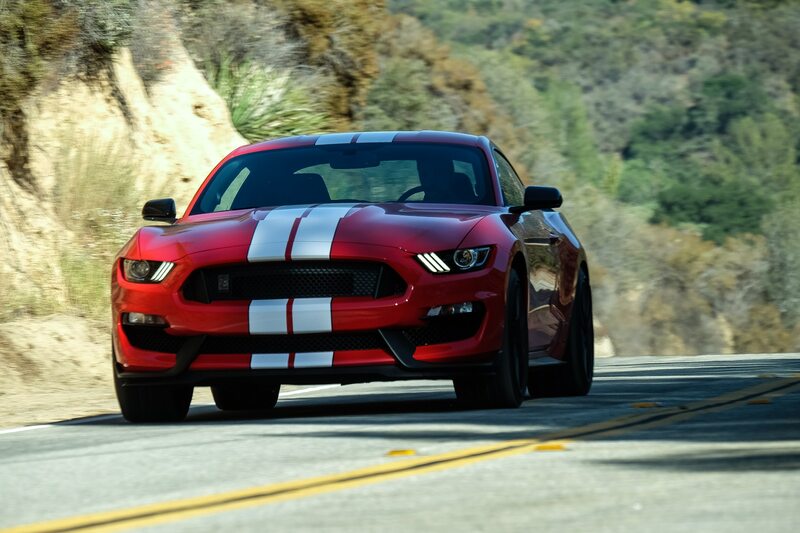 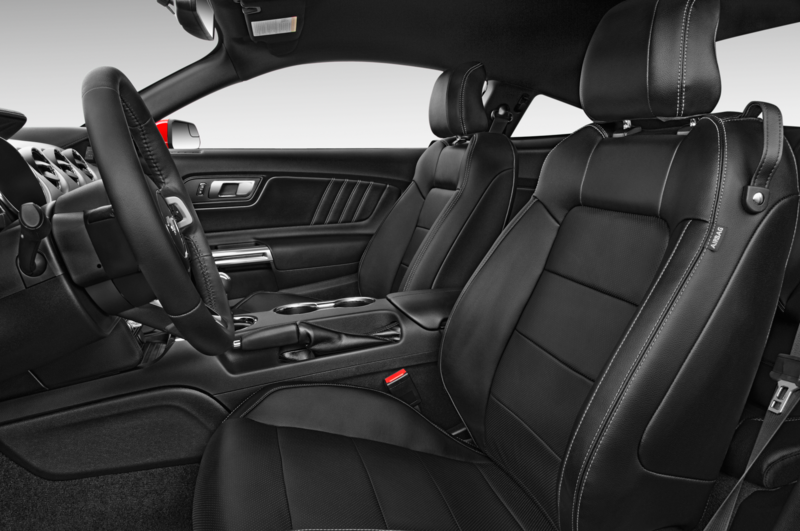 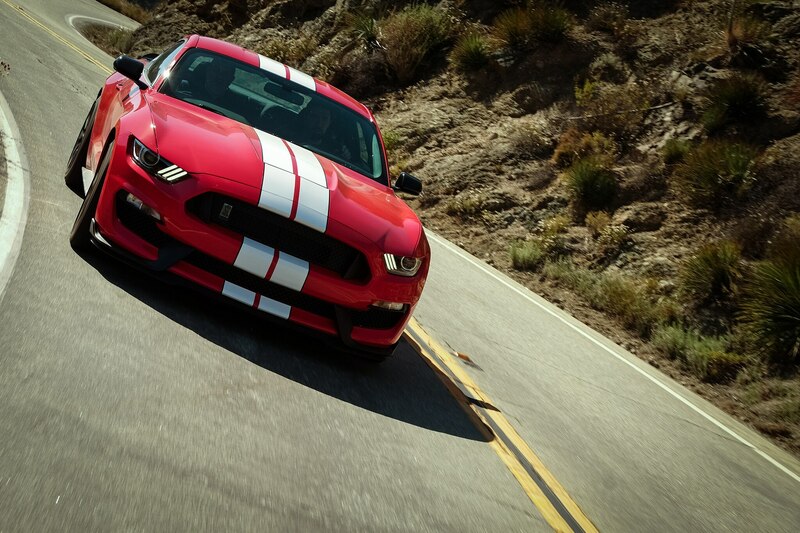 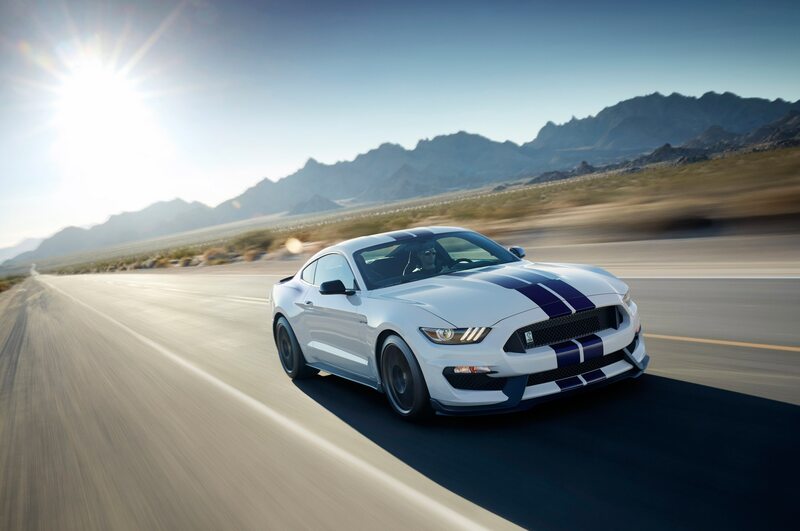 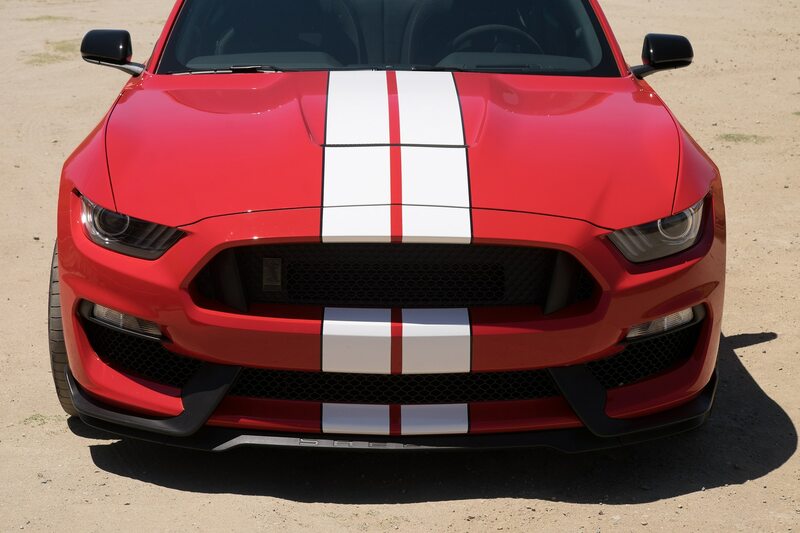 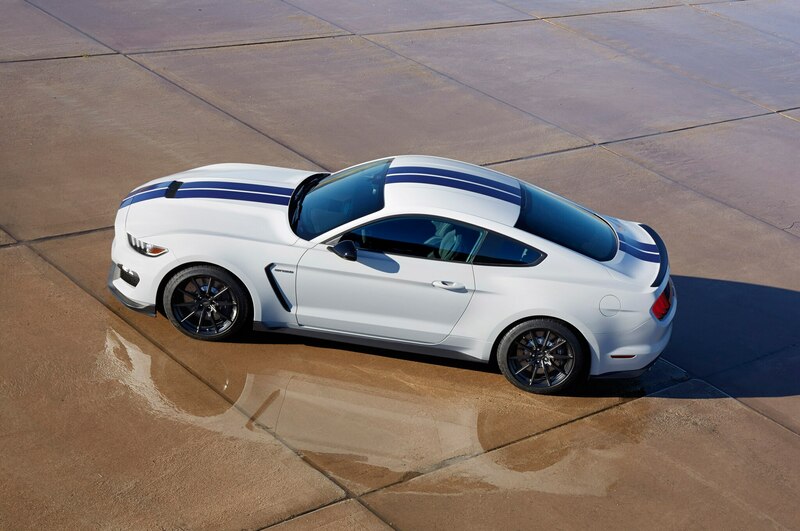 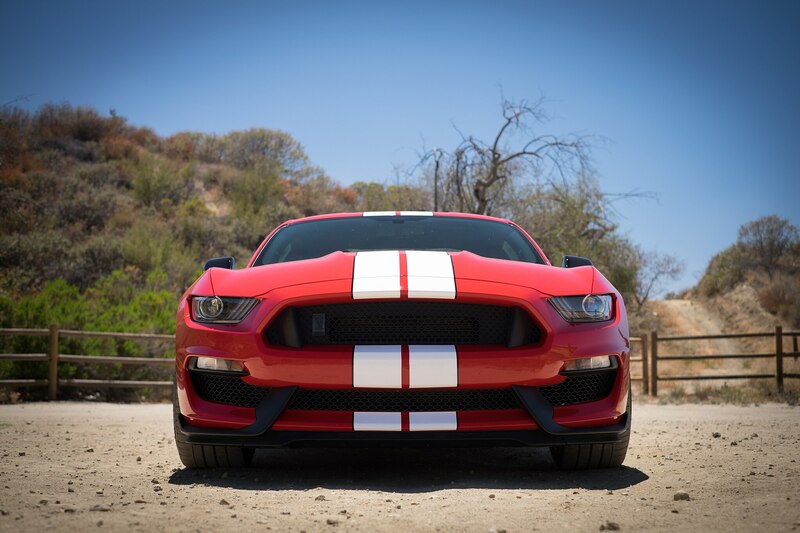 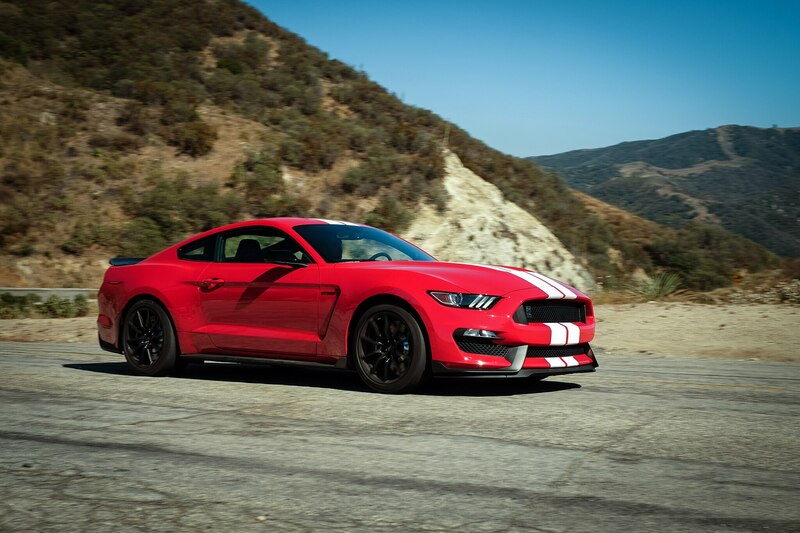 The 2016 Shelby GT350 is simply a joy to drive, its 5.2-liter, 526-hp, 429-lb-ft, flat-plane crank V-8 practically begs to be opened up if you so much as think about putting pressure on the fun pedal. 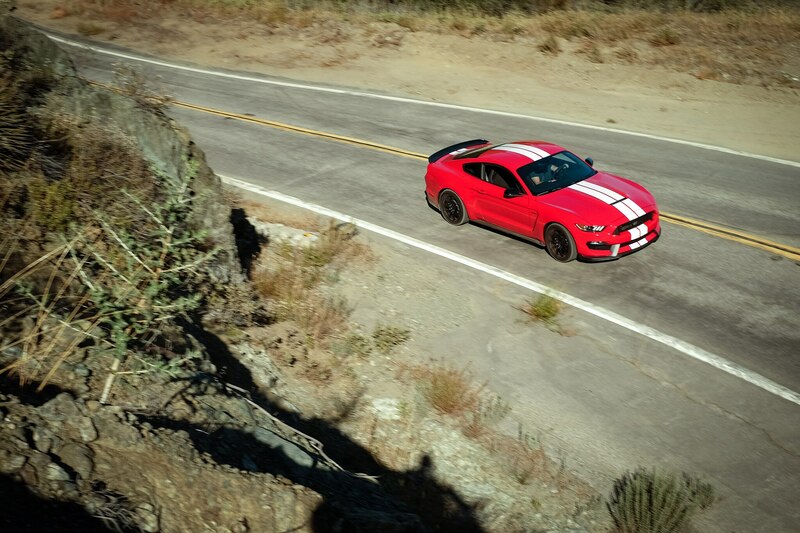 Getting ready for a drive on open freeway? Bring a radar detector. Stuck in traffic? 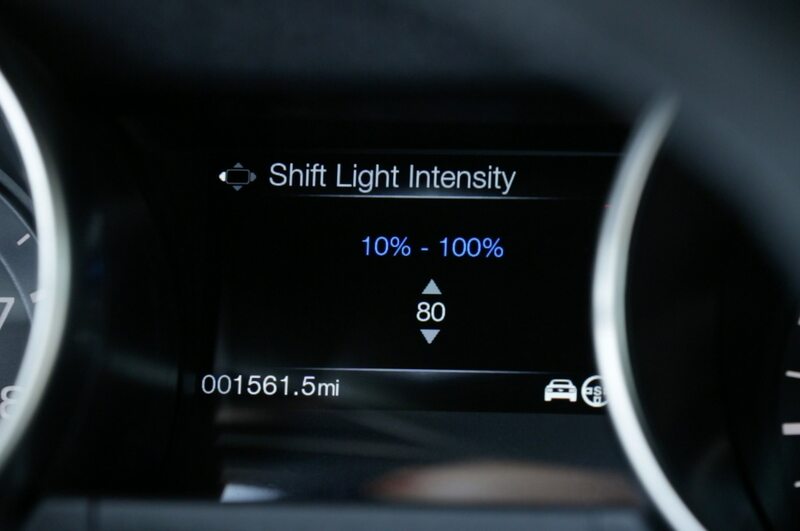 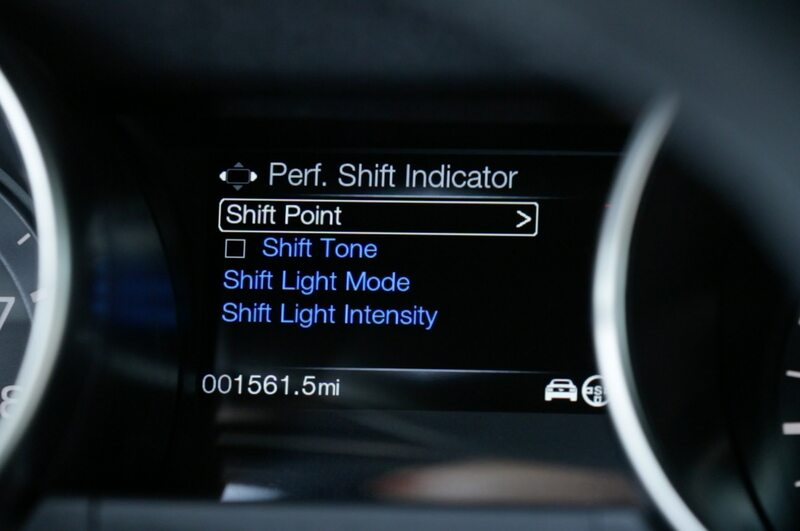 Wait for an opening between slow-moving Priuses and allow the howl from the high-revving V-8 to wash over you. 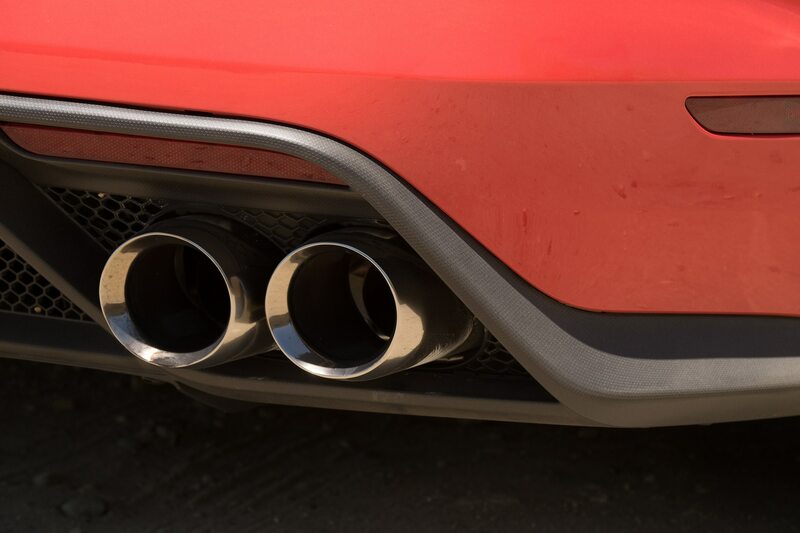 Sure, some people might think you’re one of those impatient, aggressive types, but those people would equally as guilty if their accelerators produced the same aural and gravitational sensations. 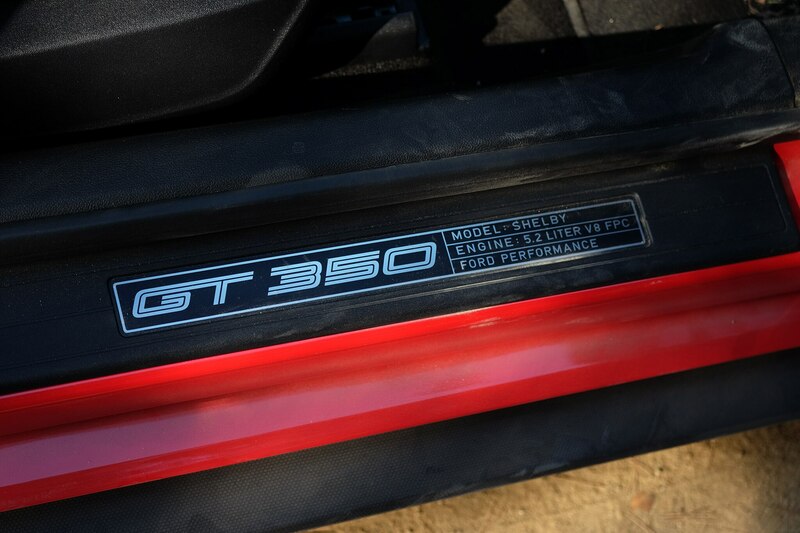 Rounding out the total package of fun is the precise Tremec TR-3160 six-speed manual. 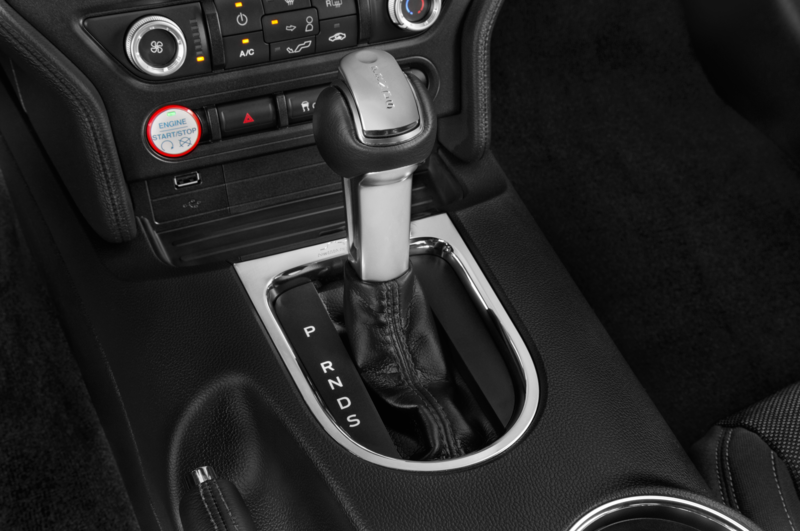 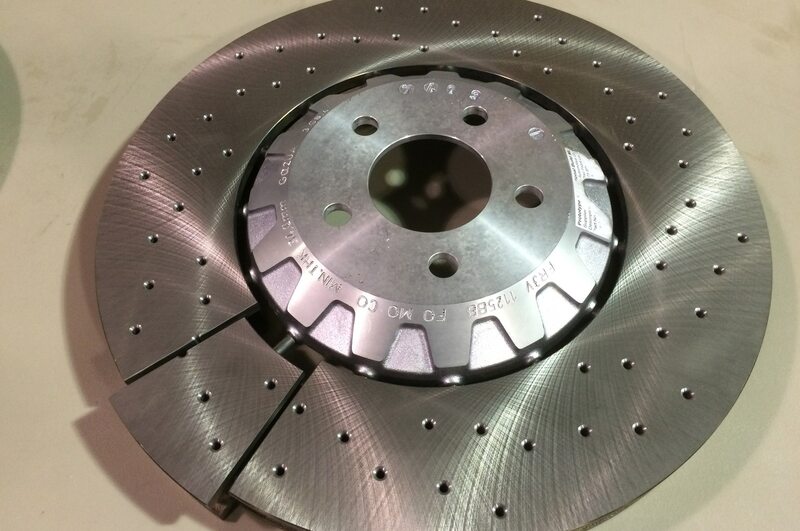 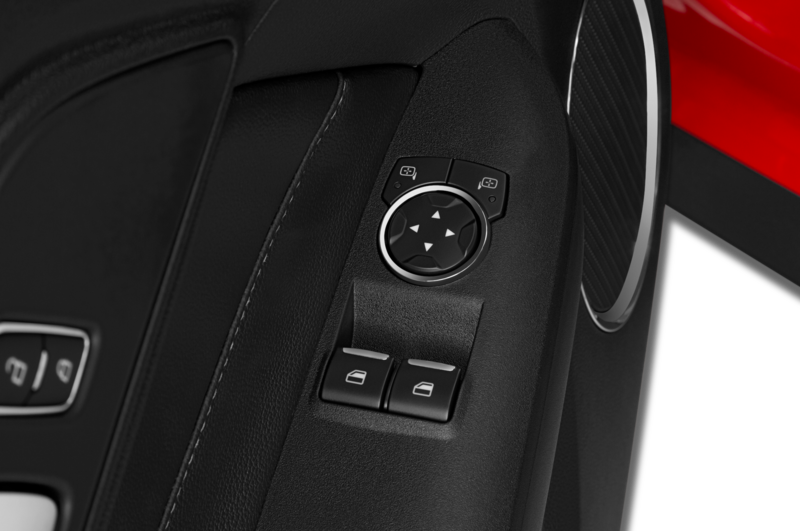 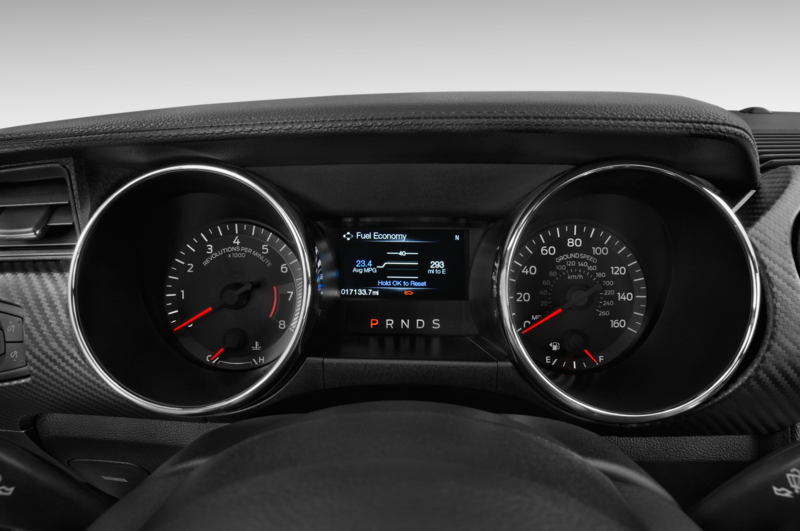 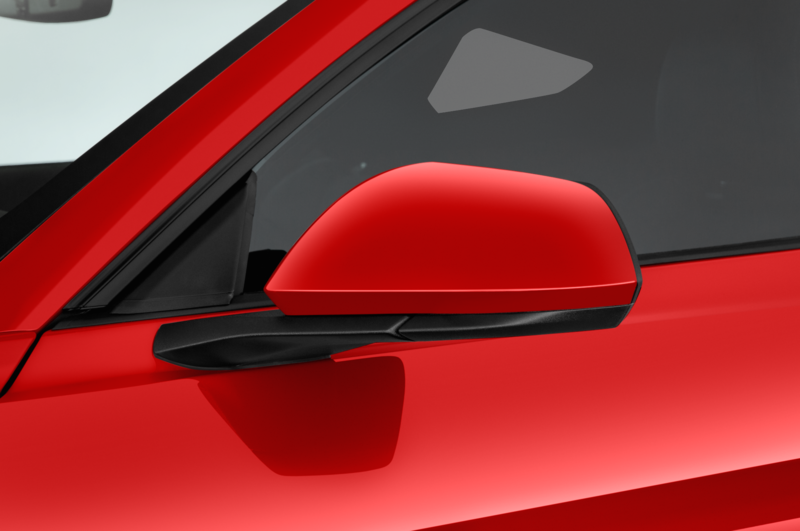 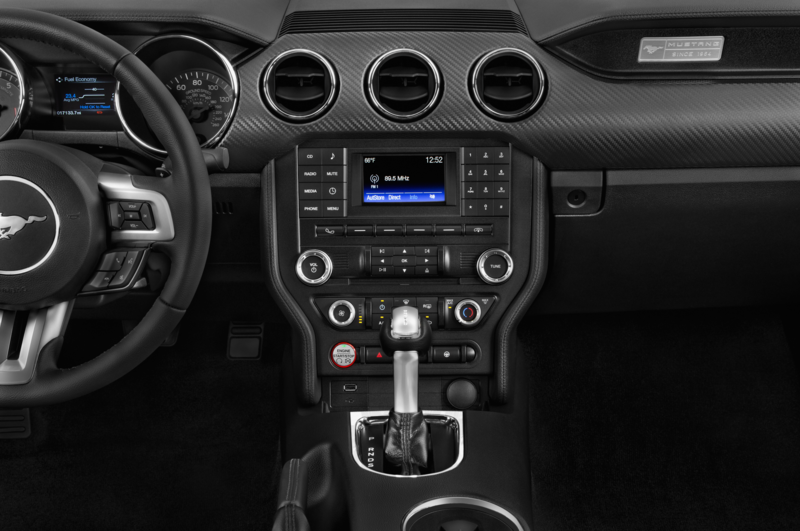 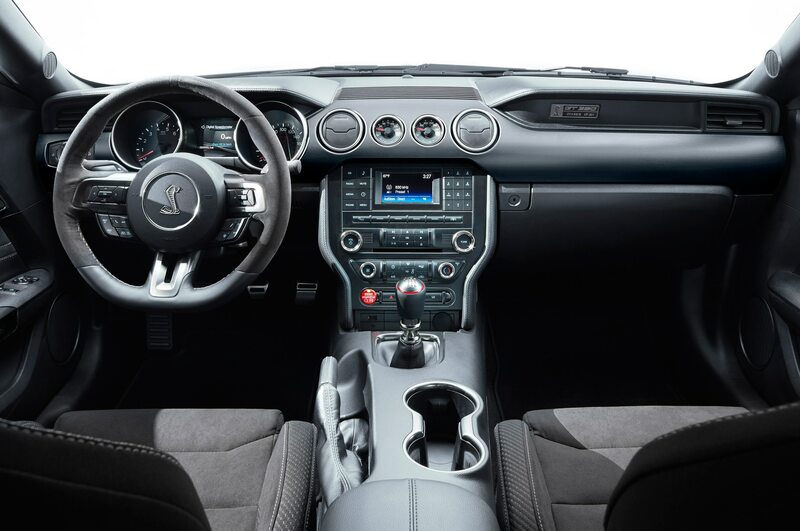 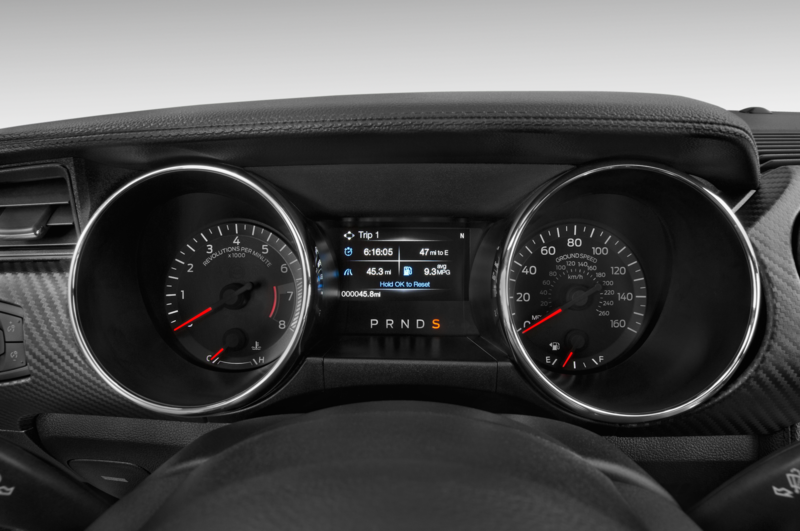 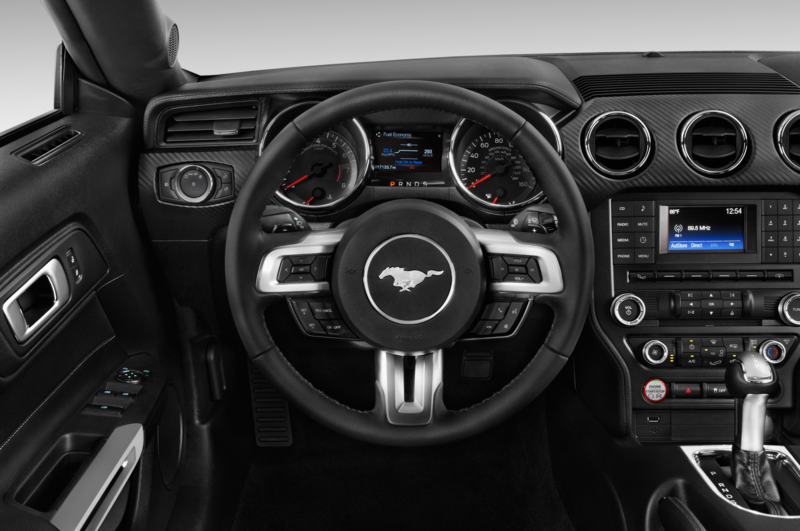 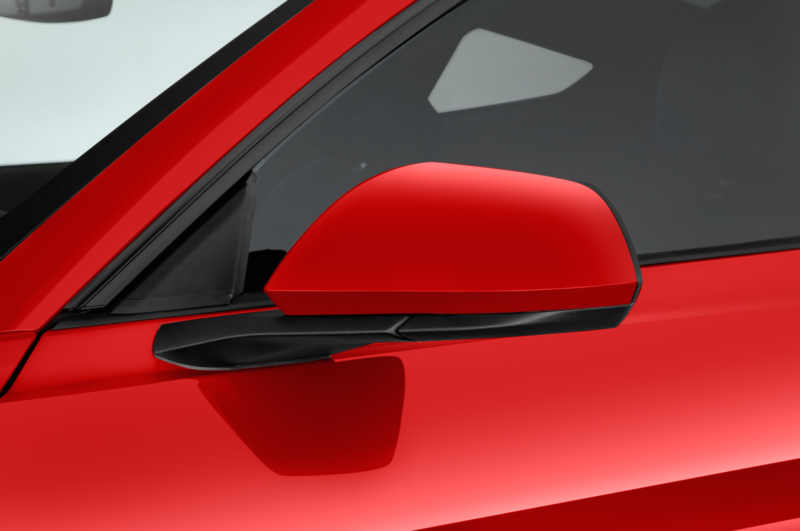 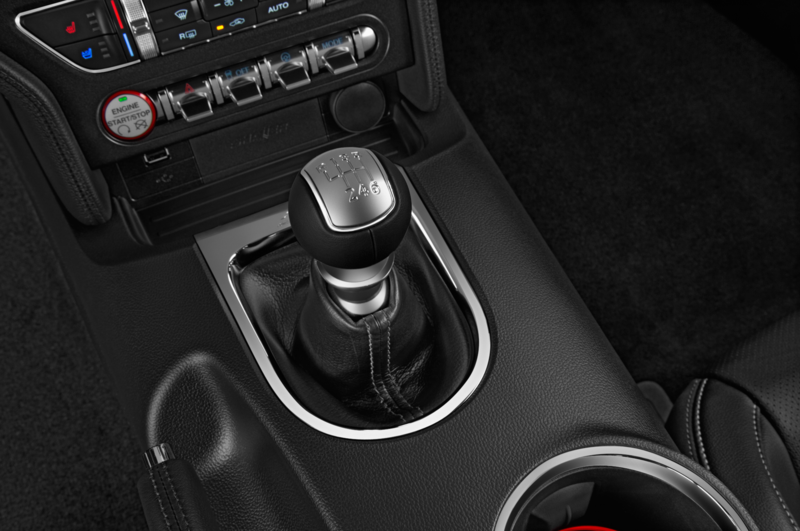 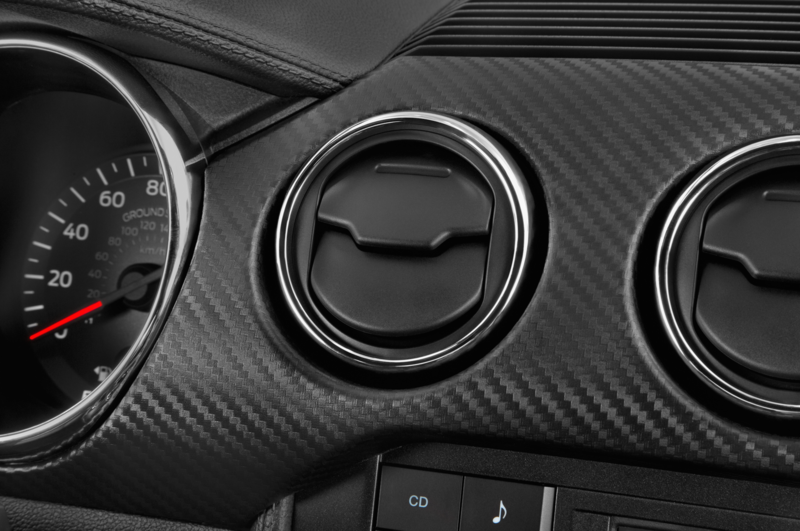 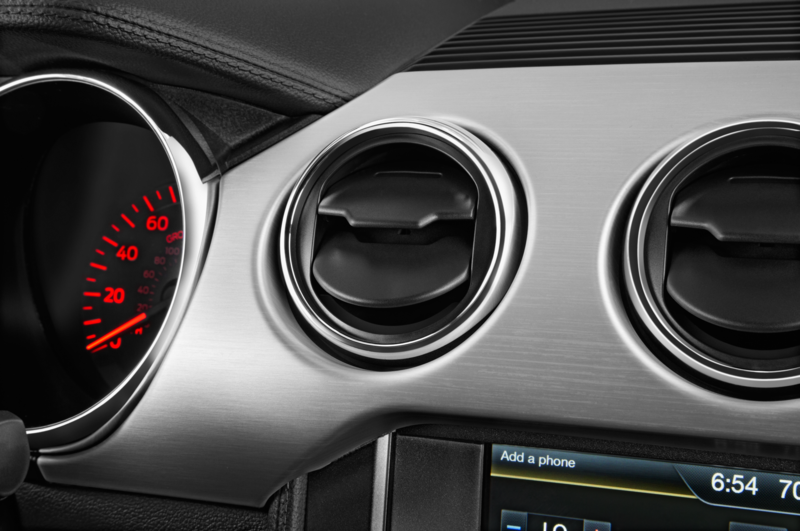 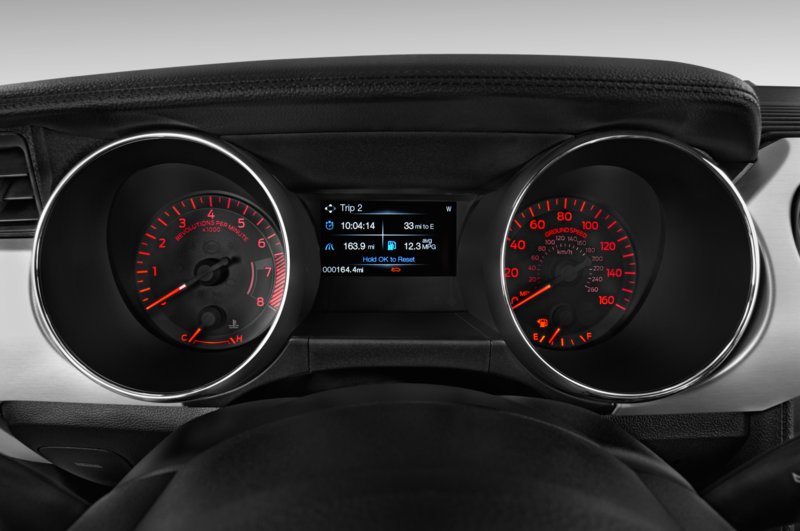 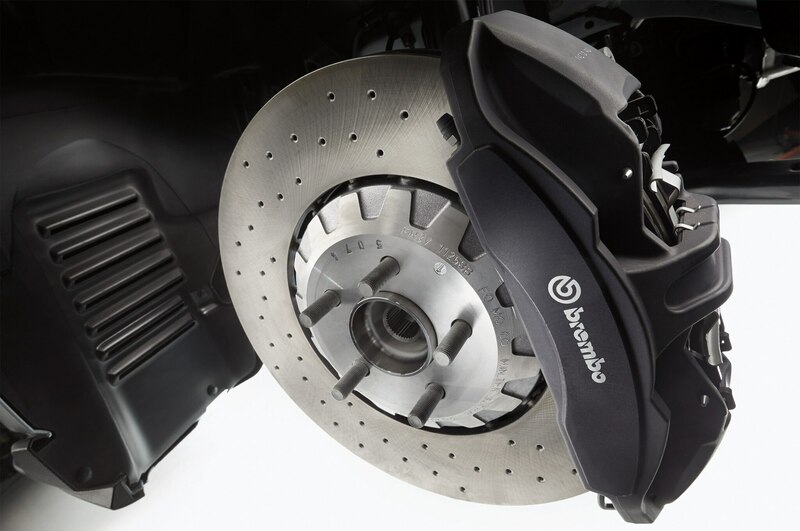 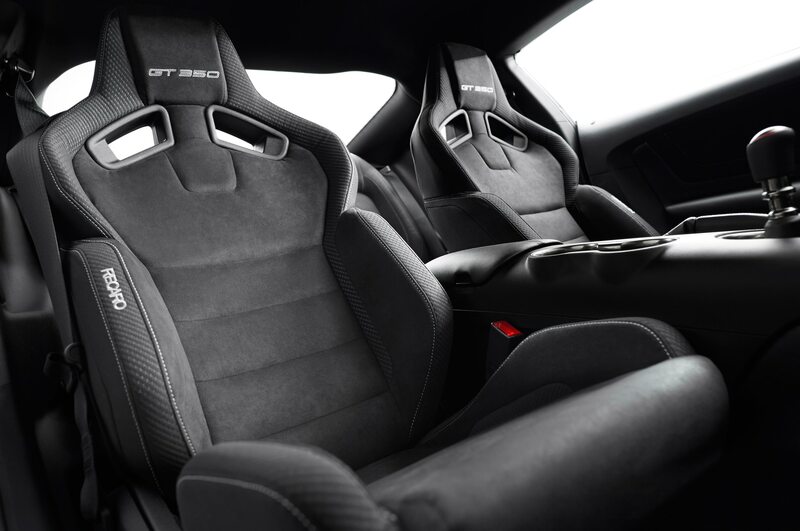 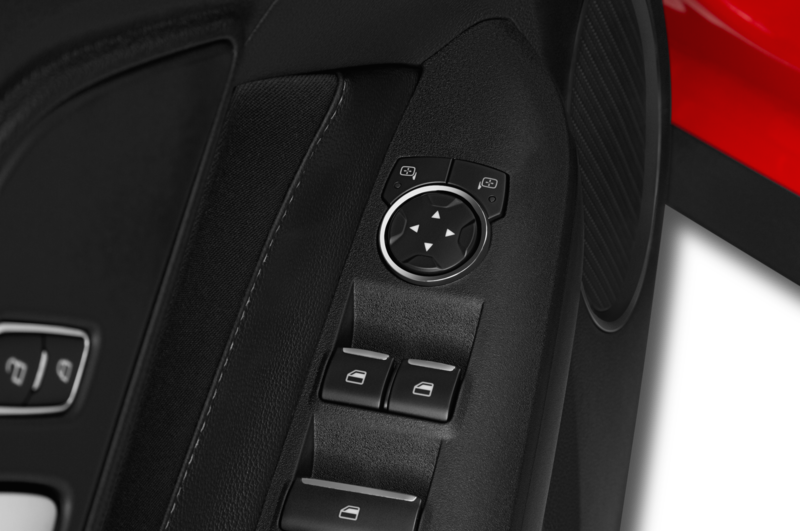 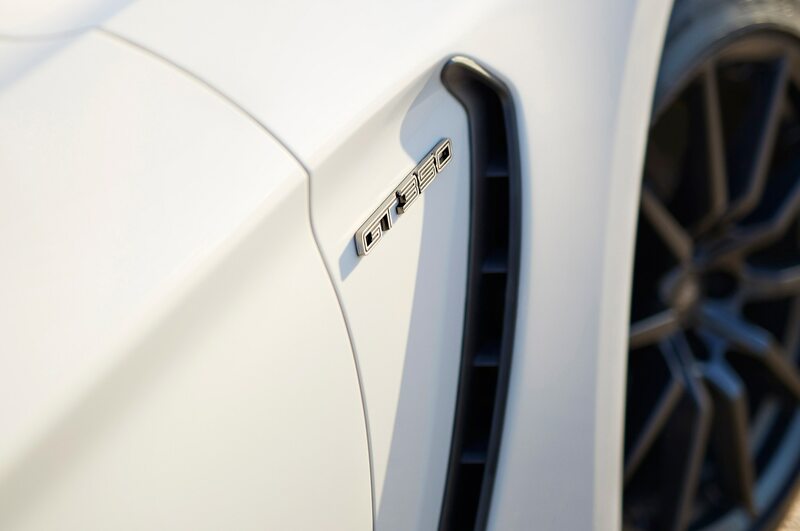 Modern twin-clutch autos may shift infinitely faster, but no computer will ever replace the emotional satisfaction of a proper manual gearbox. 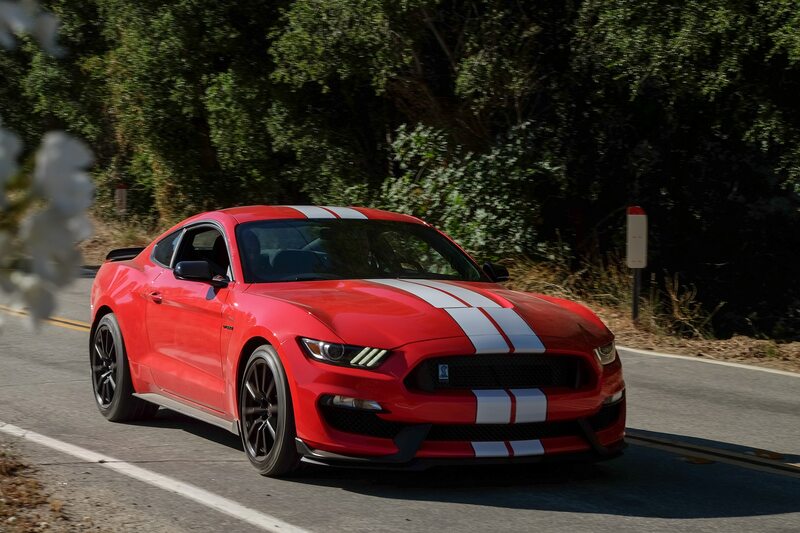 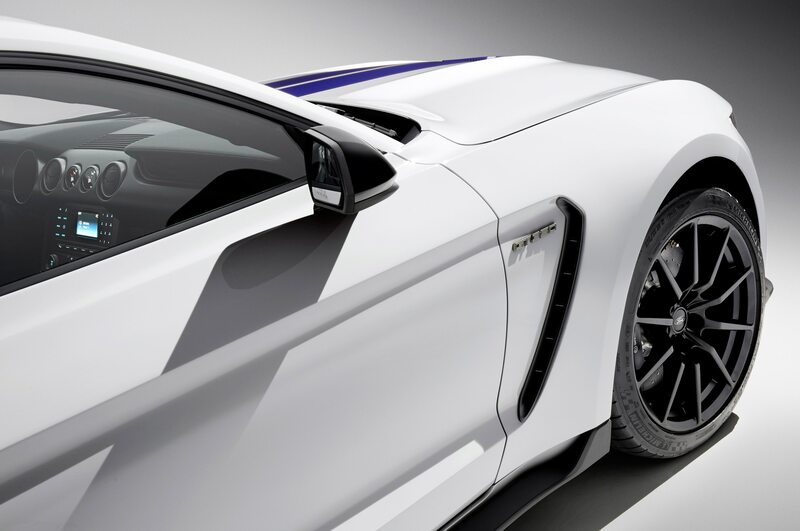 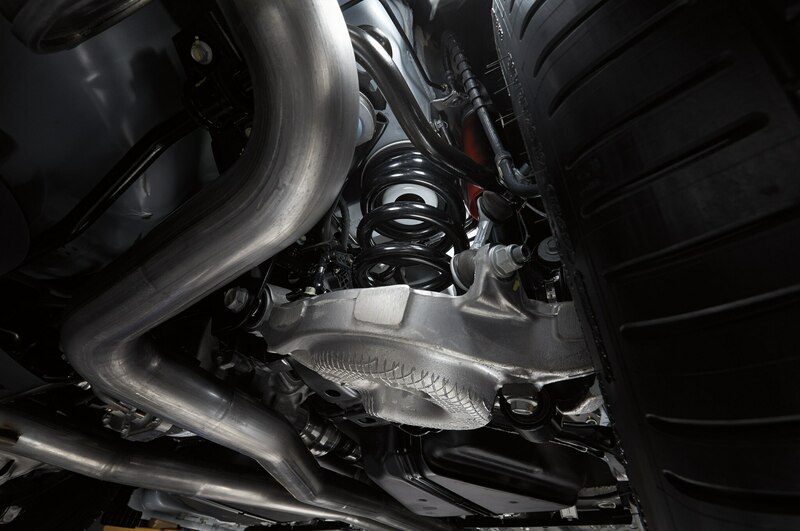 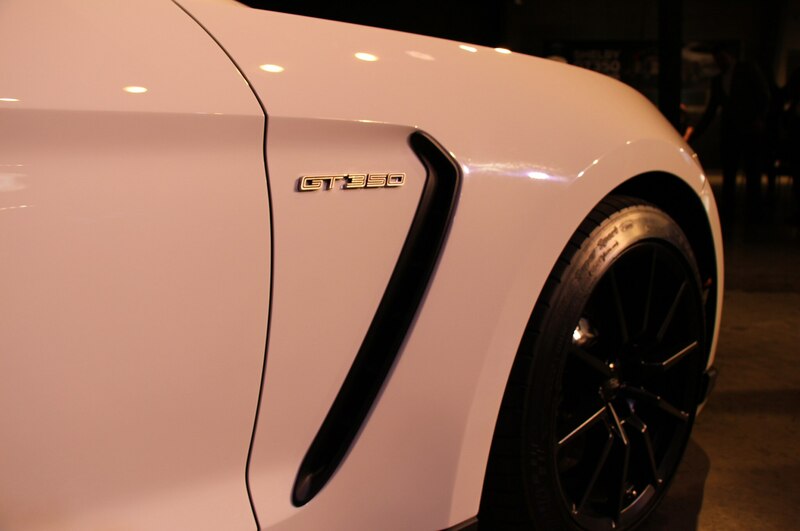 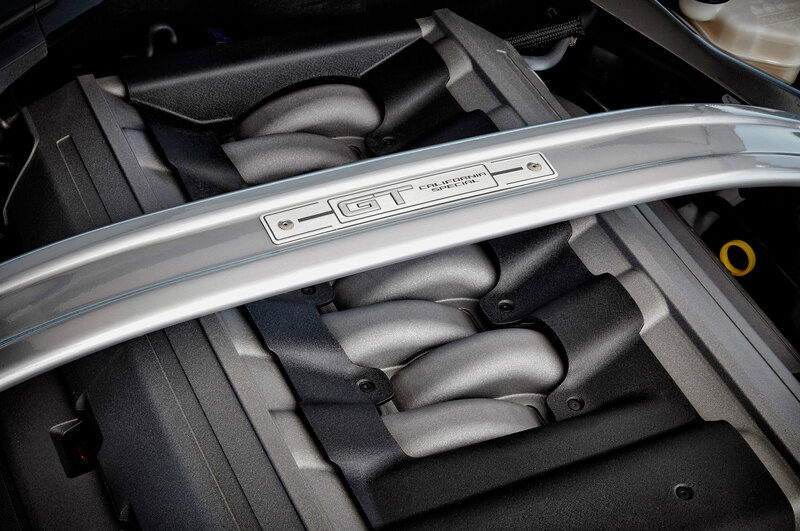 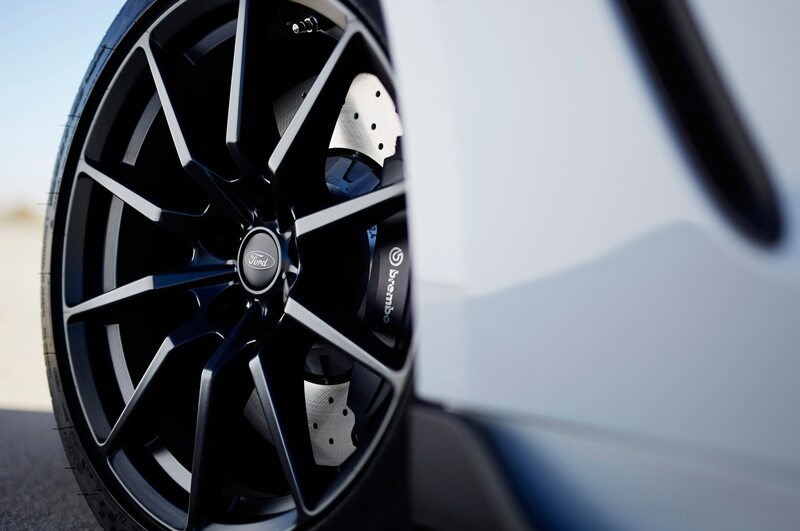 The Shelby’s Tremec has plenty of the mechanical heft the company’s boxes are known for, which fits neatly with the engine’s personality — though aggressive shifts while accelerating no longer prod the rear to step out thanks to modernized suspension geometry. 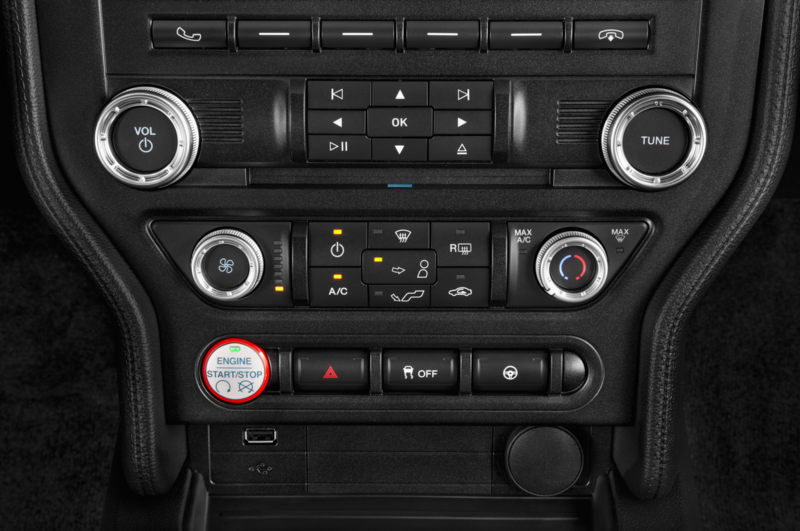 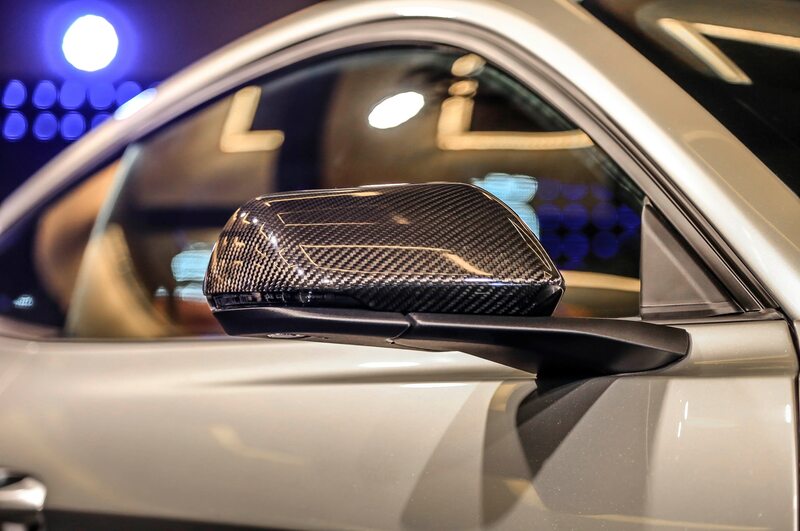 Our tester didn’t have navigation or a large touchscreen, which is unfortunate but also easily resolved with a suction-cup mount for your phone. 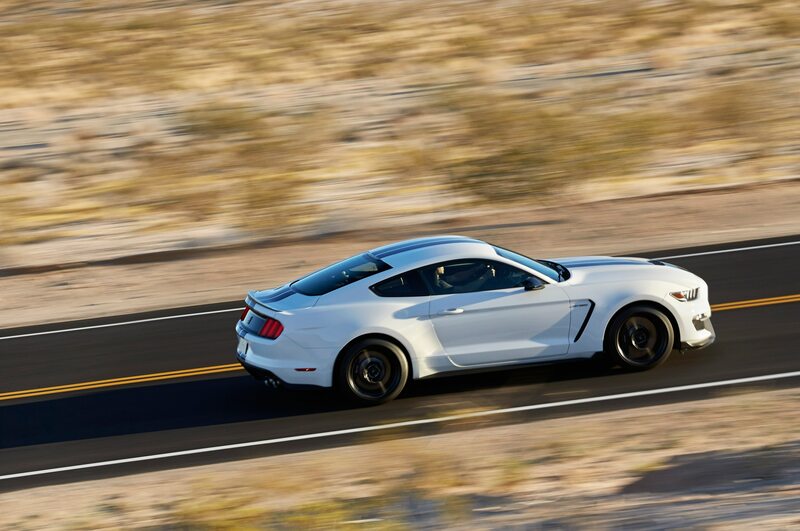 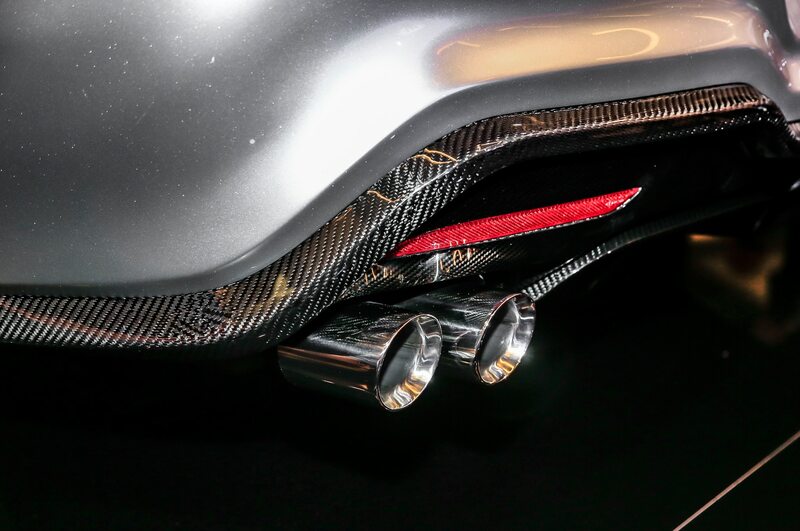 Besides, you don’t need it yelling at you while you exclaim “Wheee!” with a stupid grin on your face as you blast down the nearest long on-ramp or carve your local back road to the sound of the V-8’s growl as it inches toward its stratospheric 8,250 rpm redline. 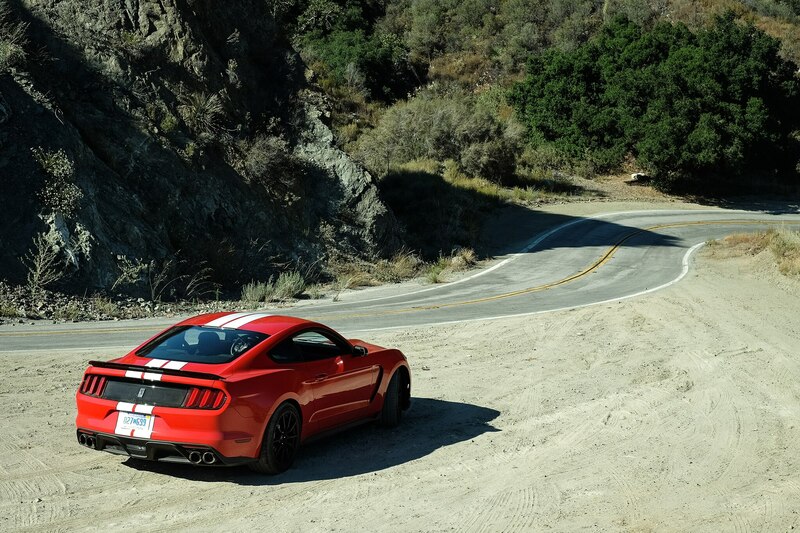 If you live near any sort of twisty road topography, write off your weekends; you’ll be spending all your free time driving. 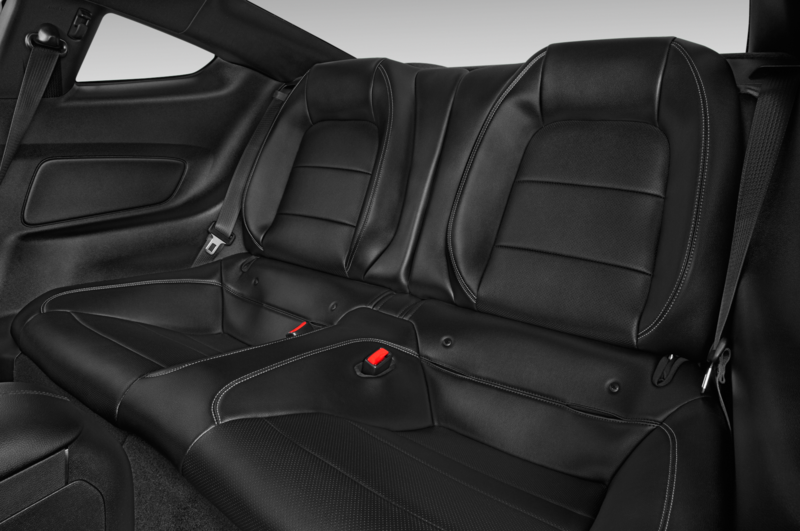 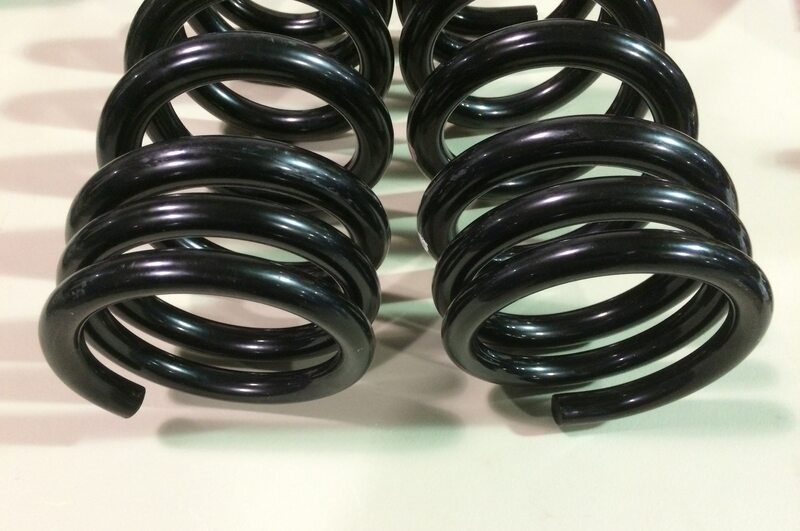 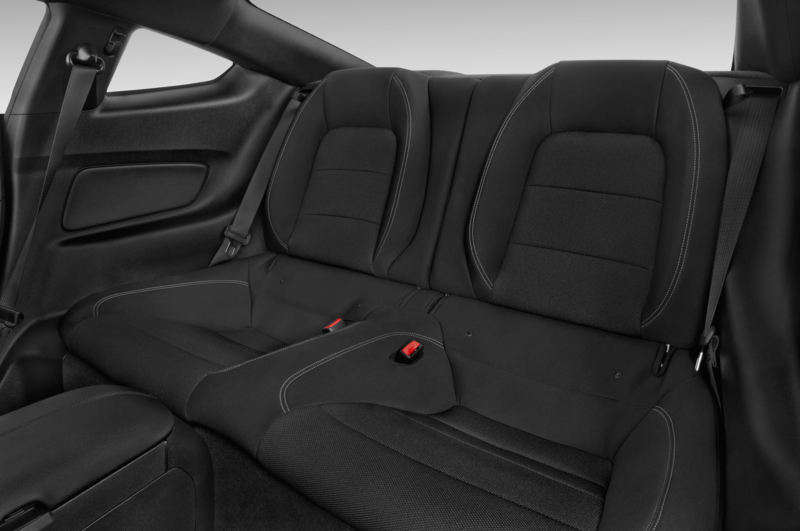 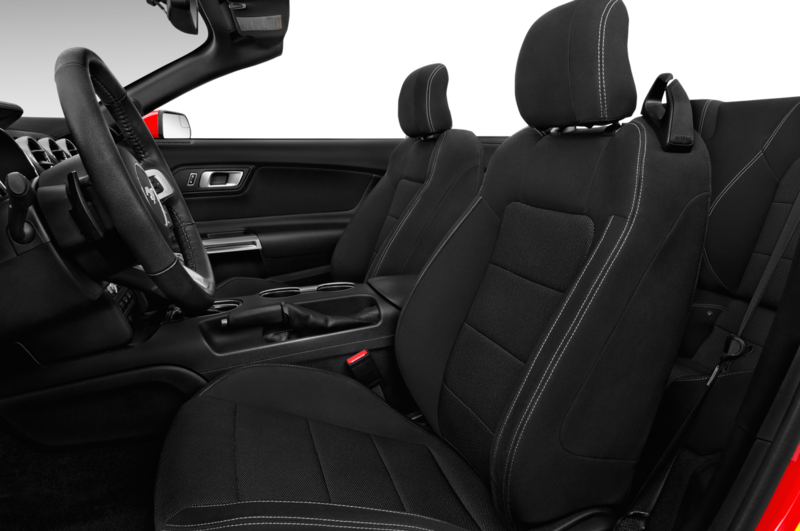 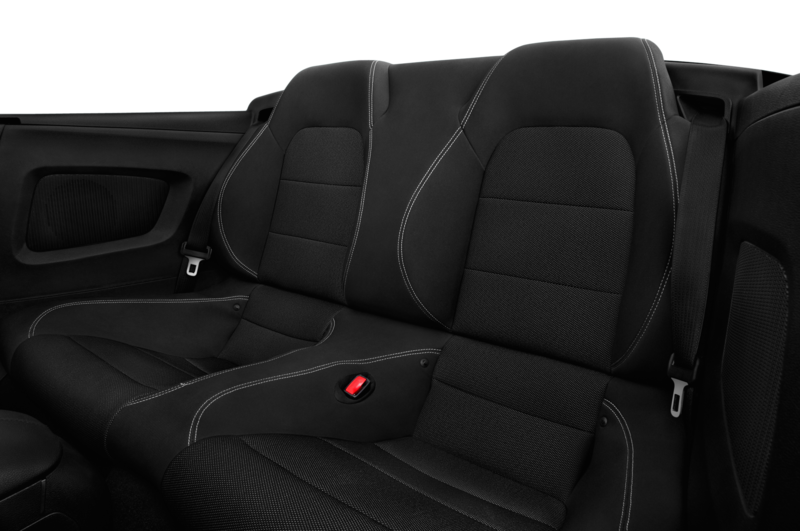 After a ride in the passenger seat, your friends will understand.